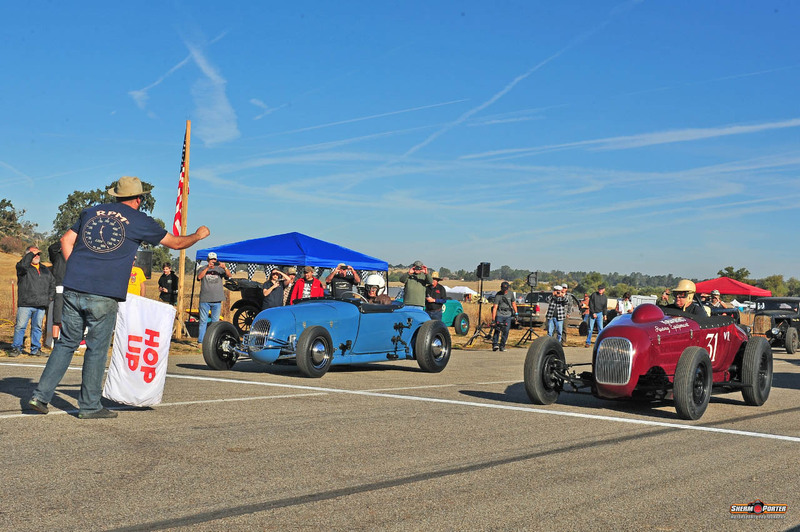 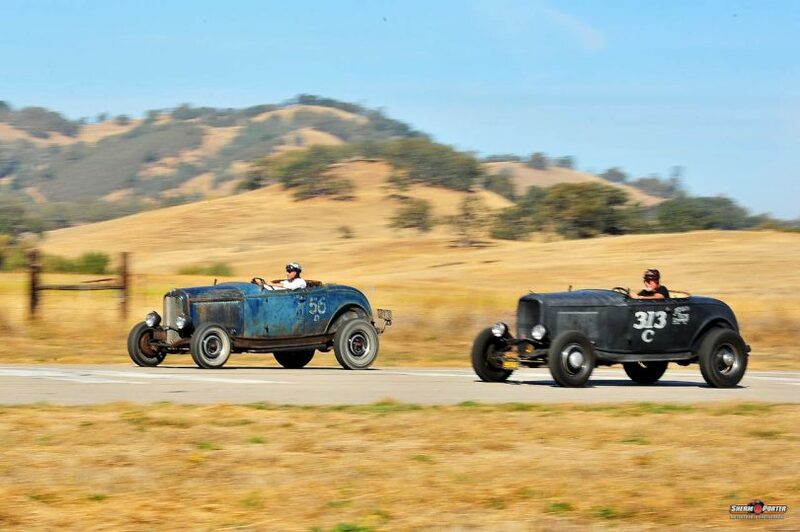 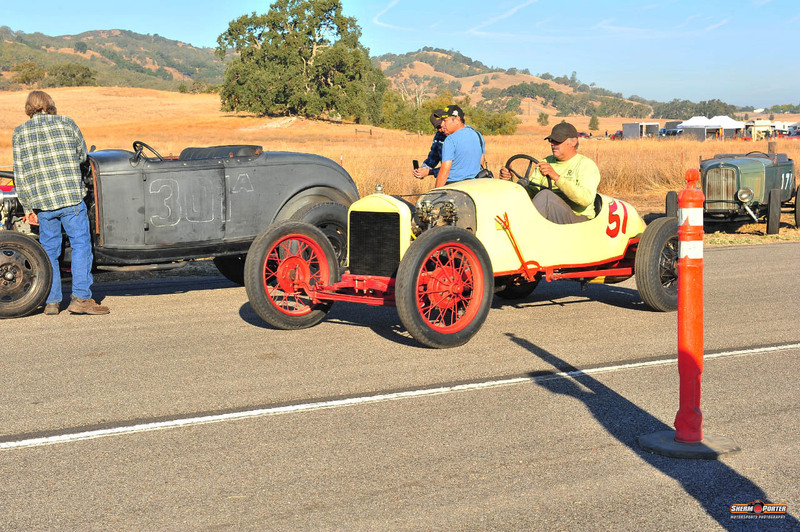 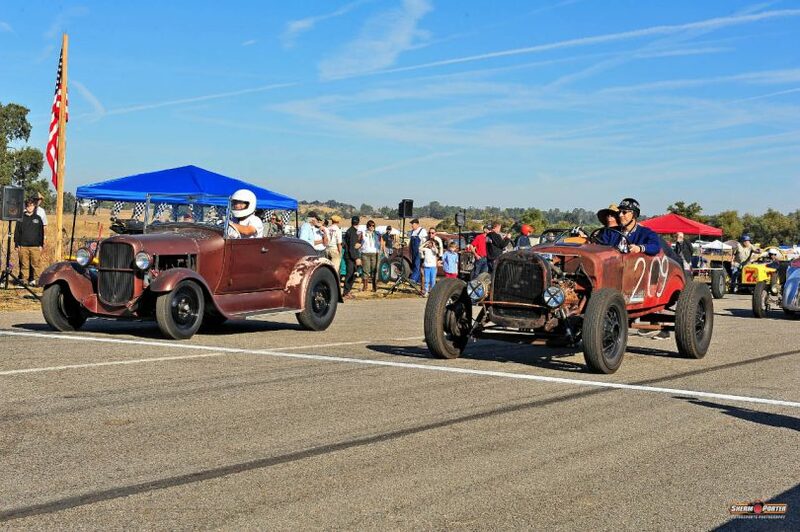 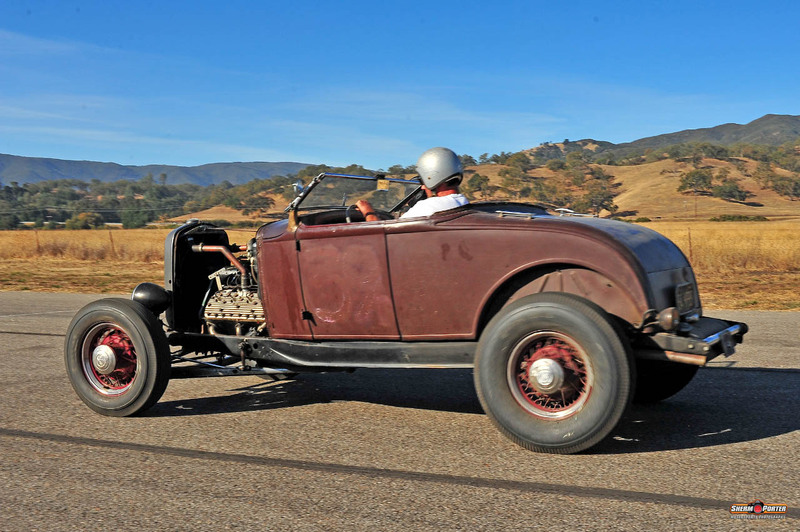 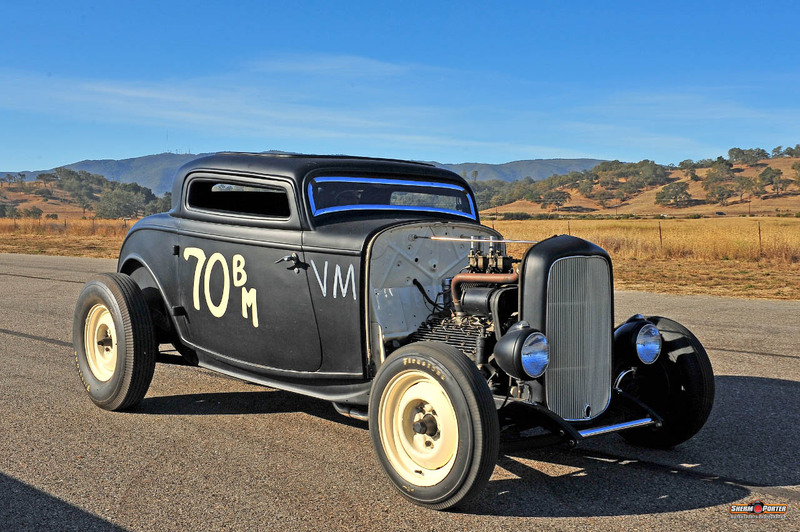 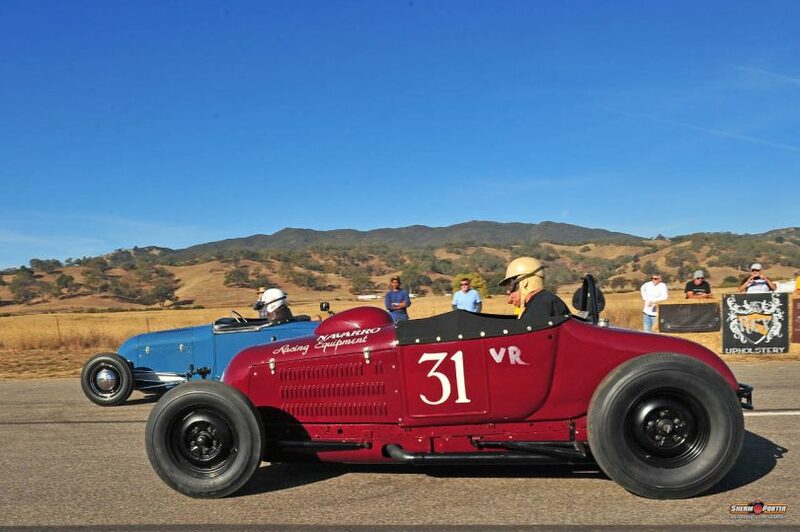 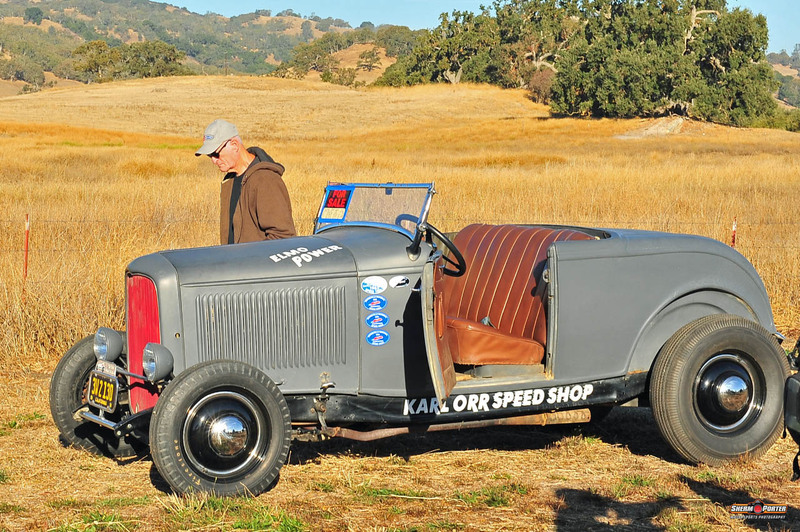 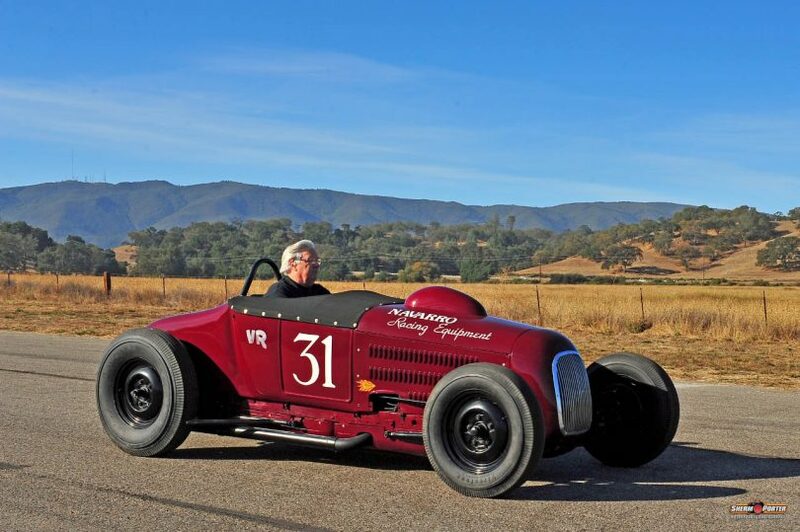 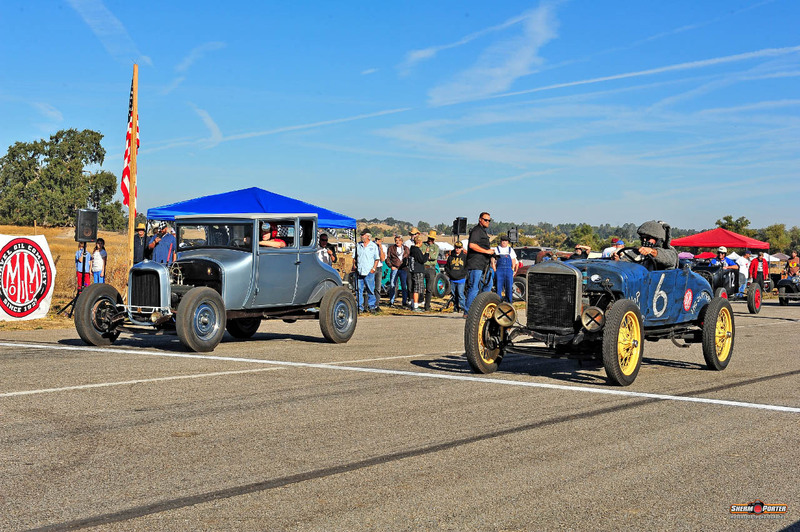 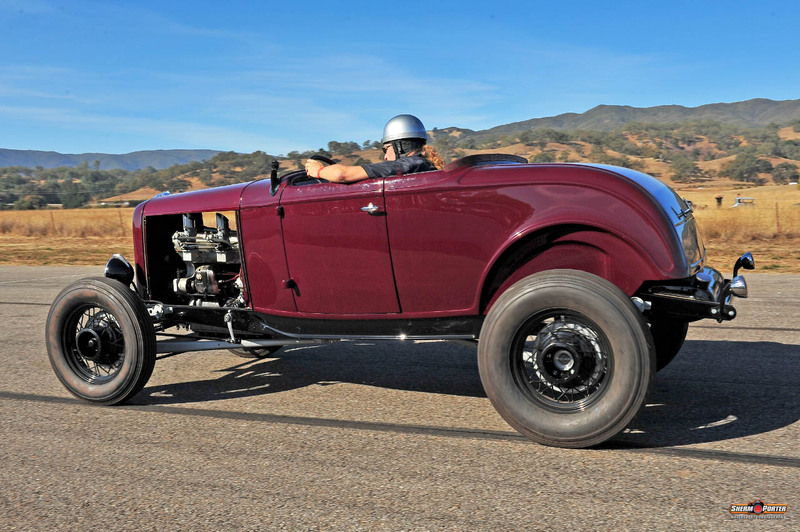 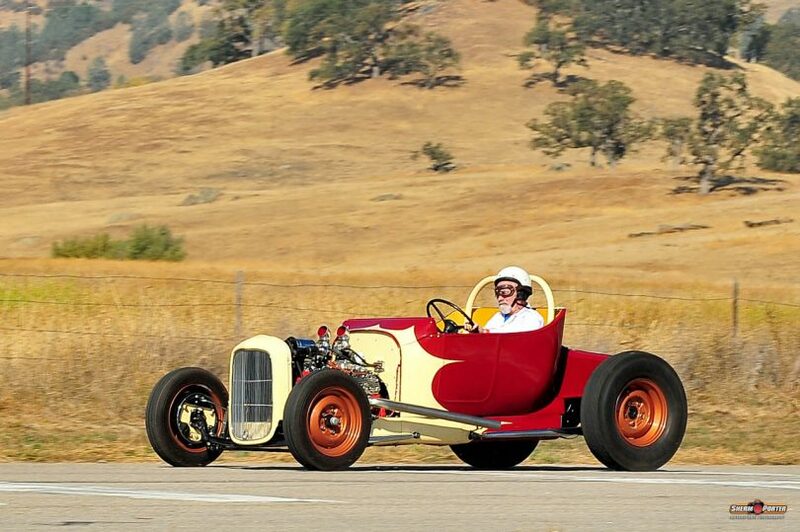 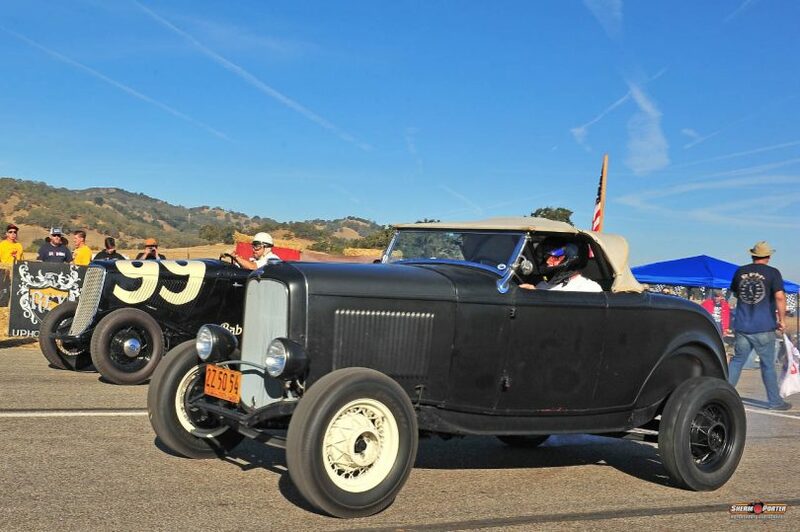 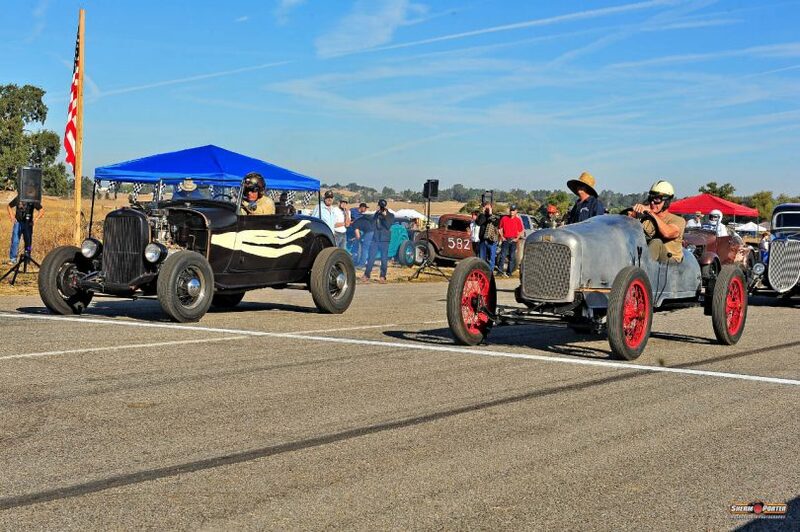 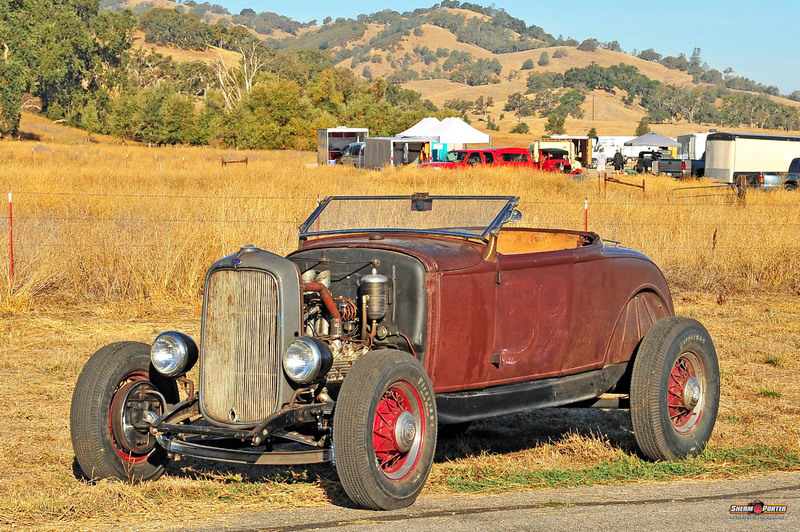 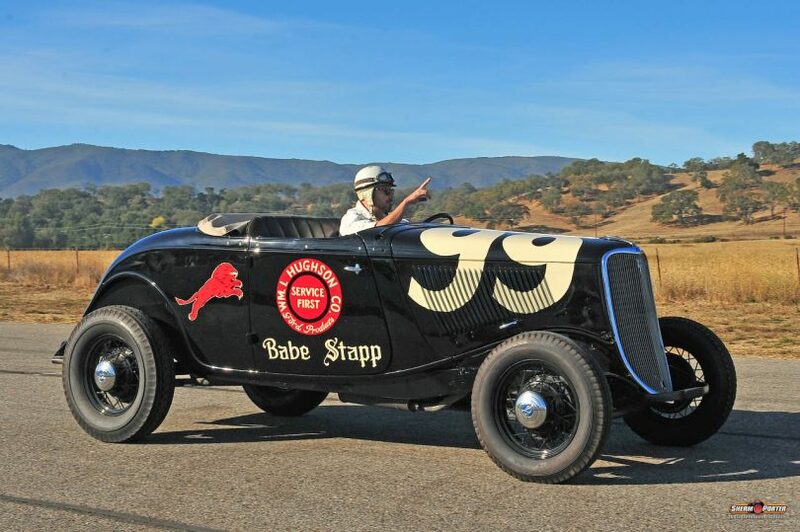 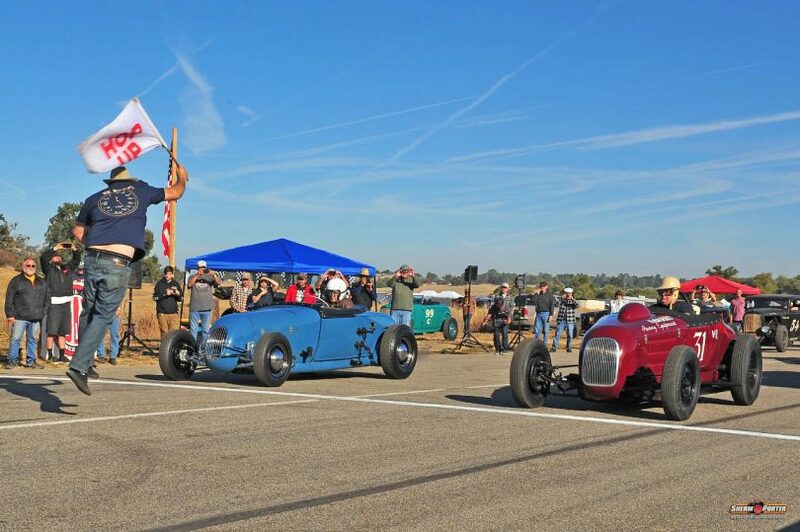 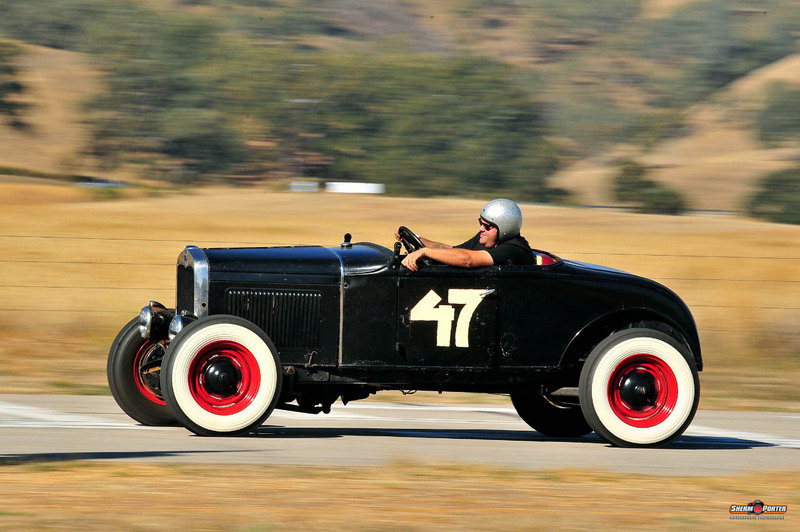 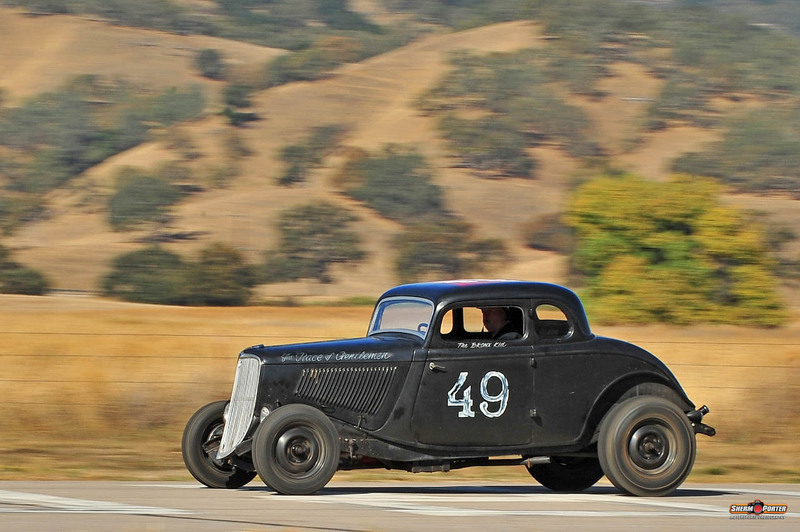 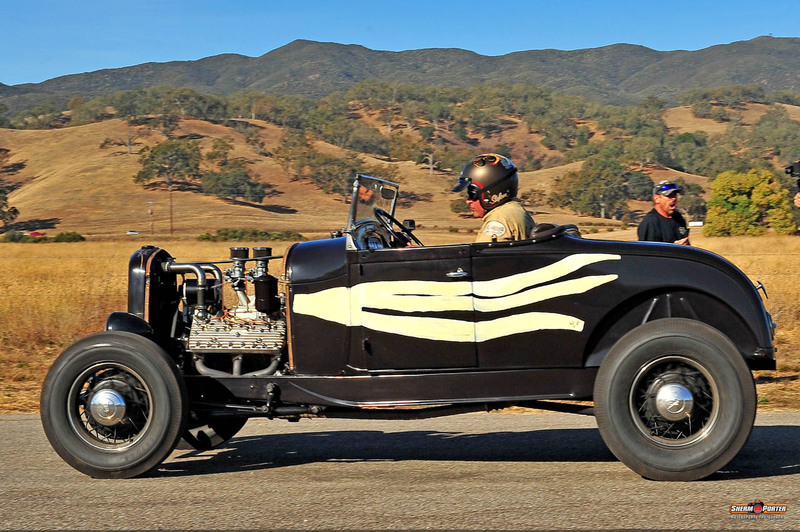 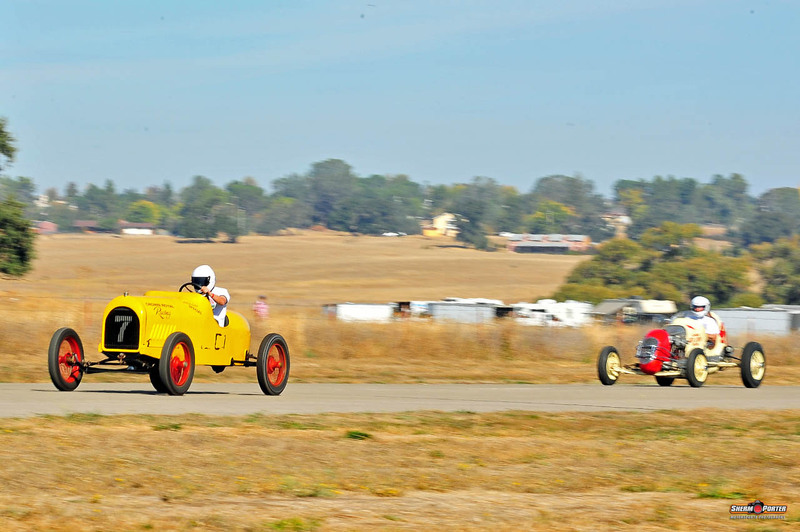 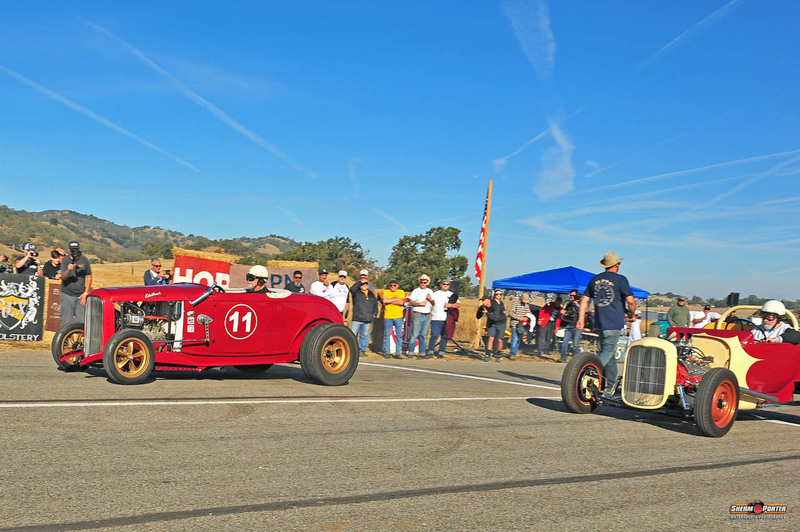 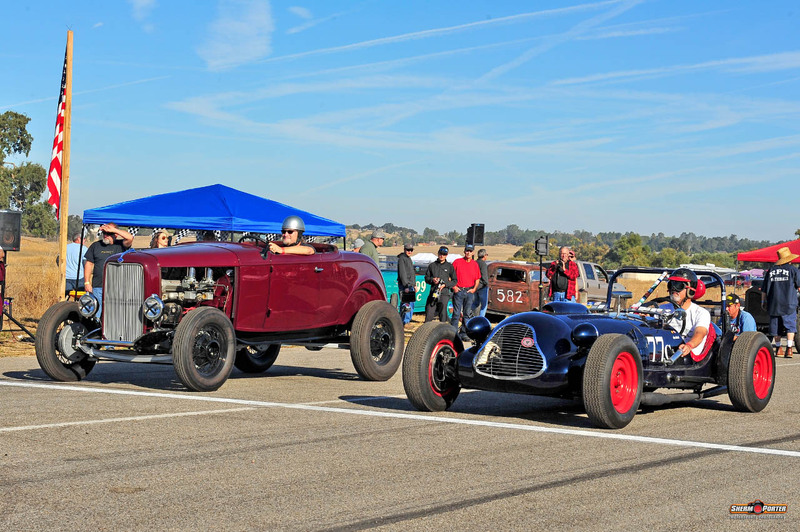 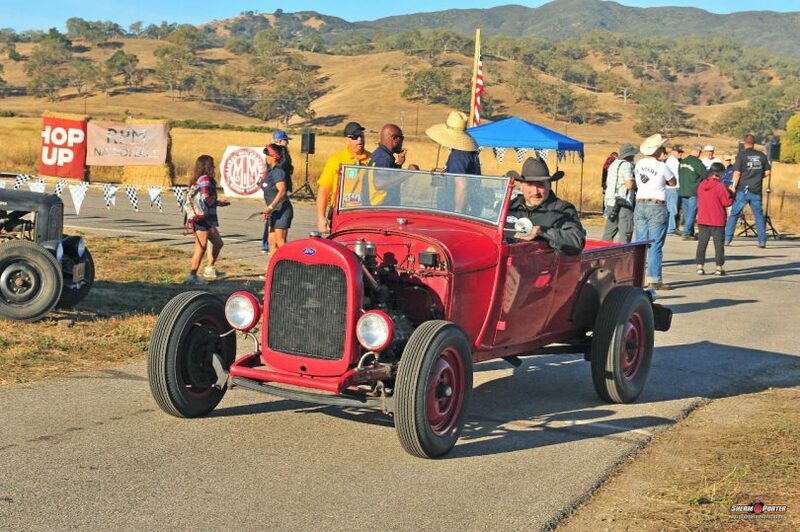 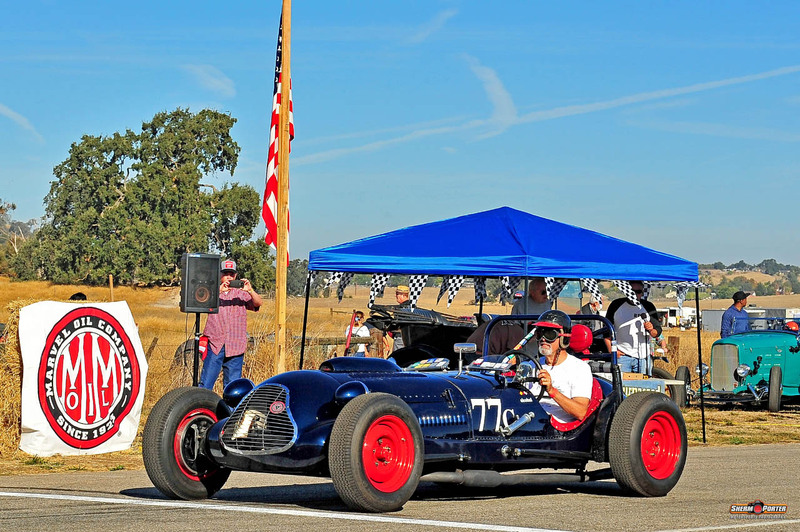 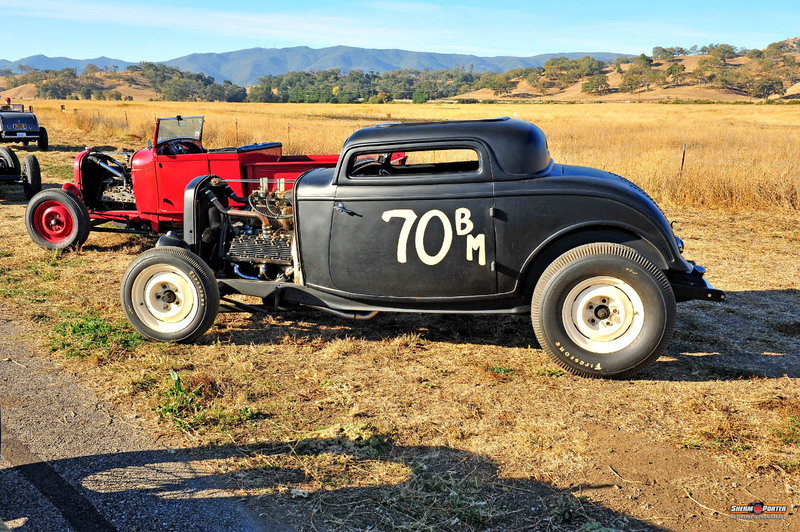 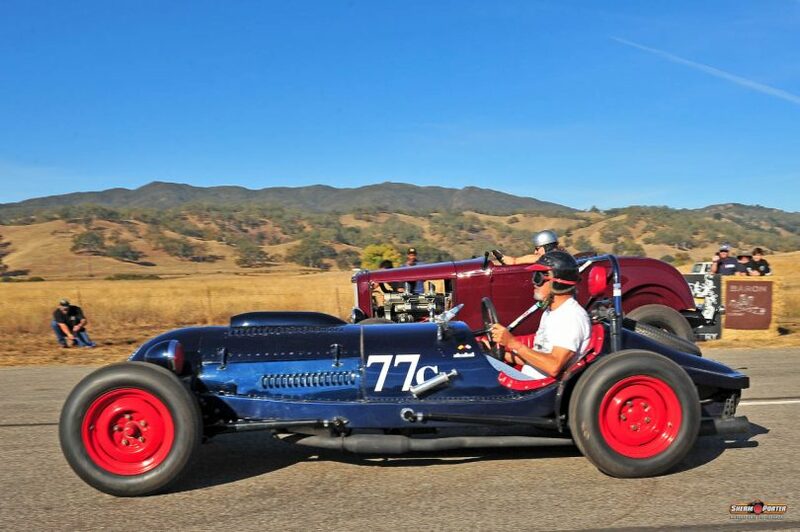 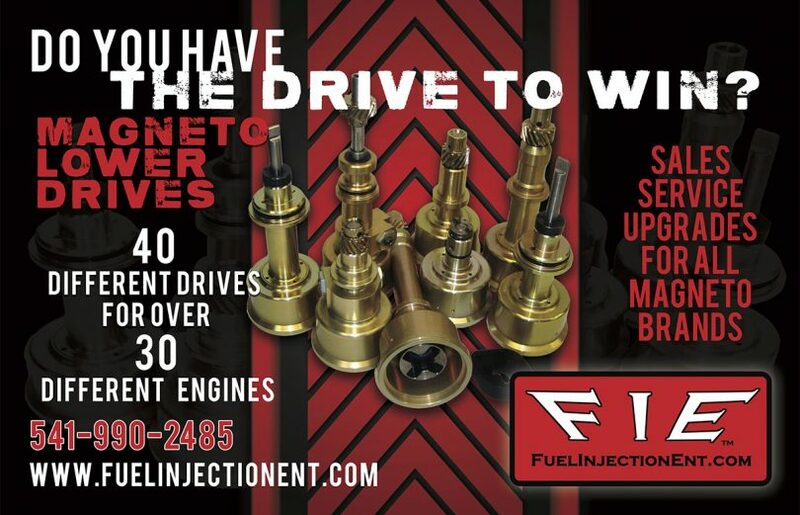 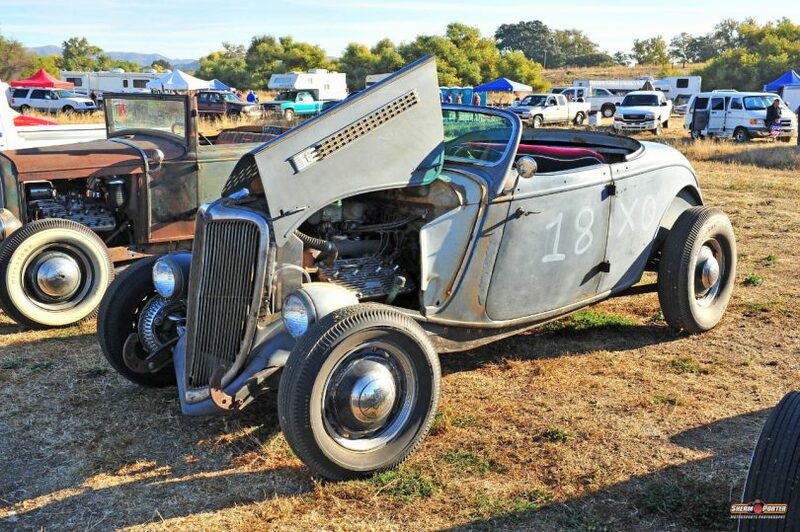 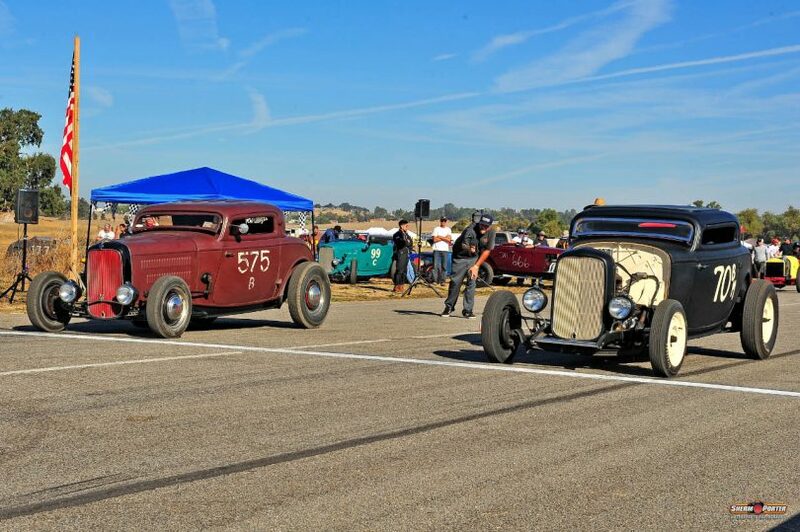 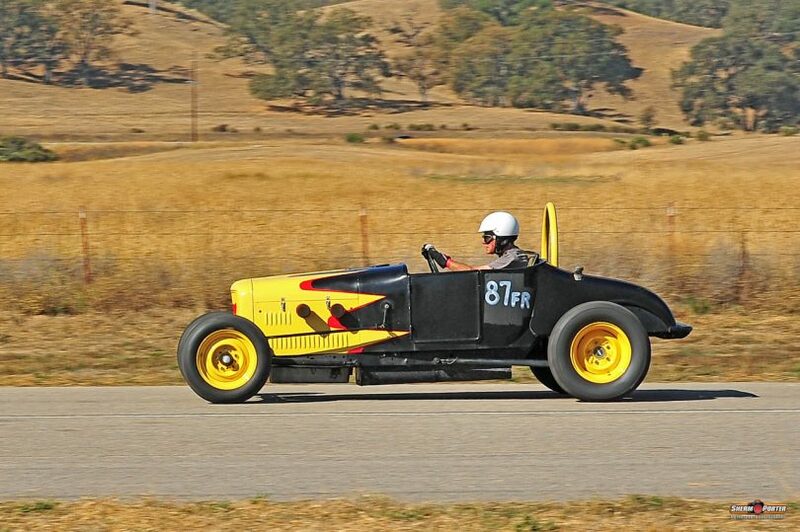 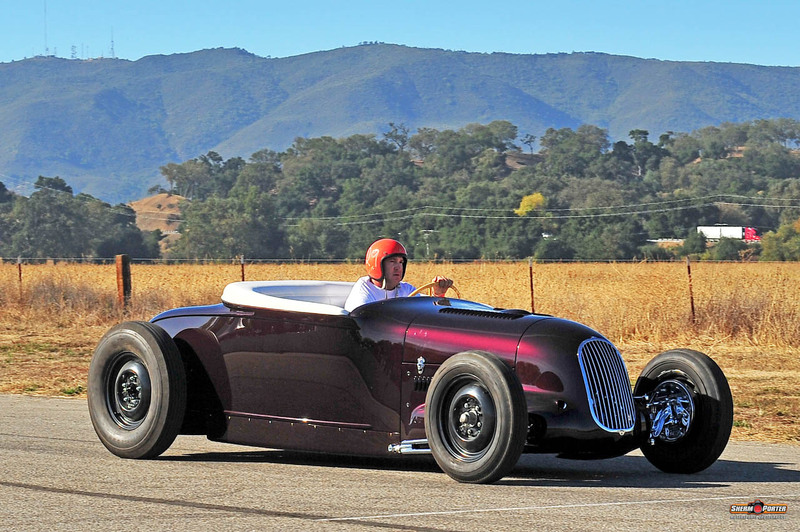 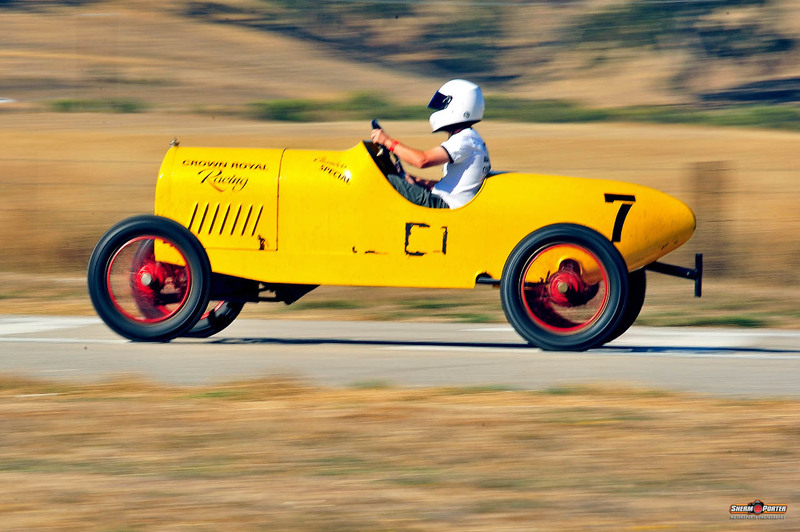 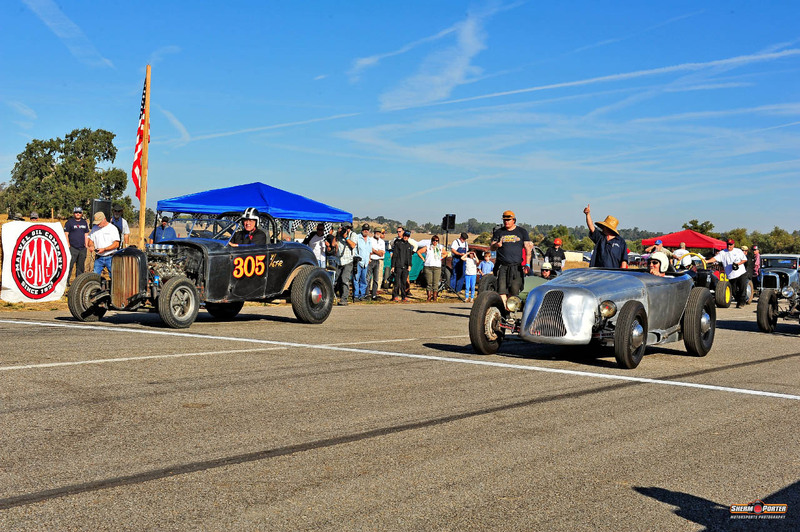 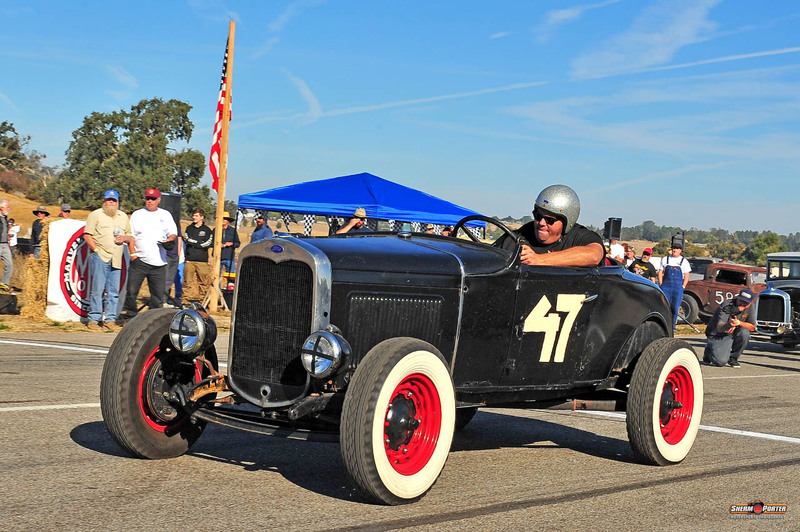 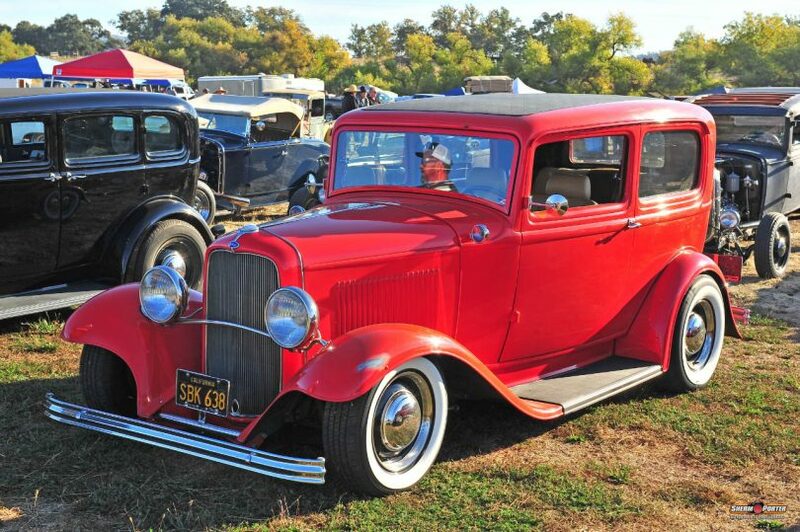 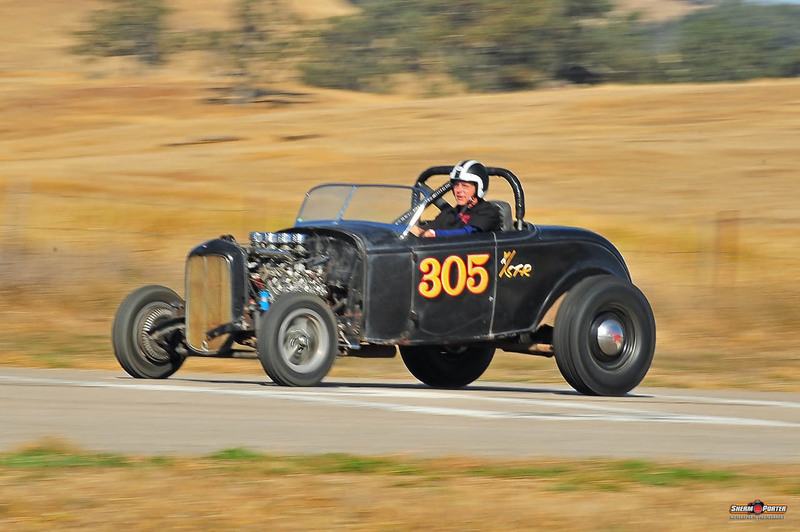 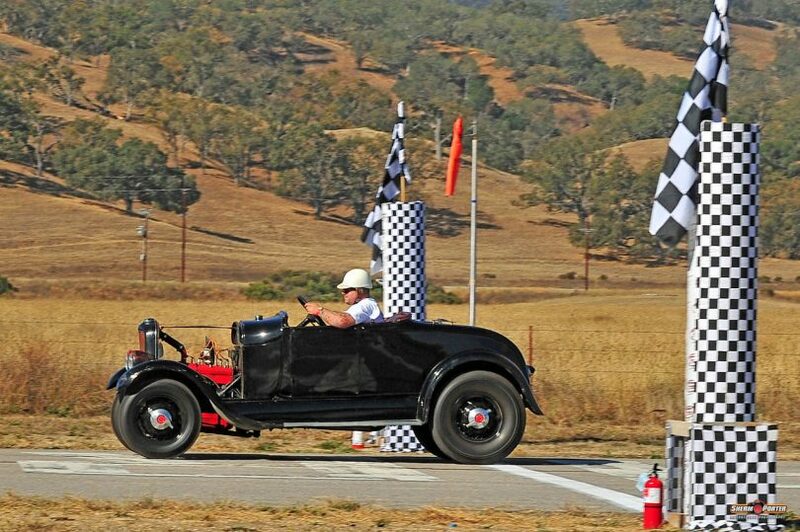 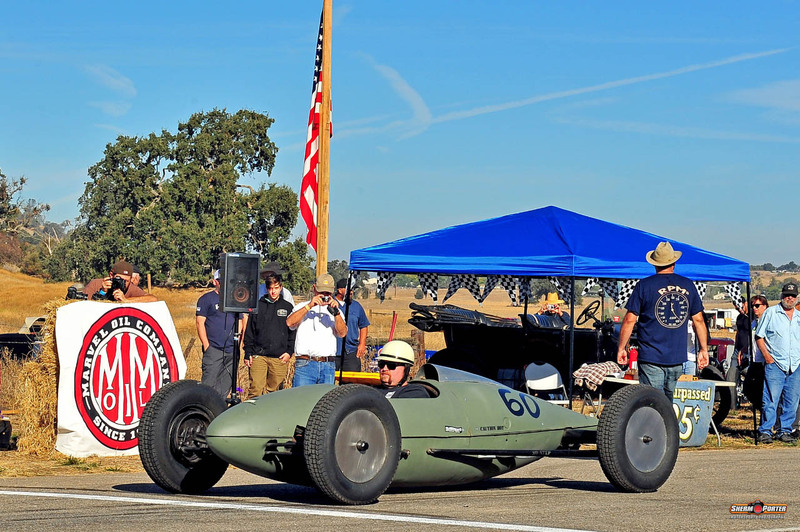 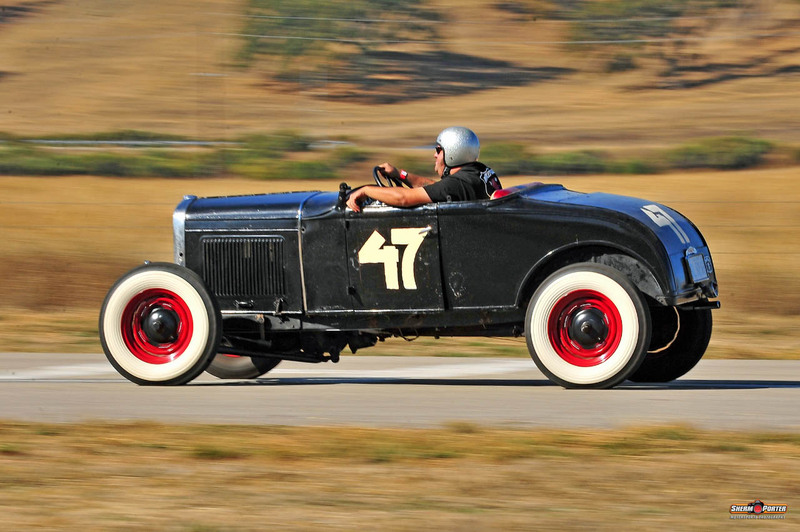 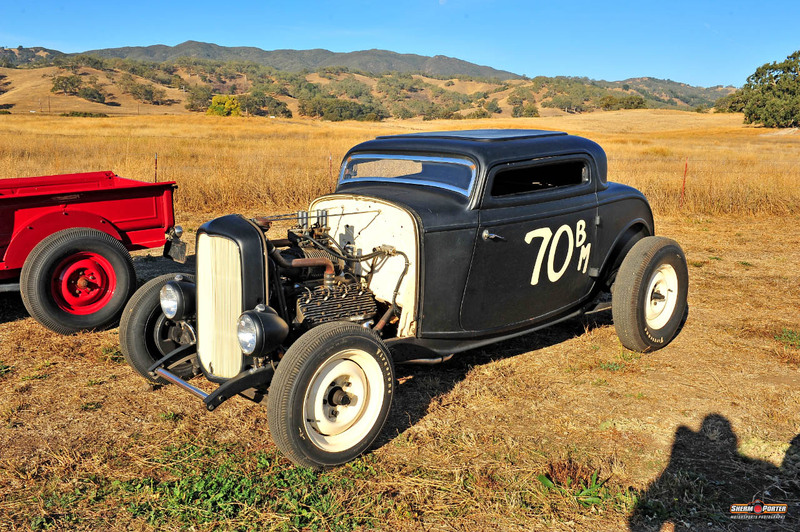 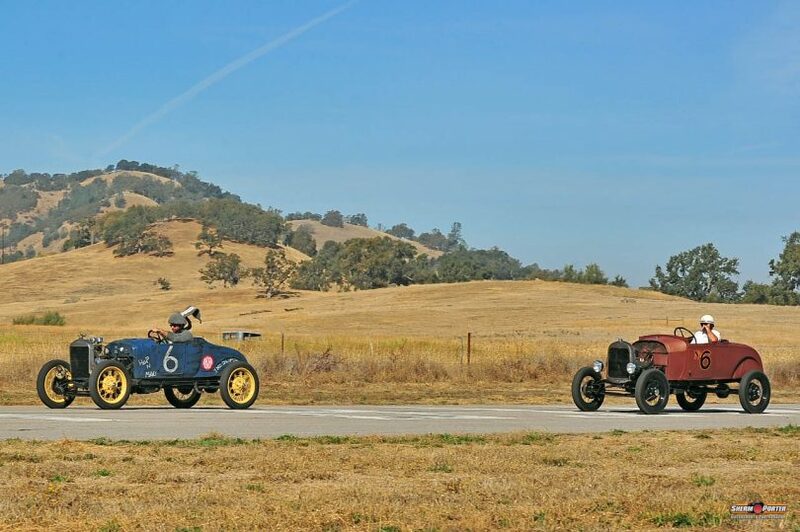 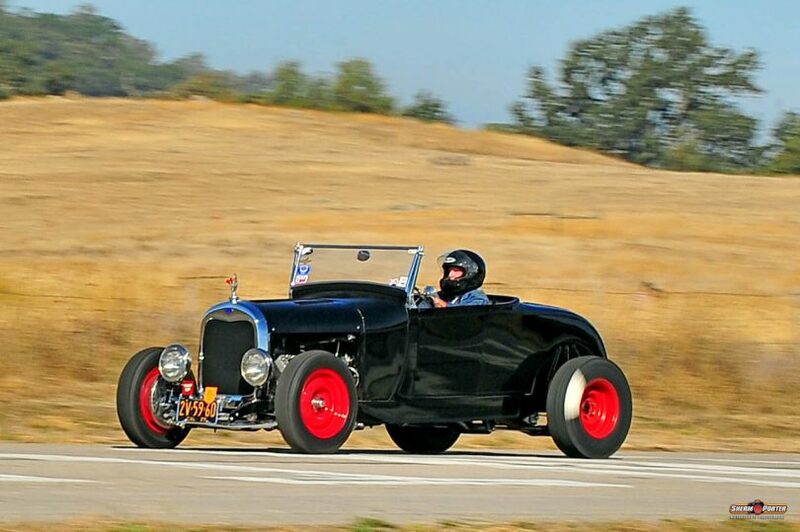 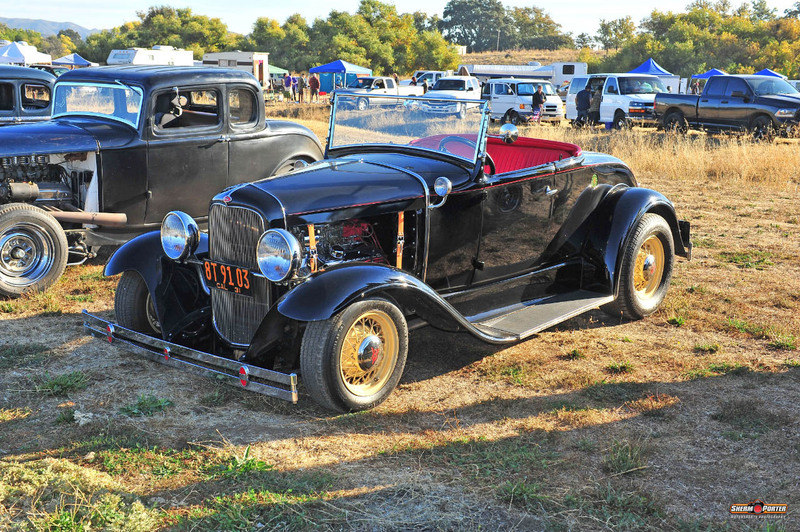 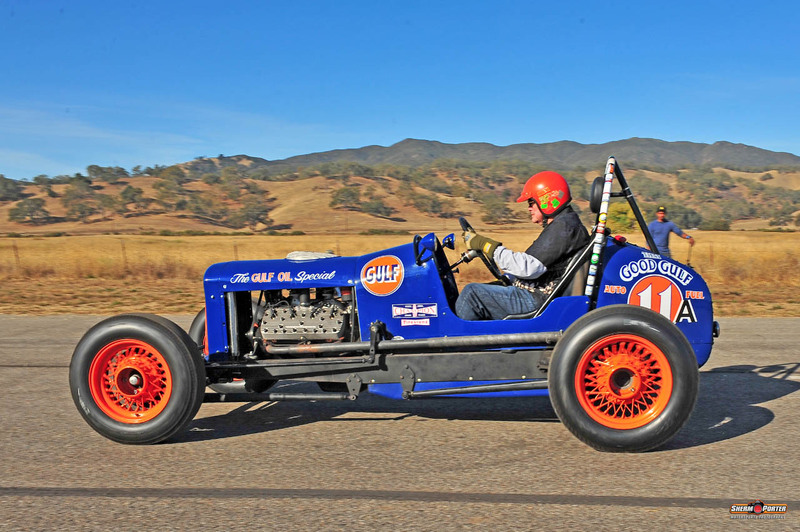 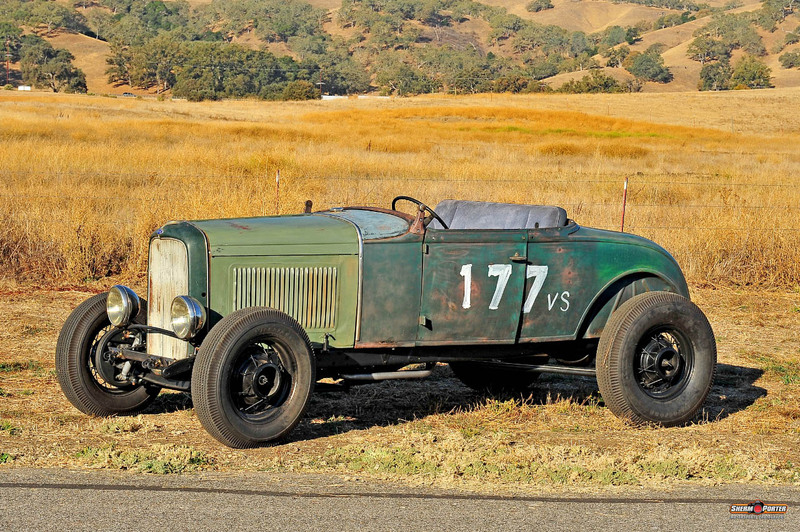 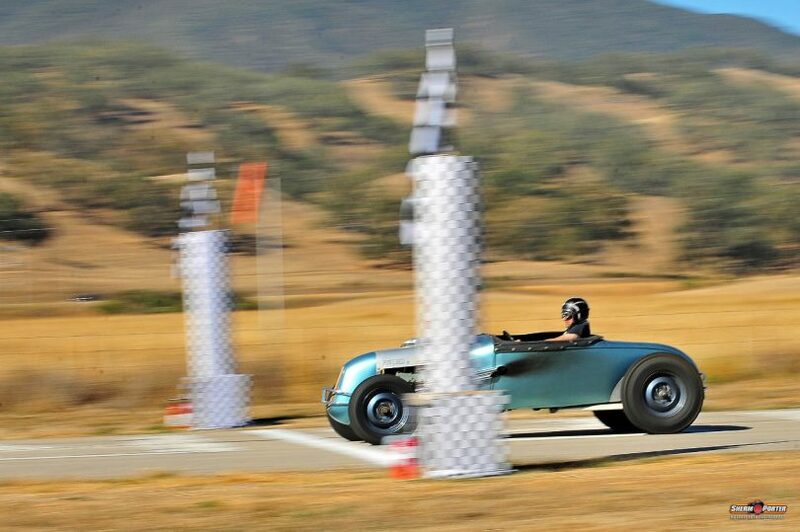 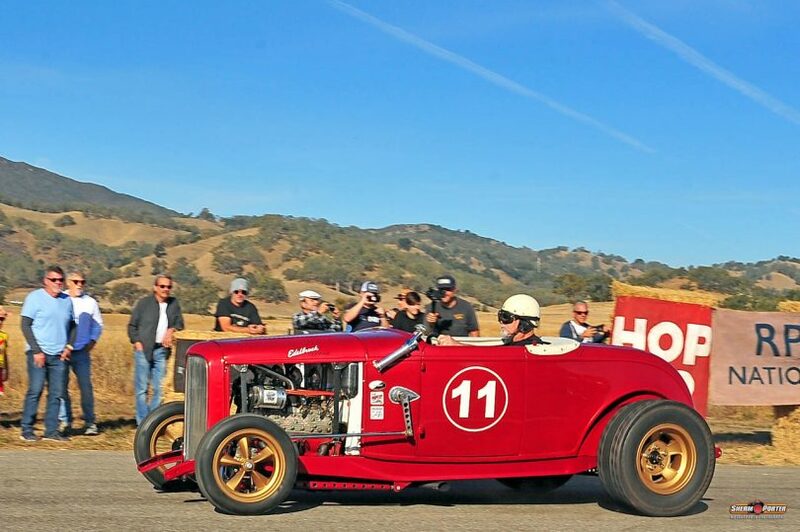 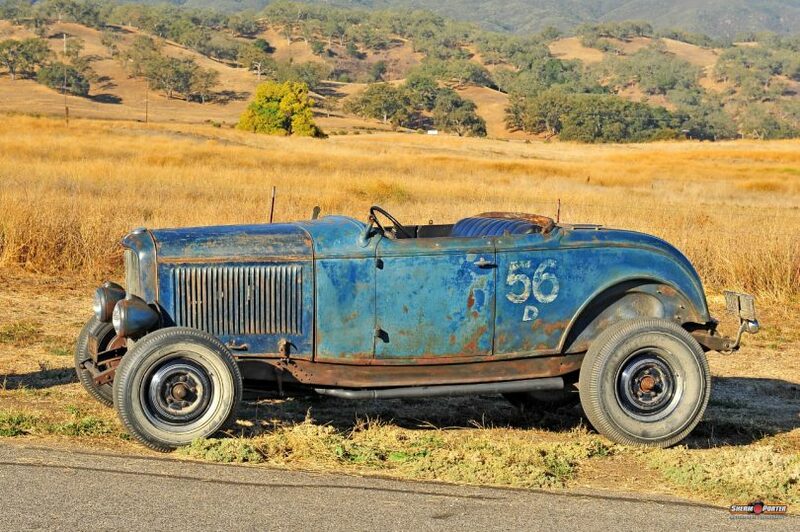 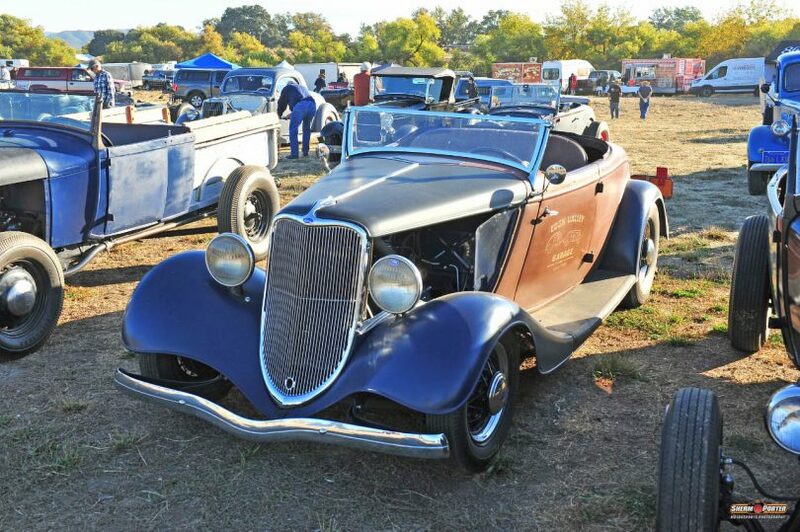 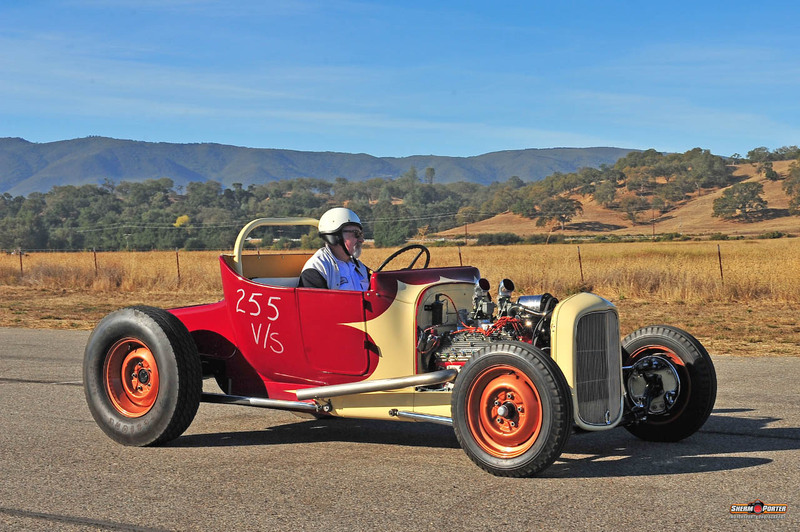 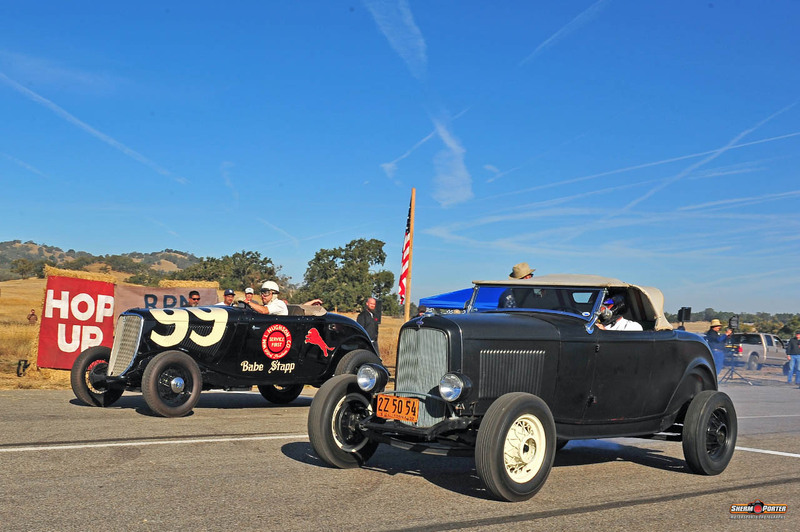 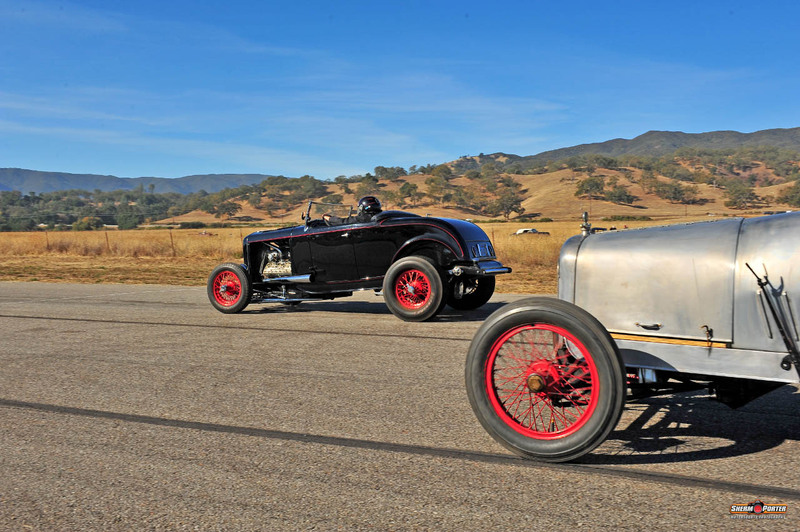 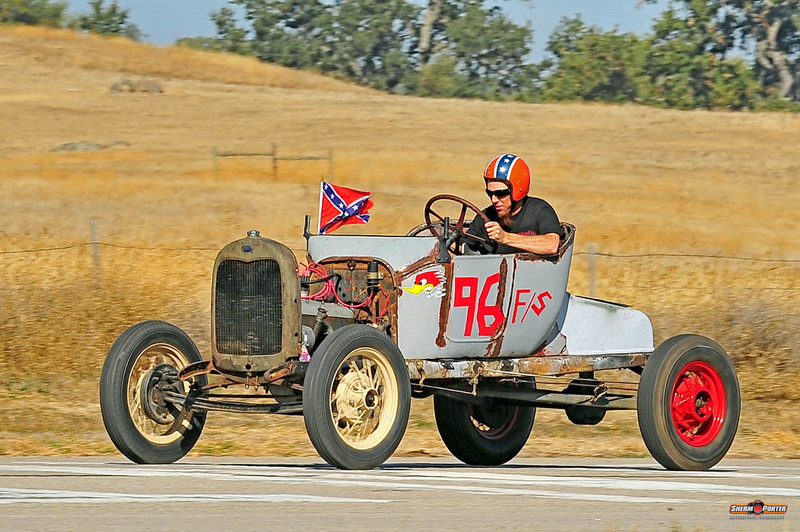 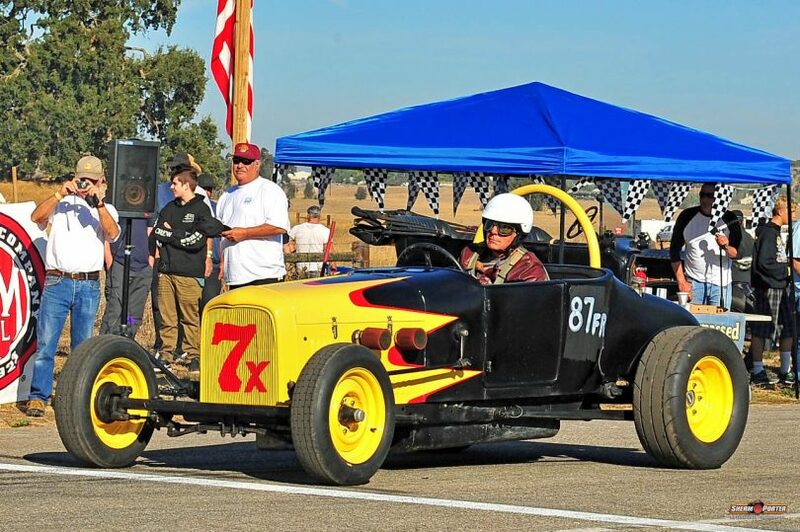 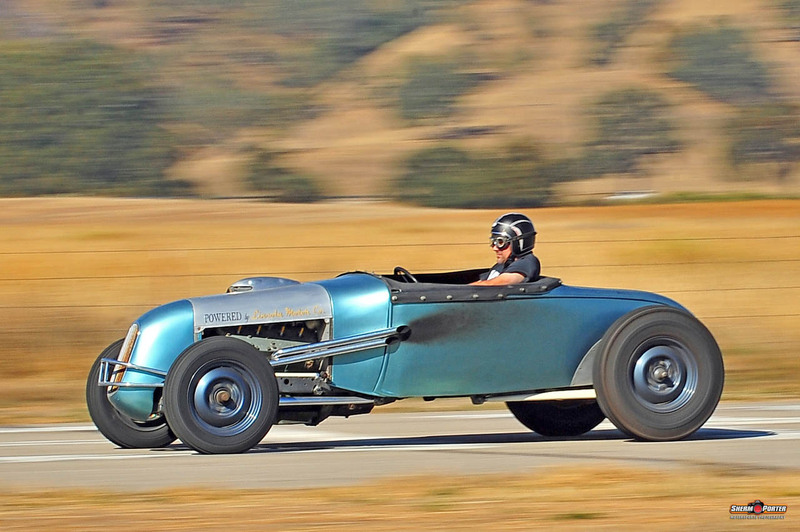 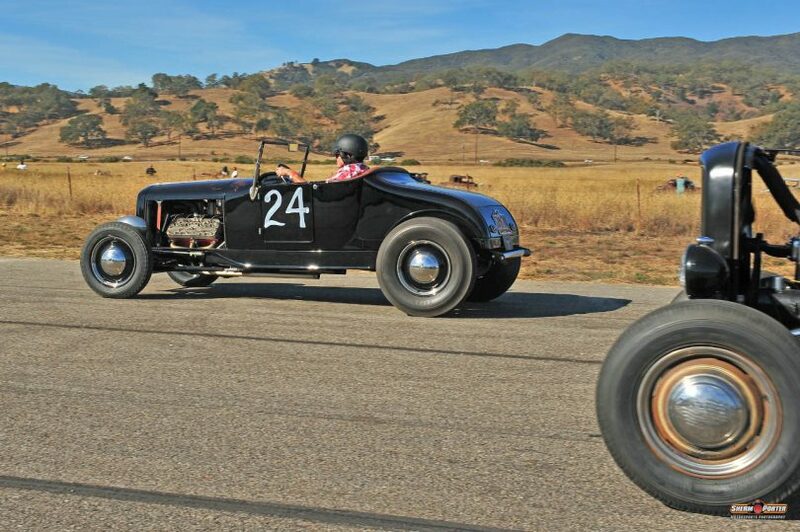 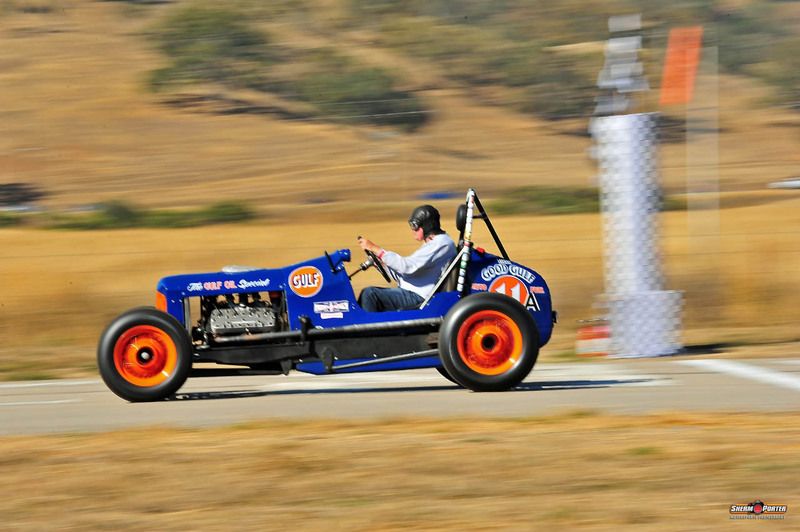 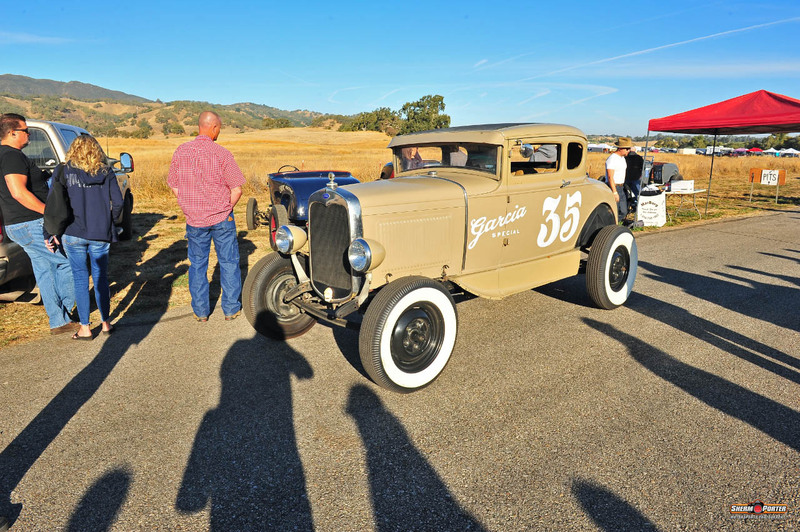 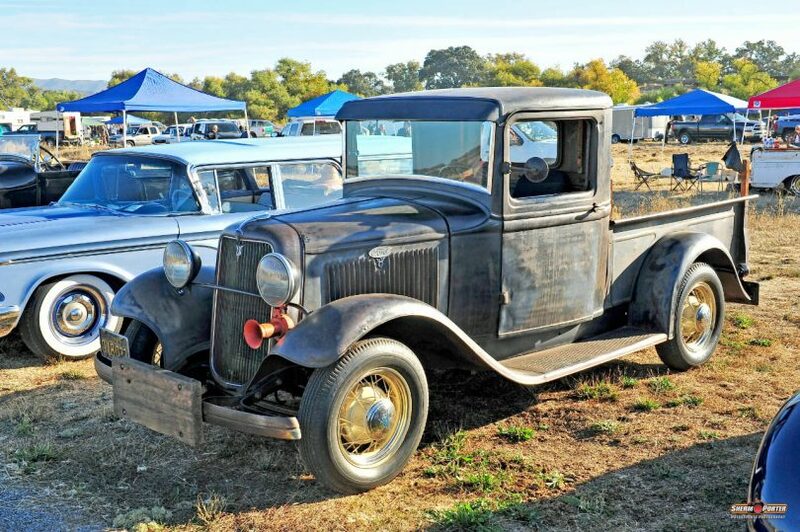 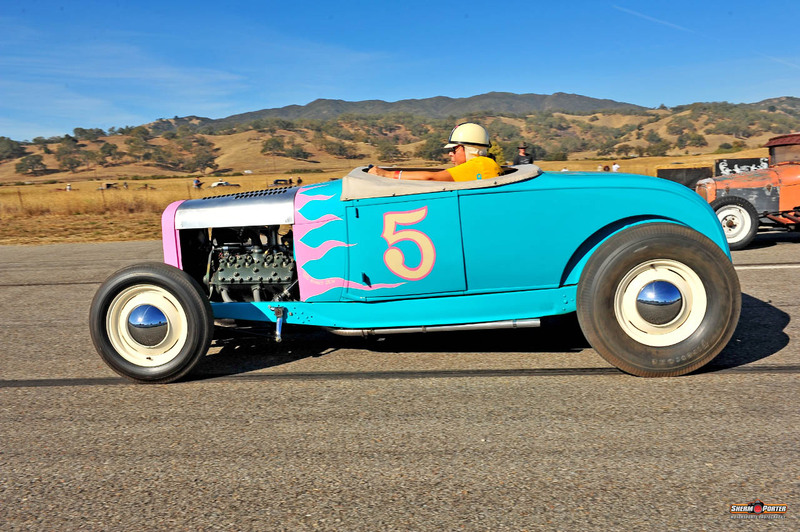 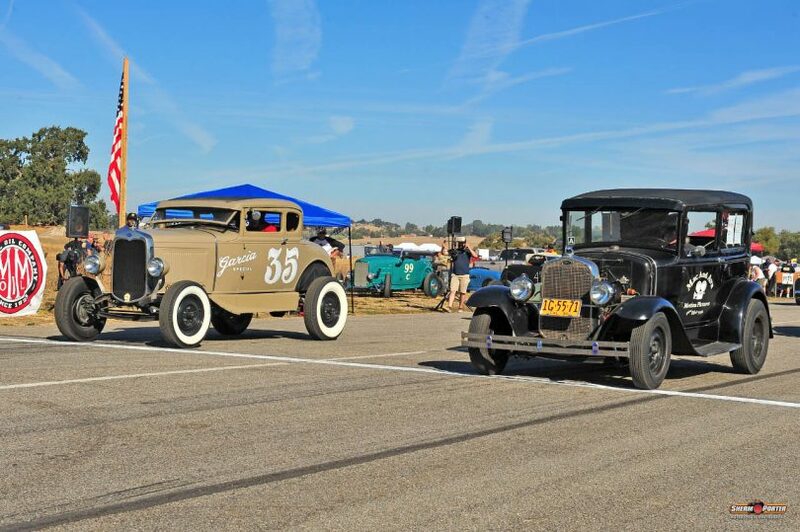 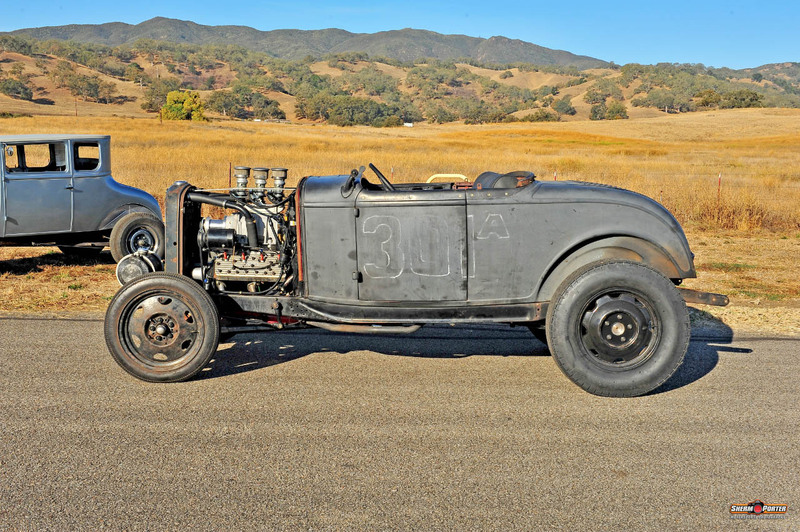 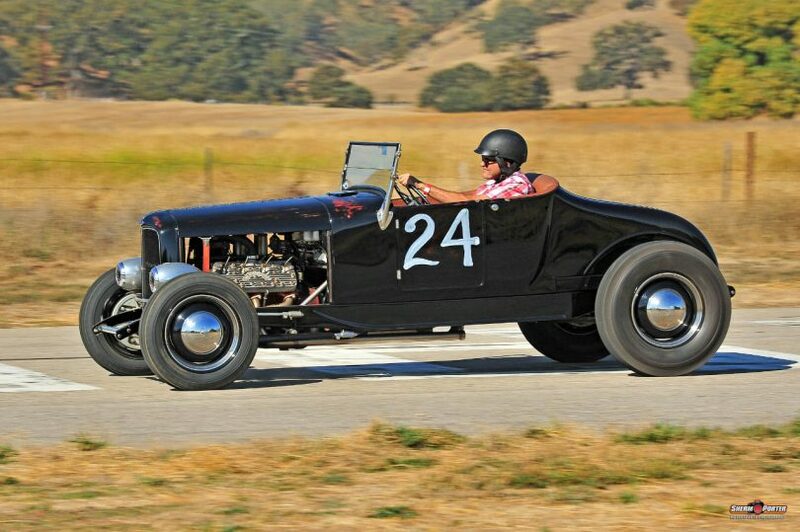 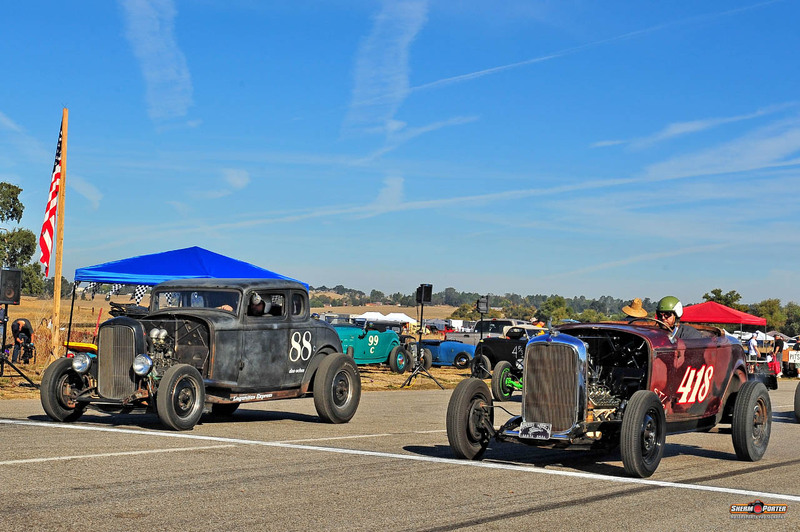 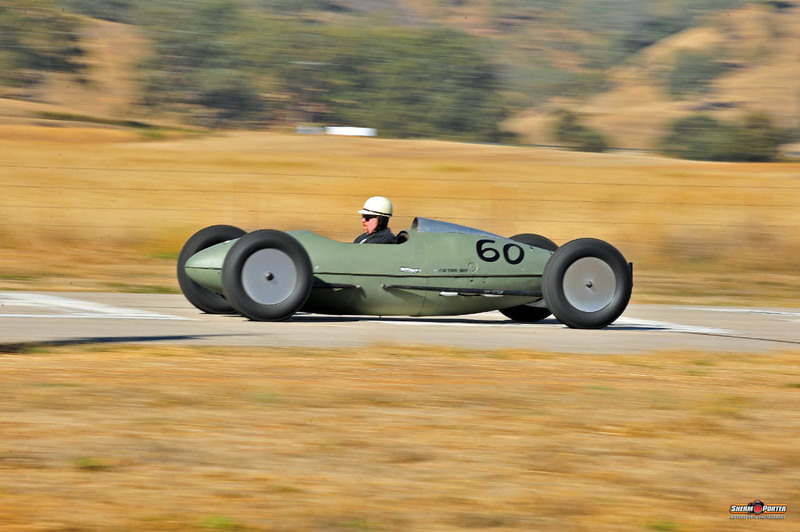 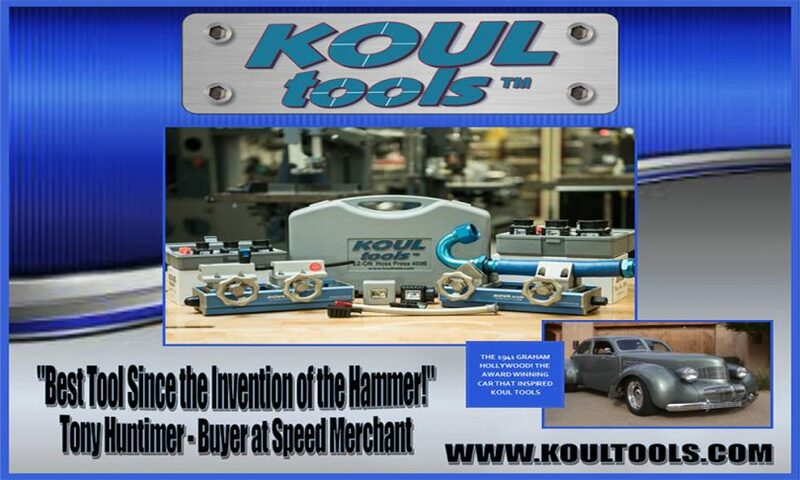 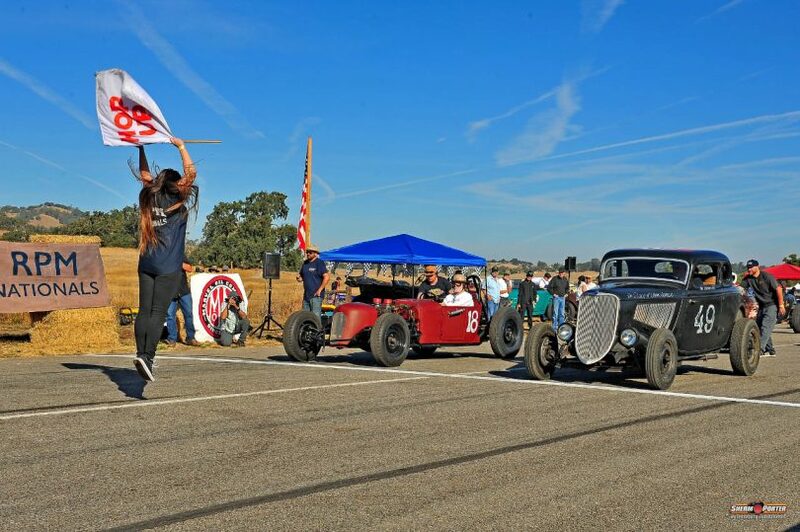 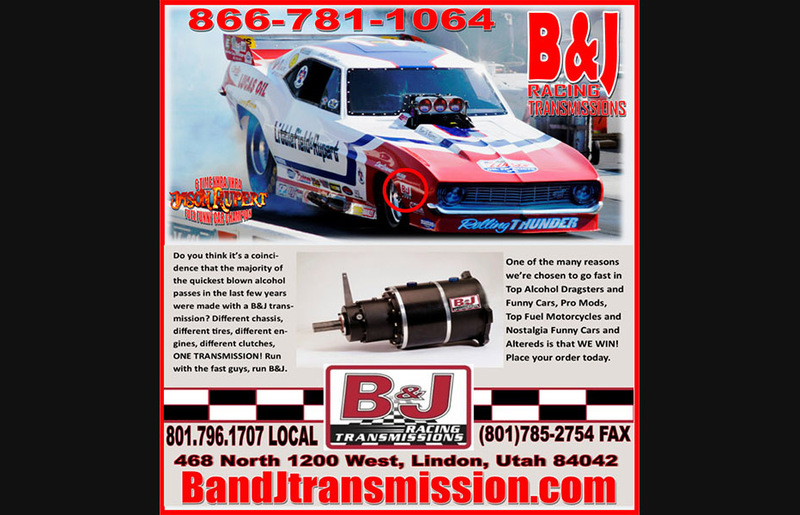 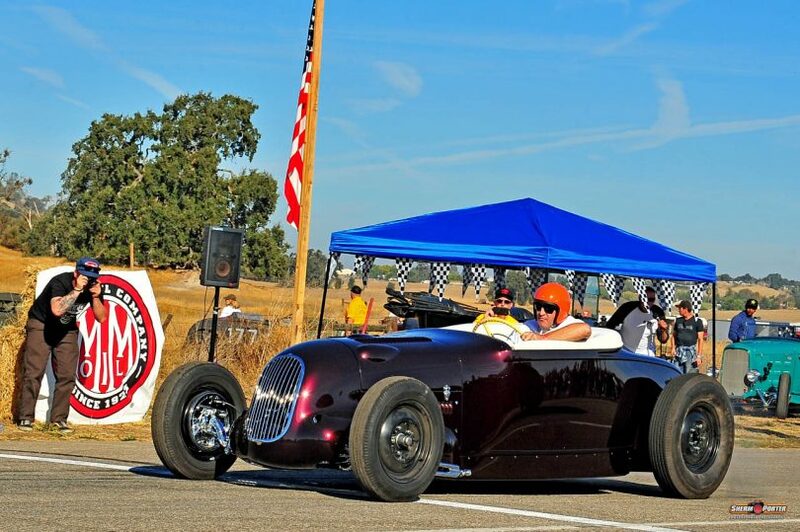 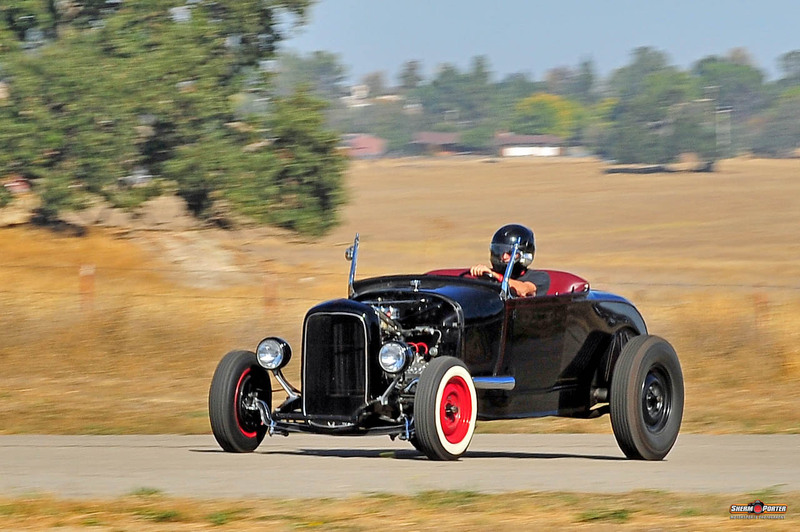 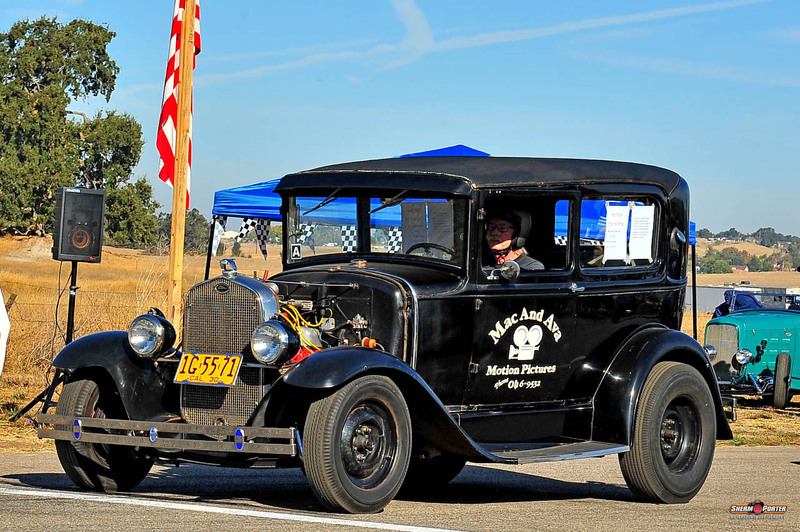 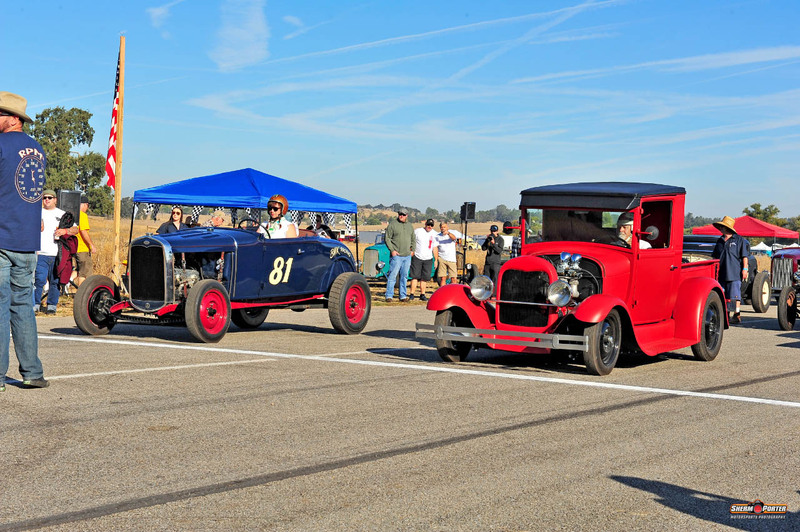 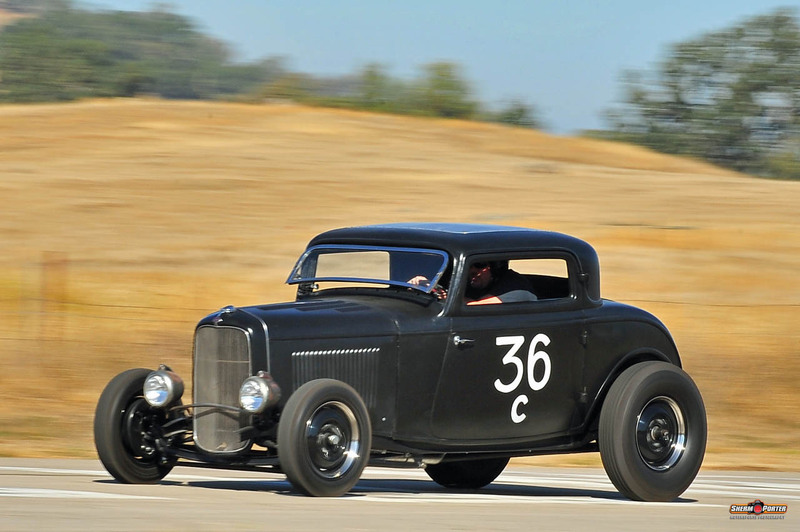 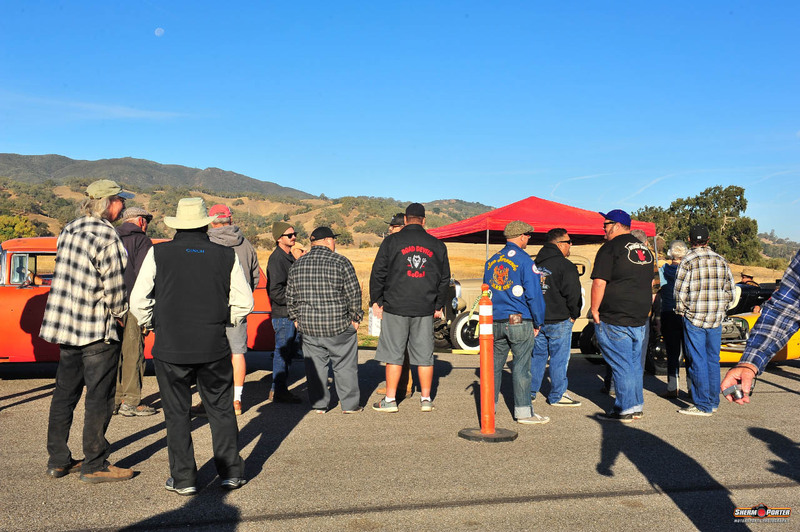 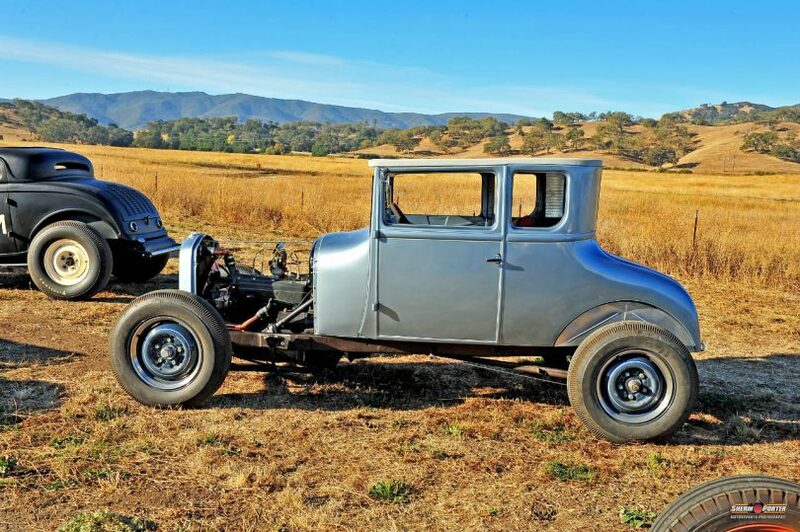 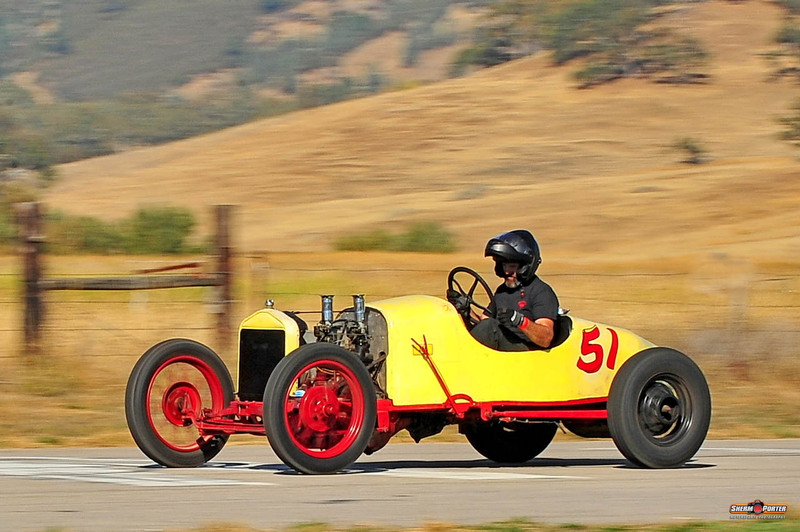 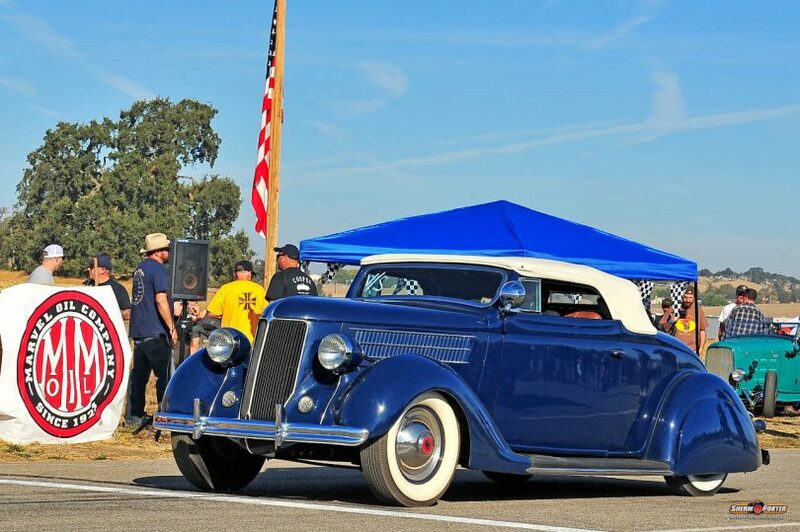 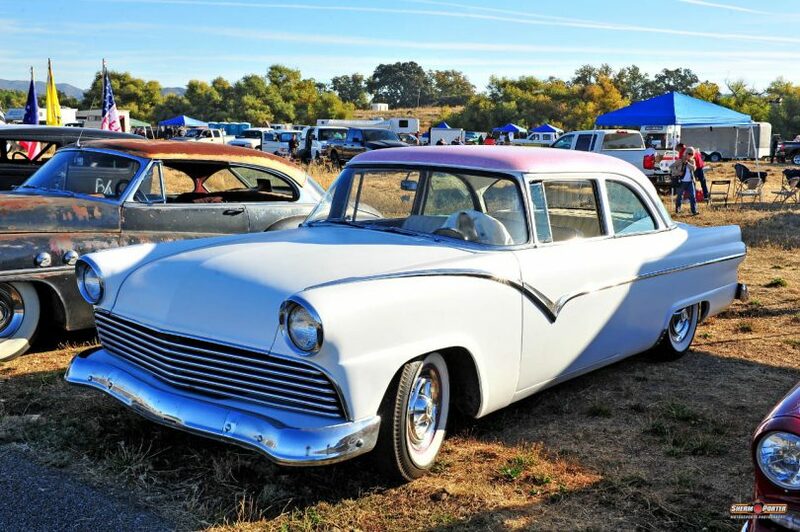 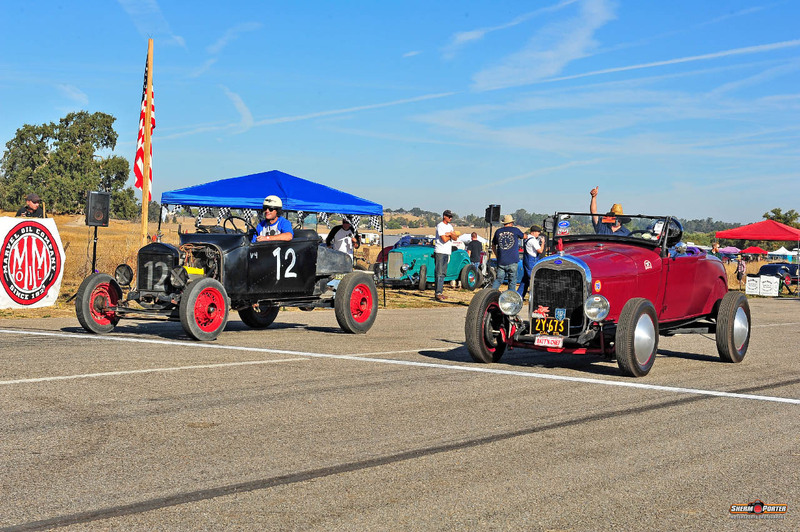 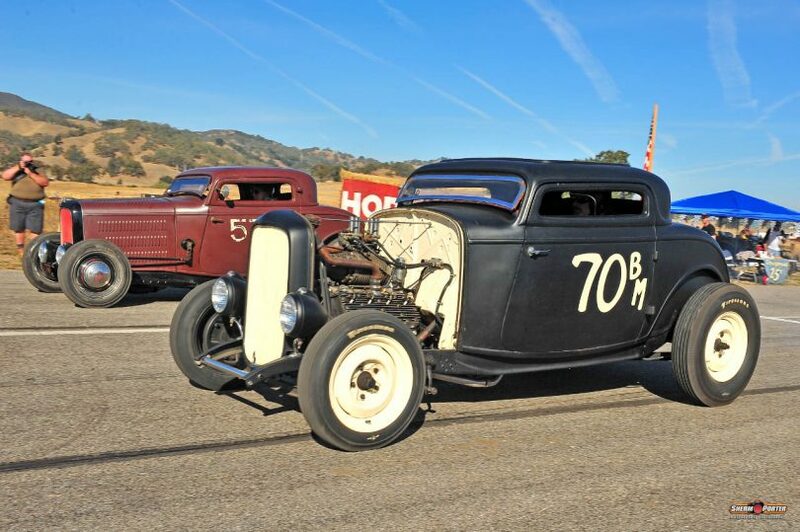 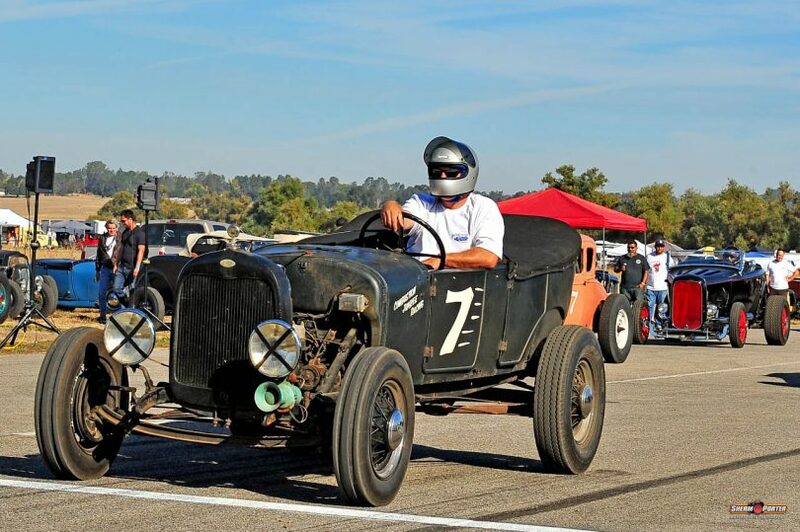 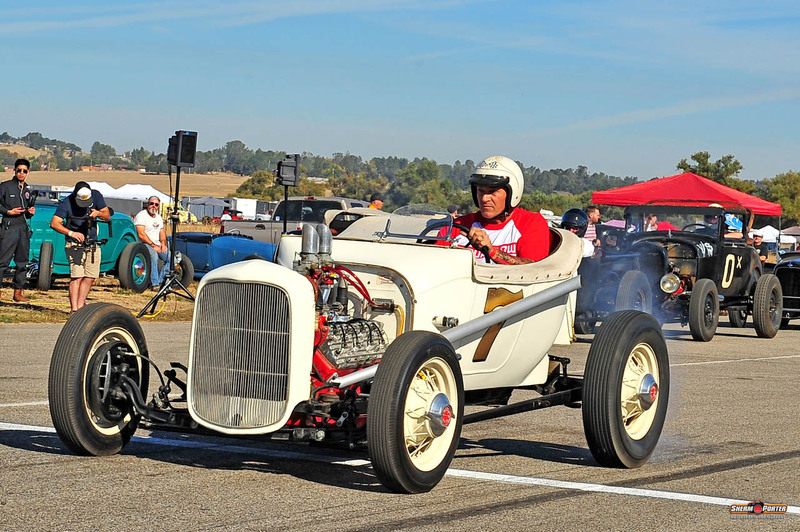 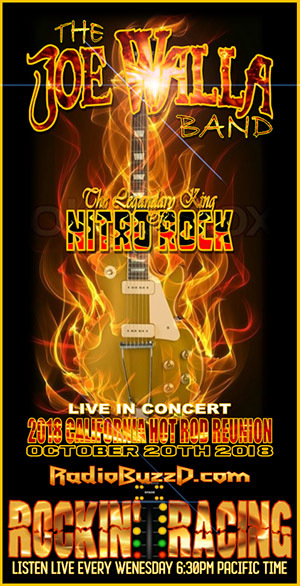 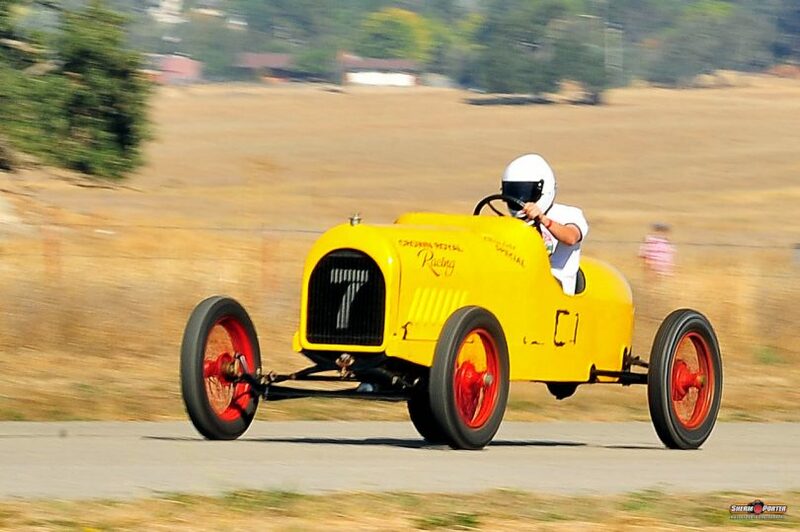 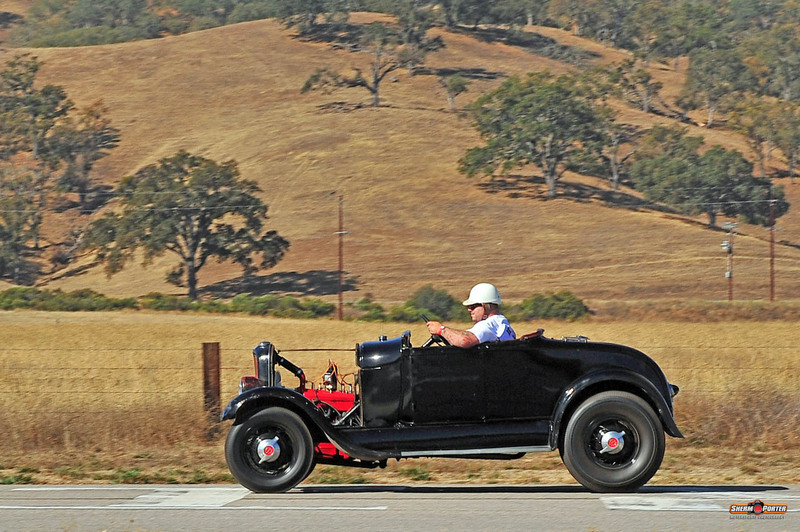 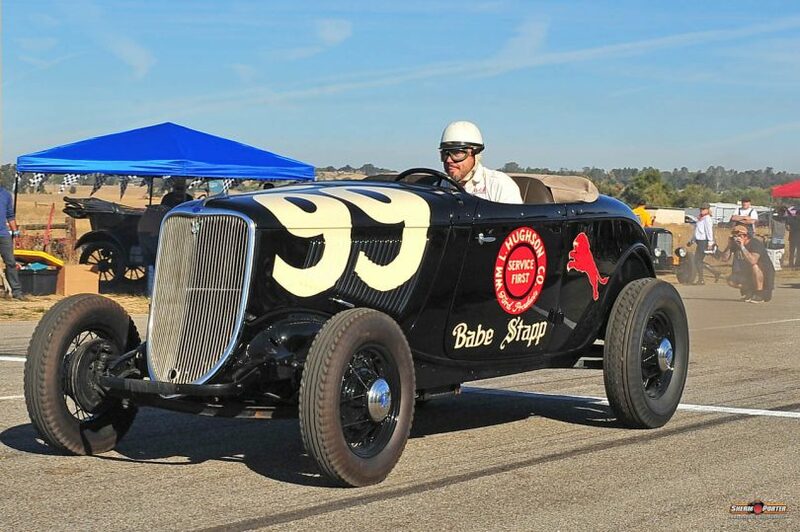 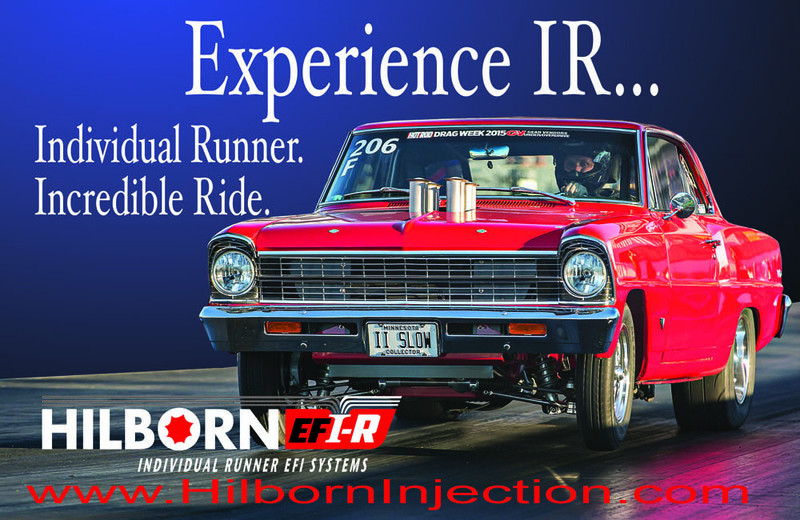 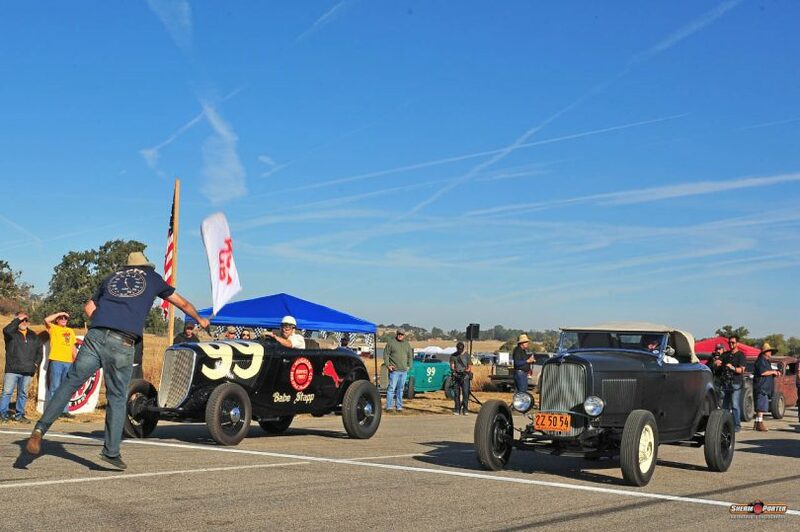 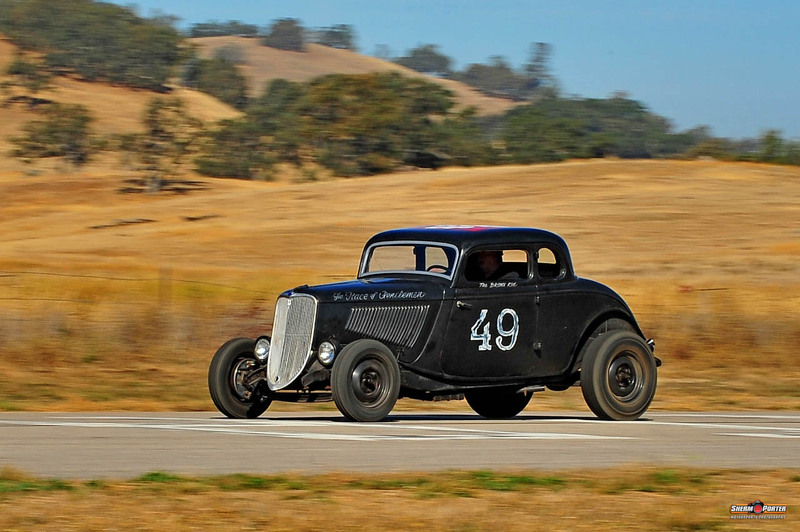 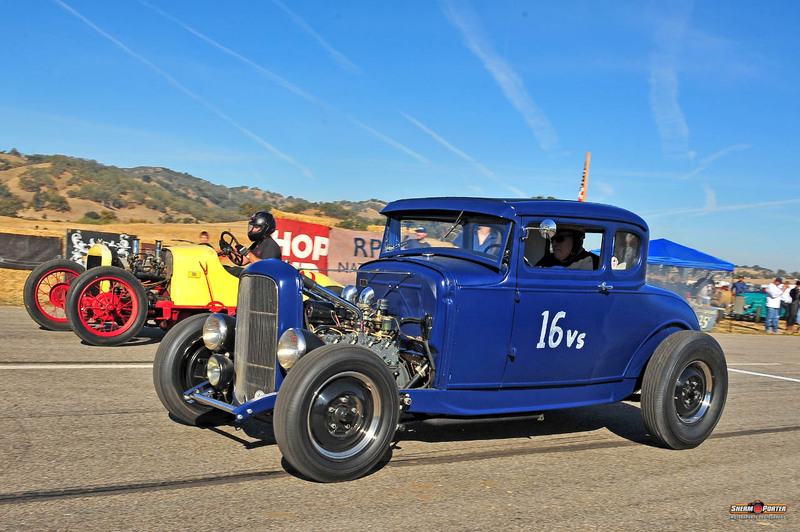 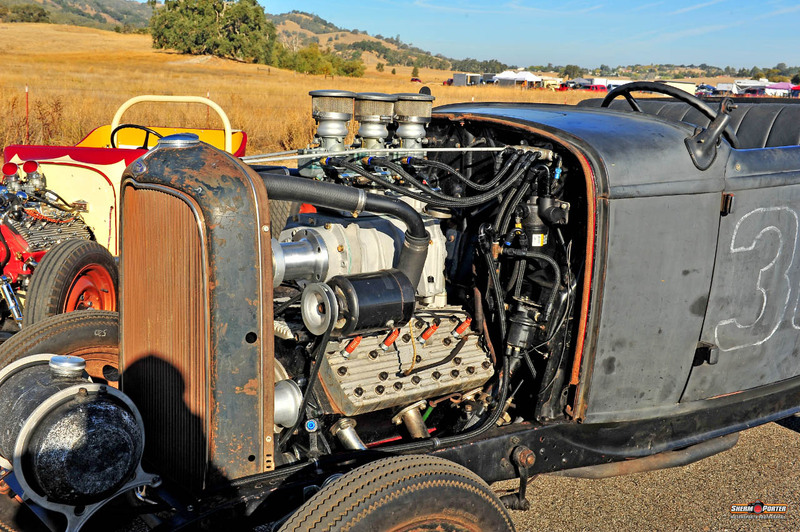 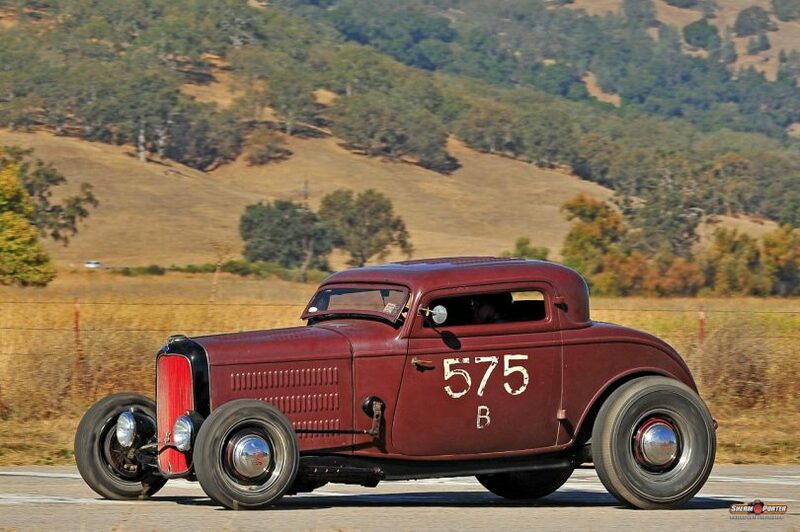 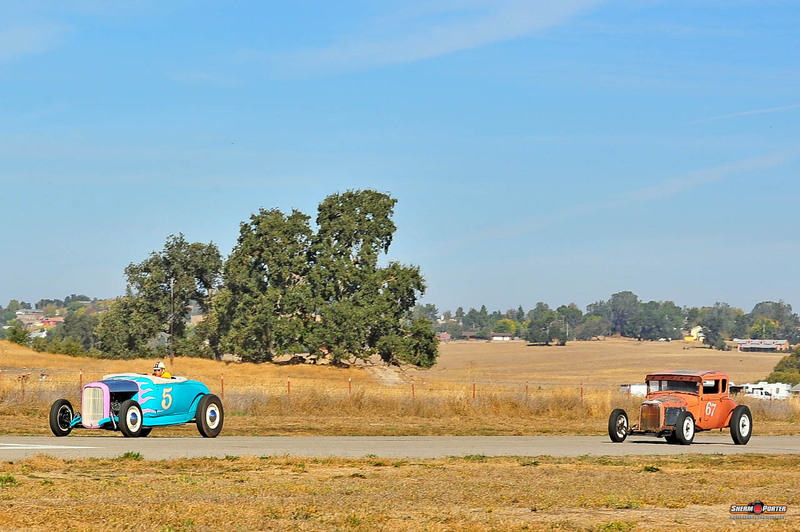 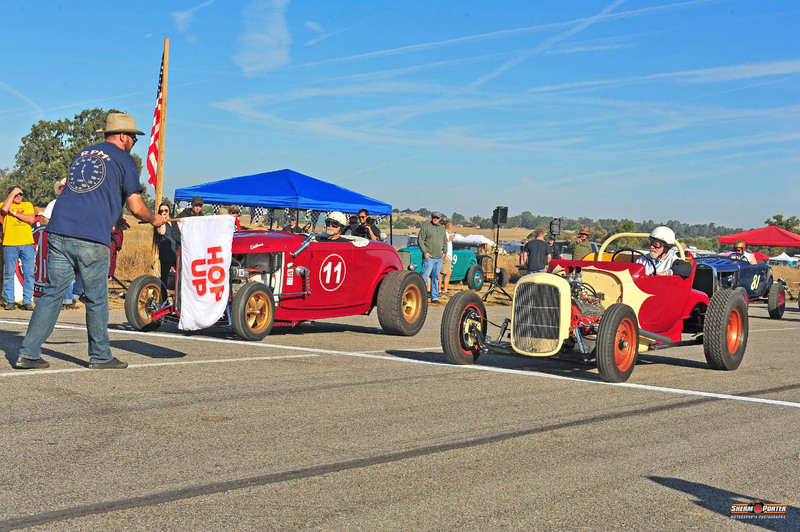 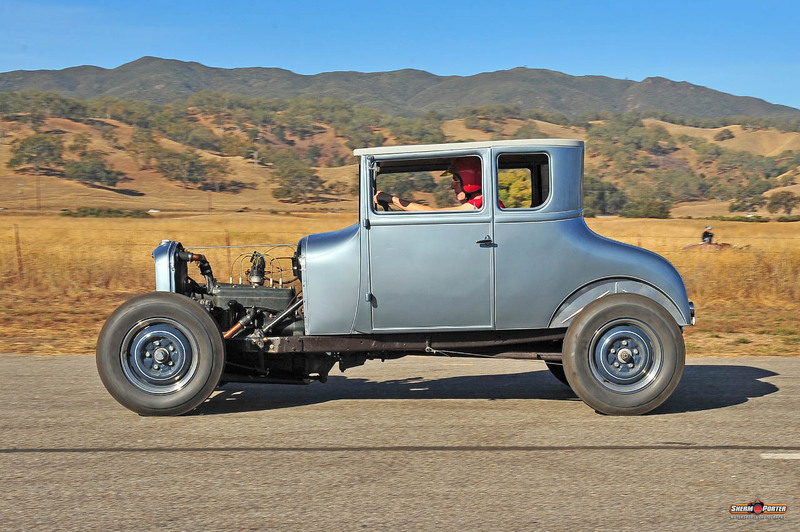 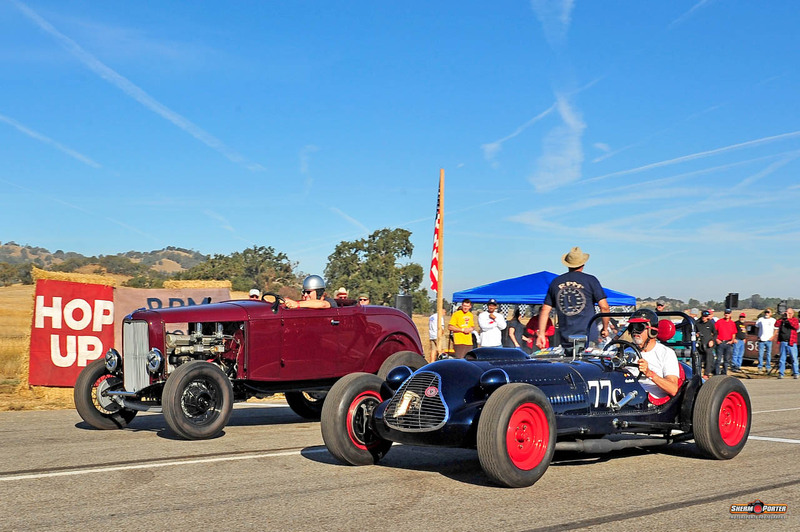 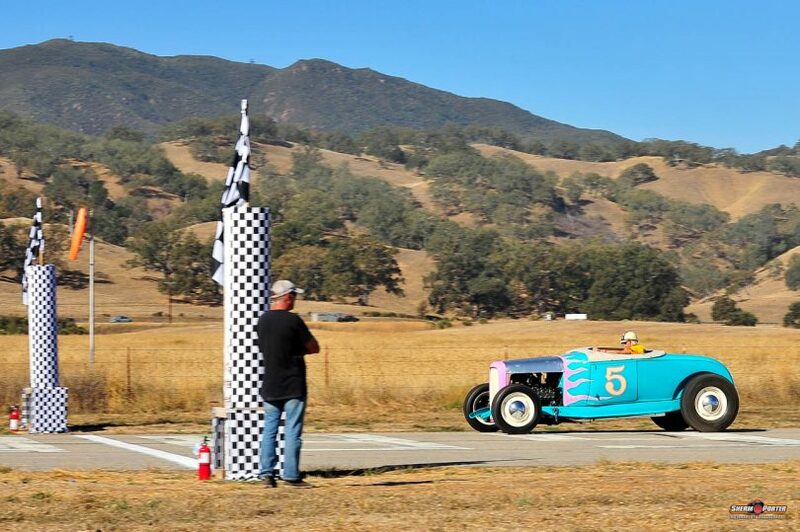 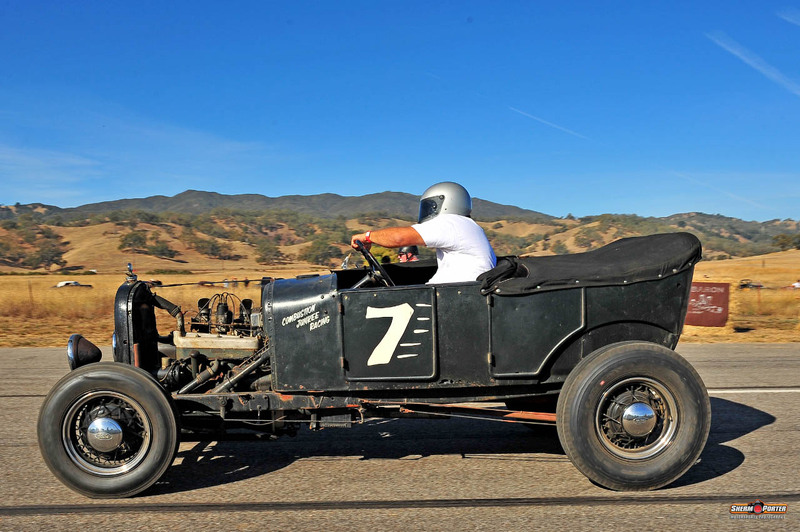 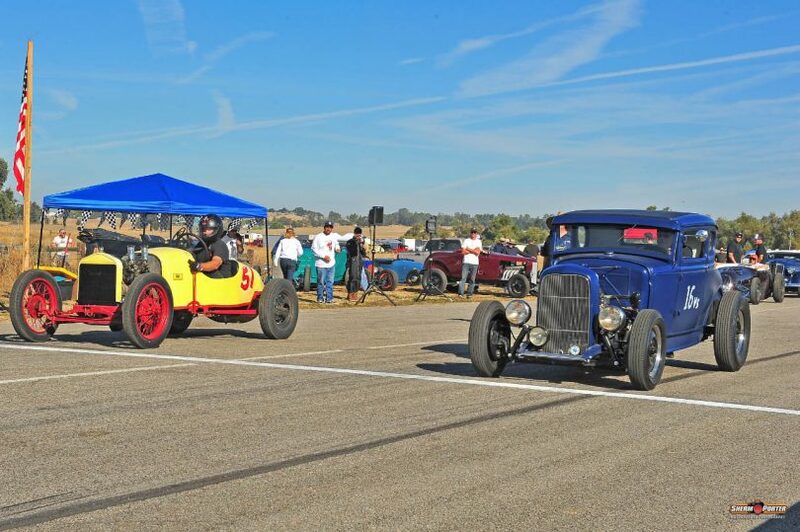 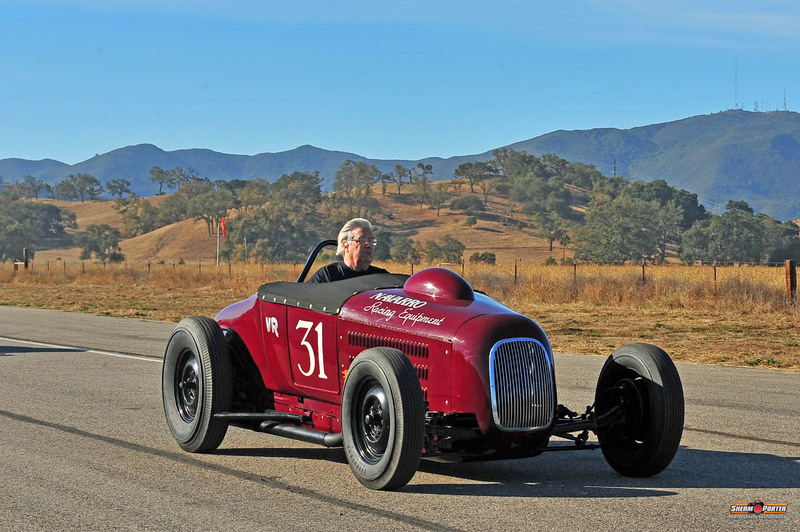 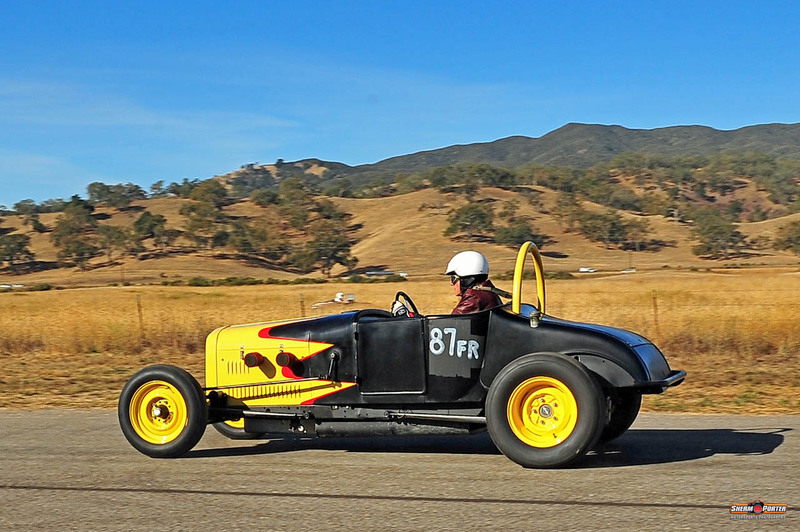 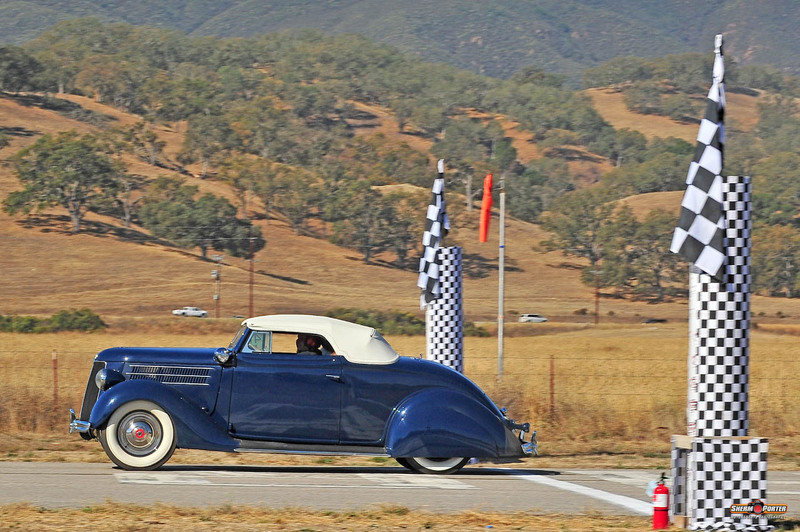 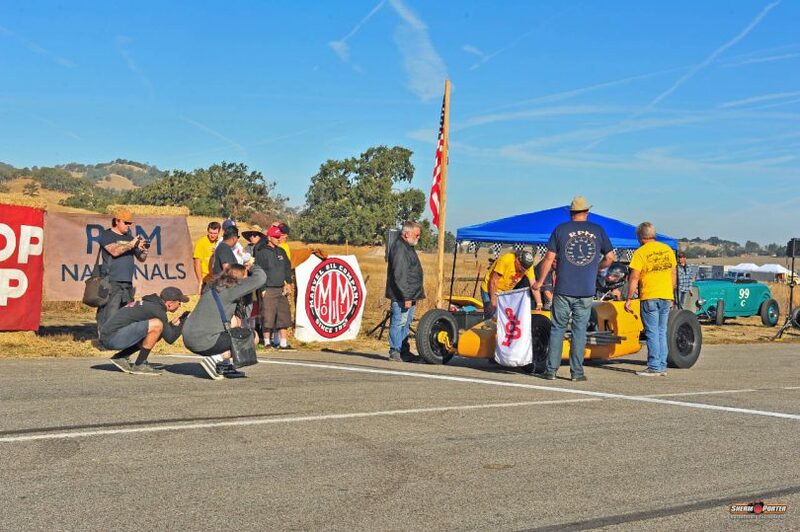 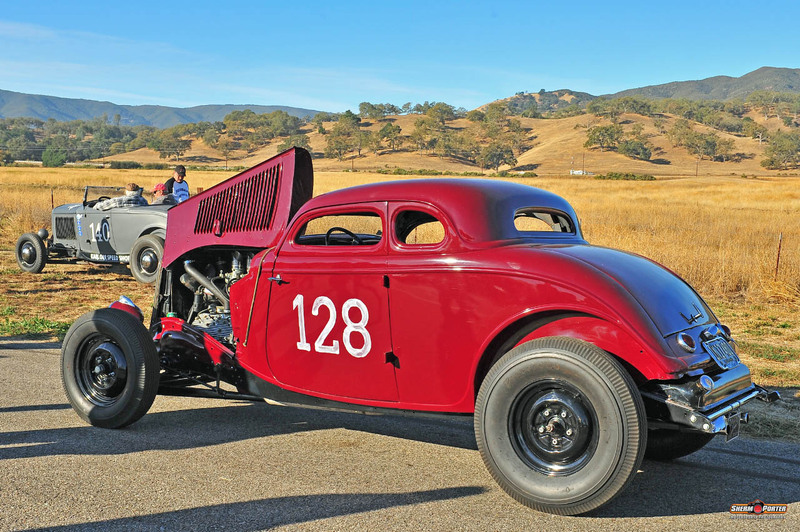 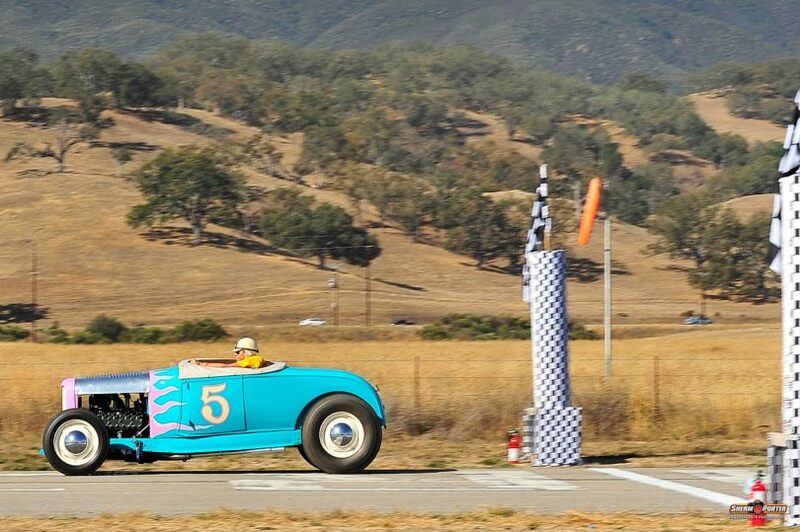 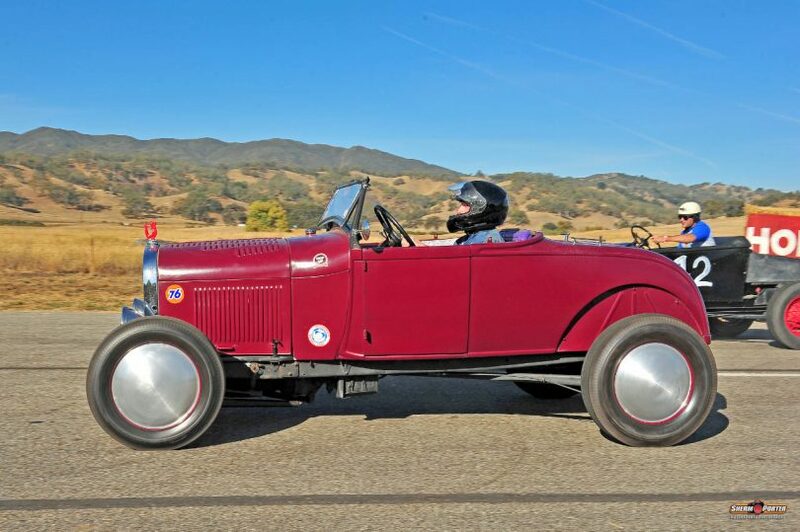 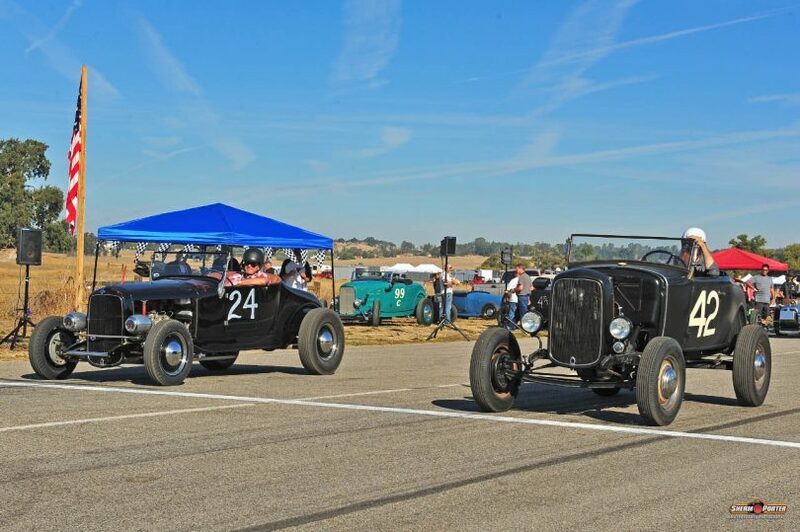 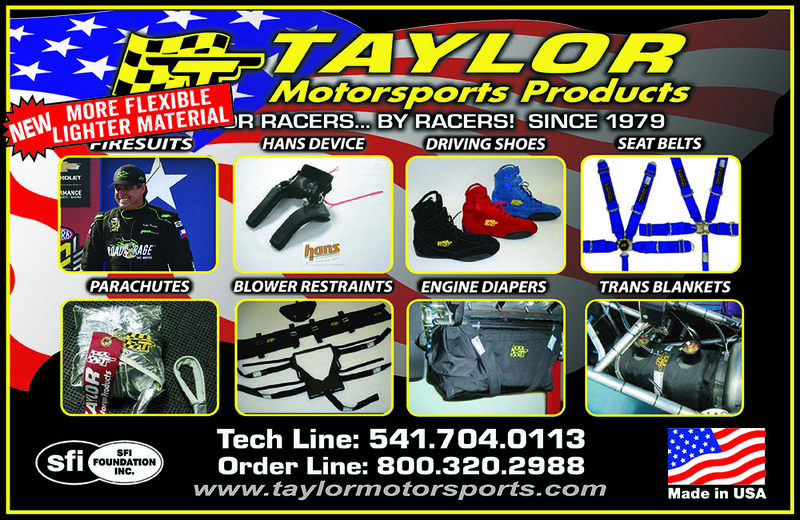 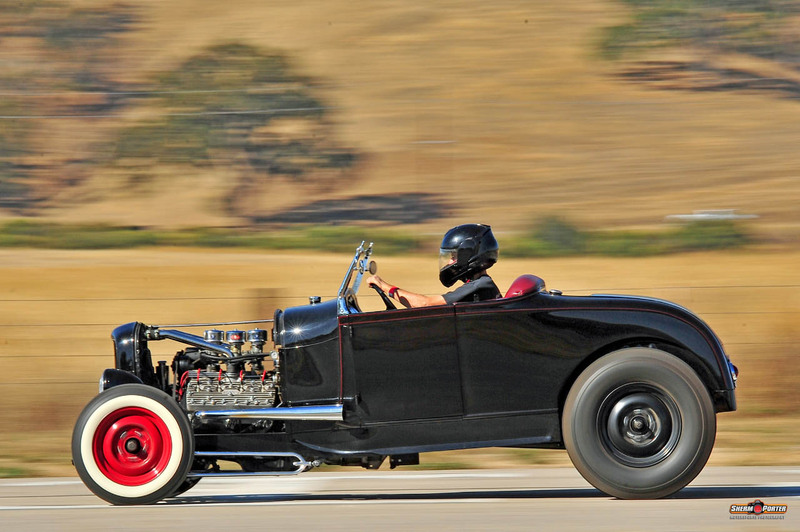 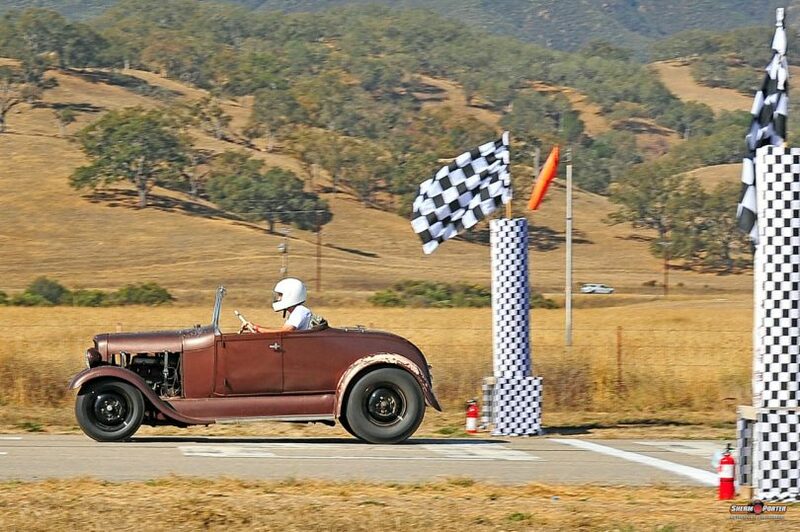 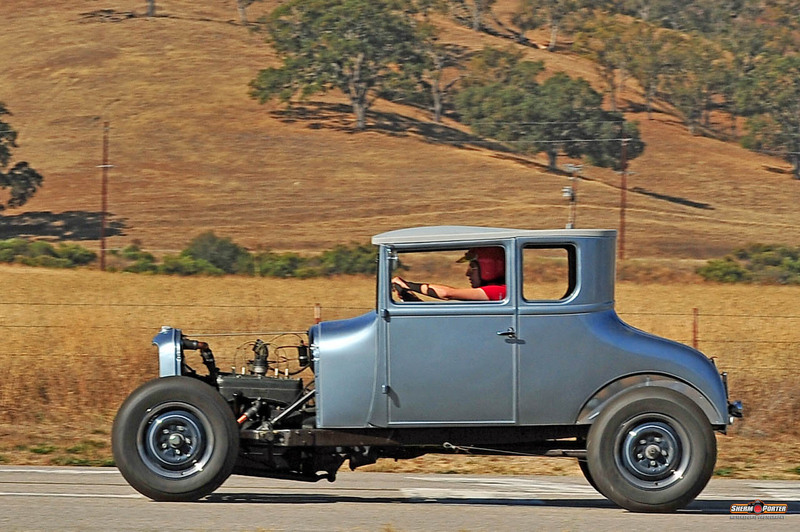 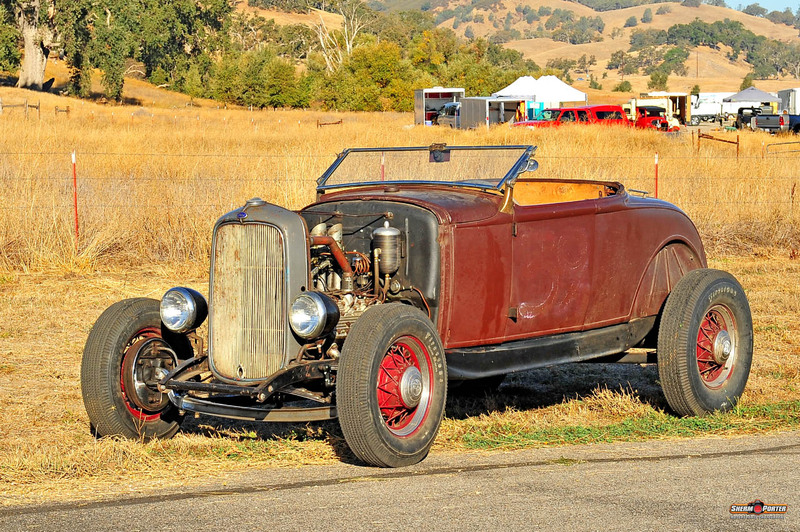 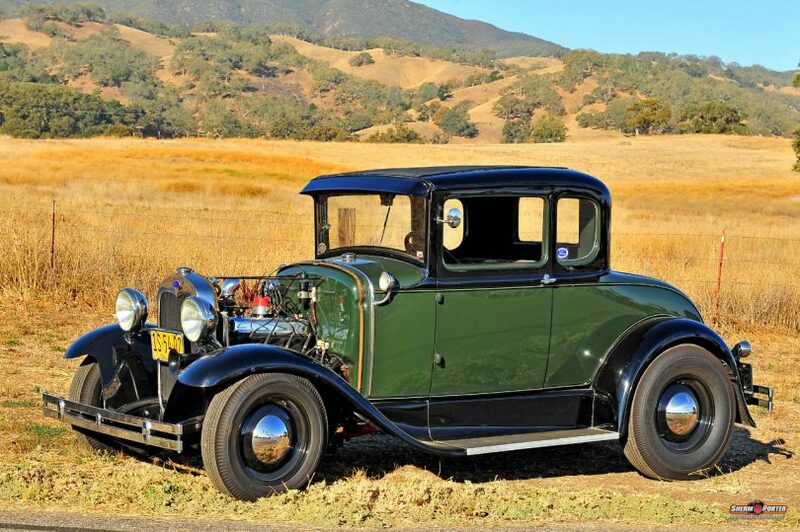 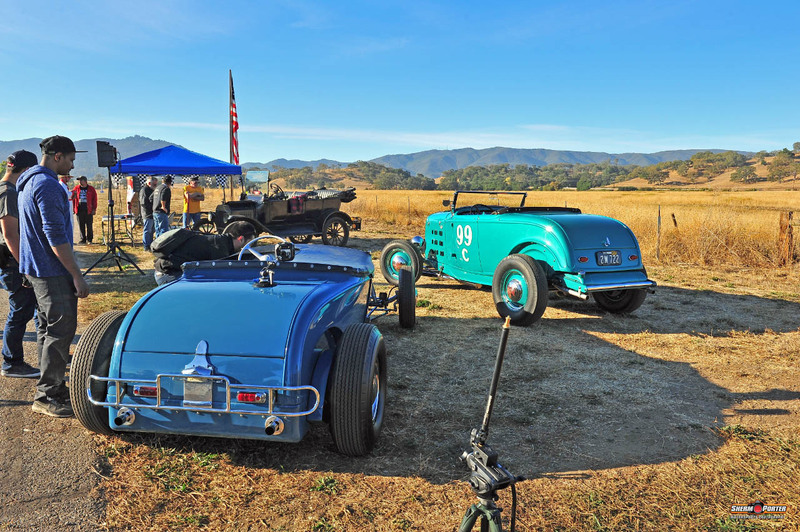 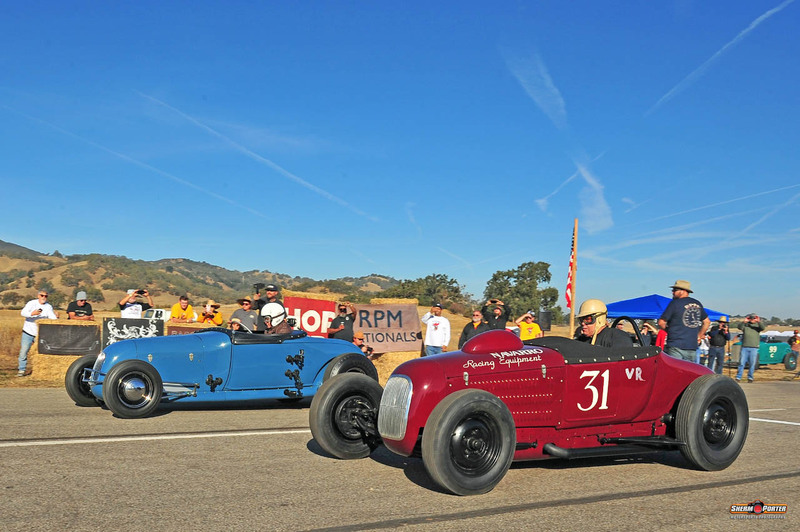 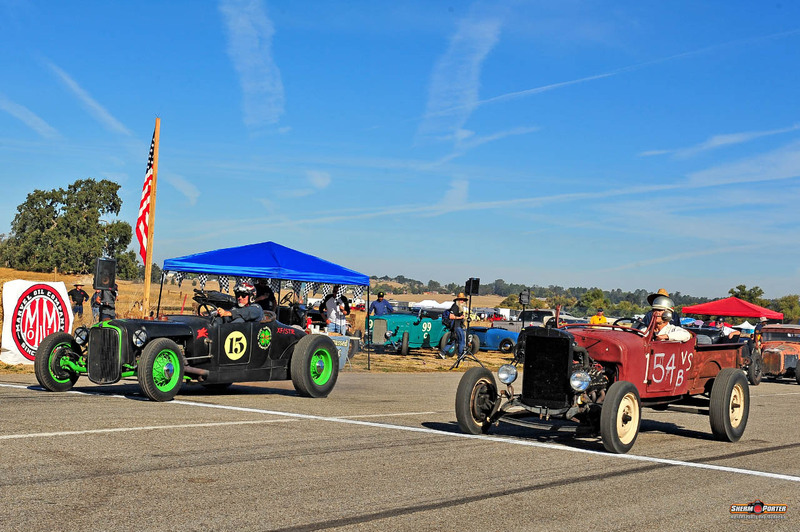 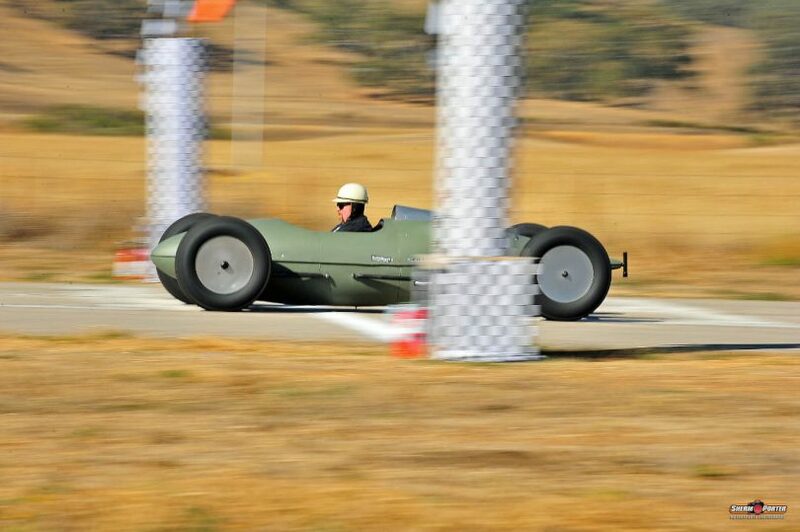 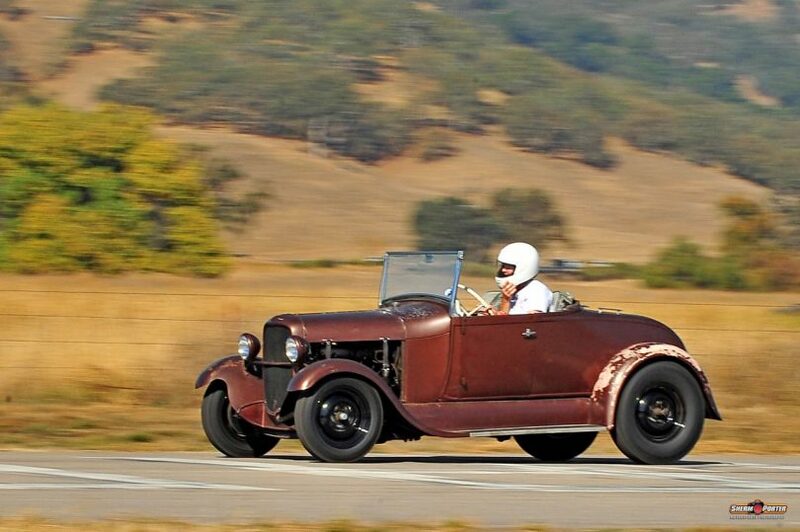 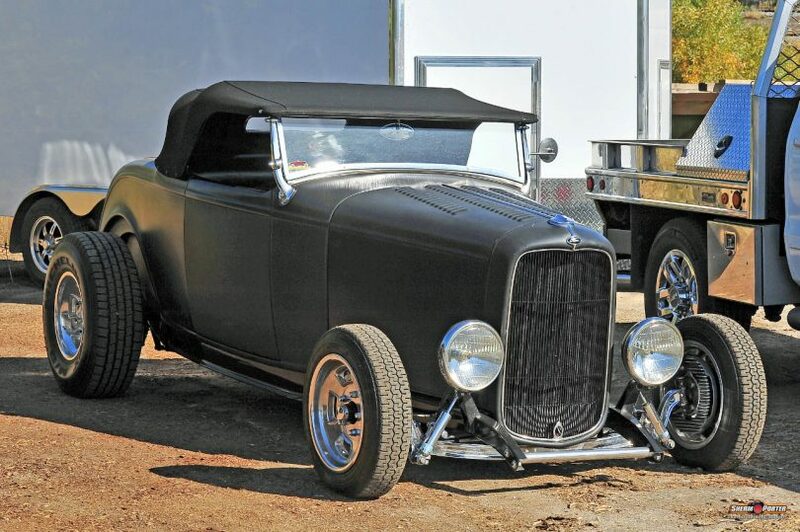 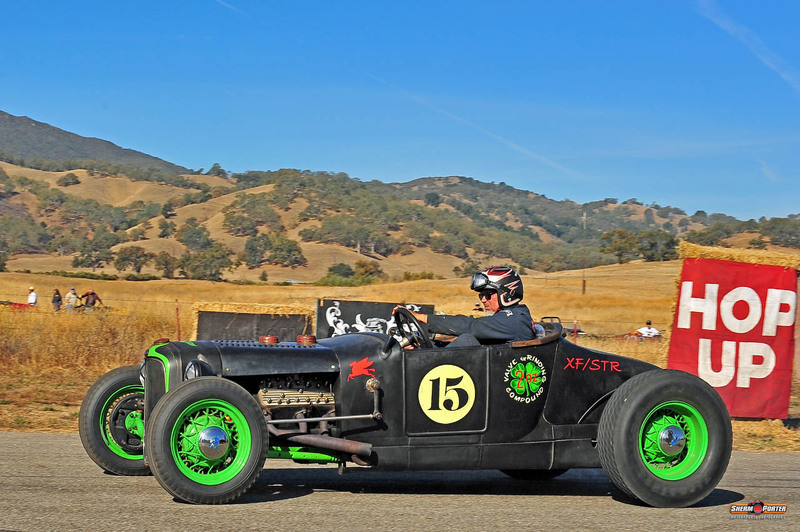 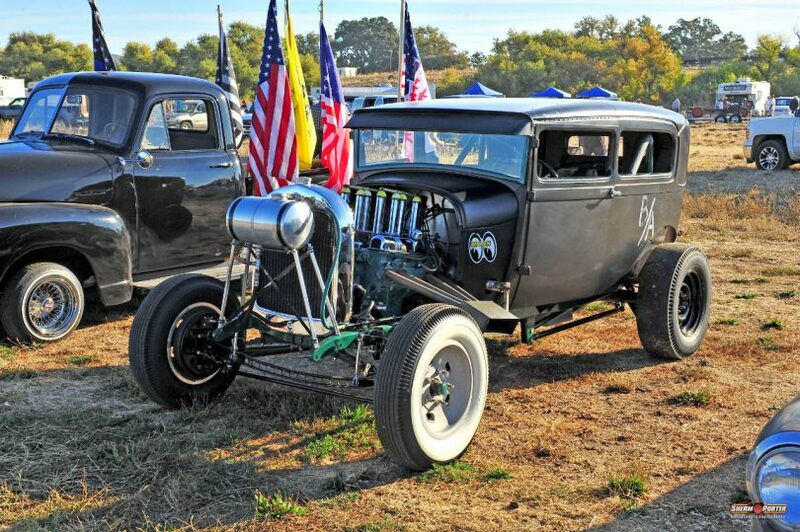 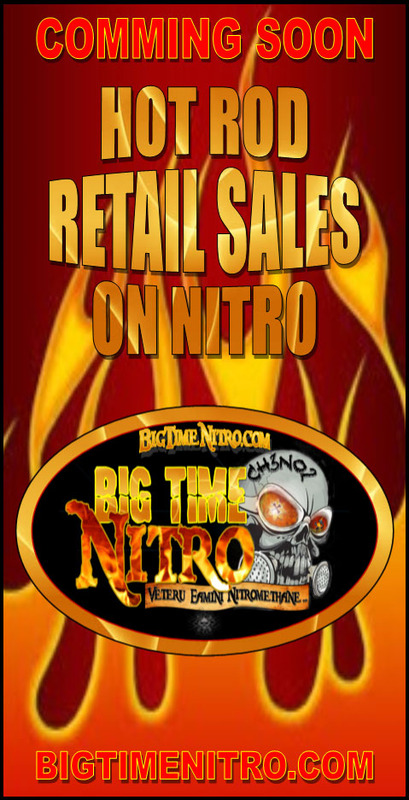 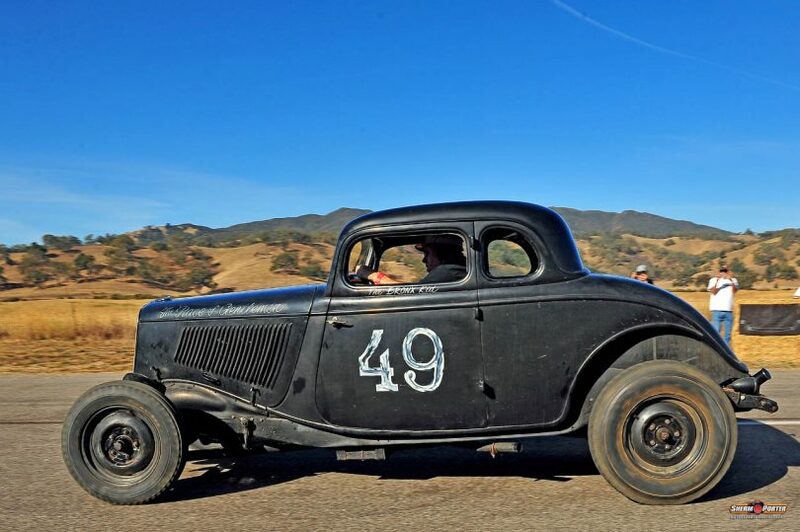 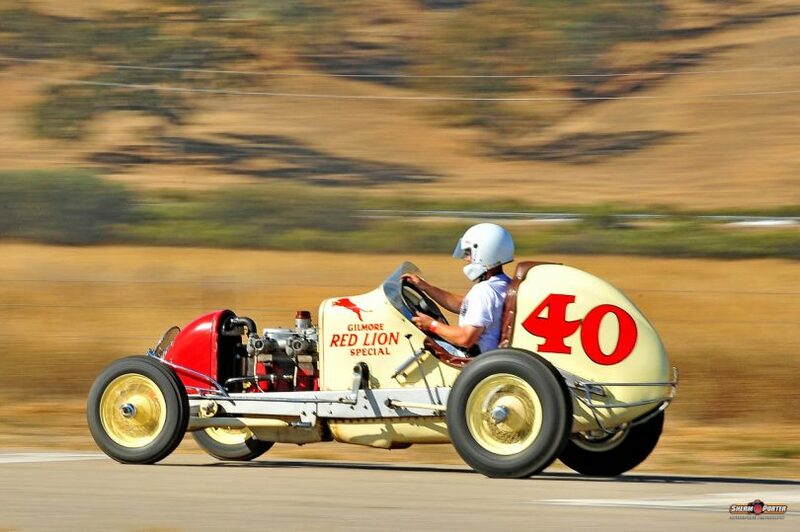 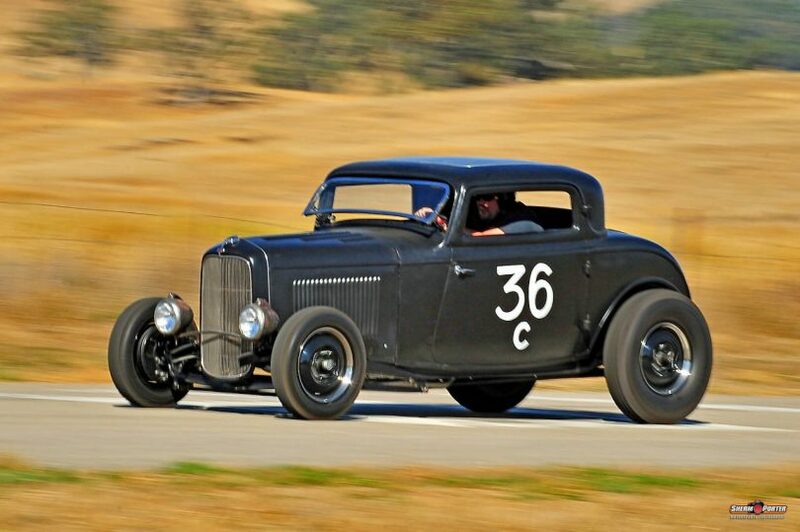 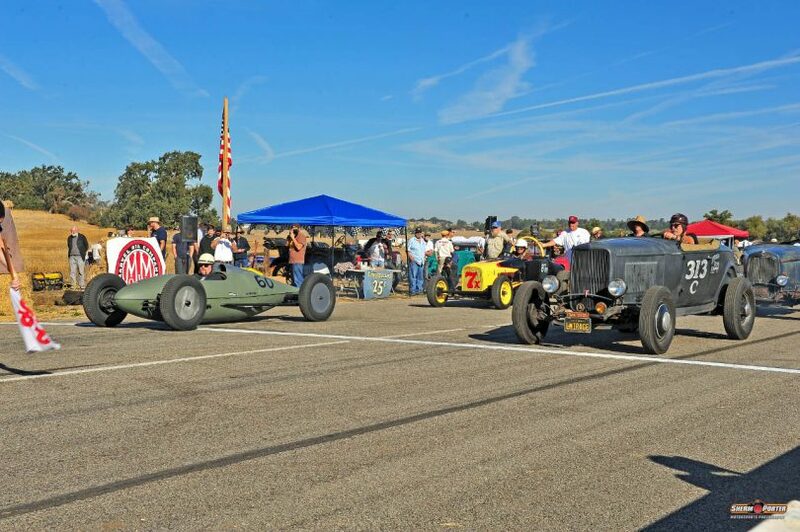 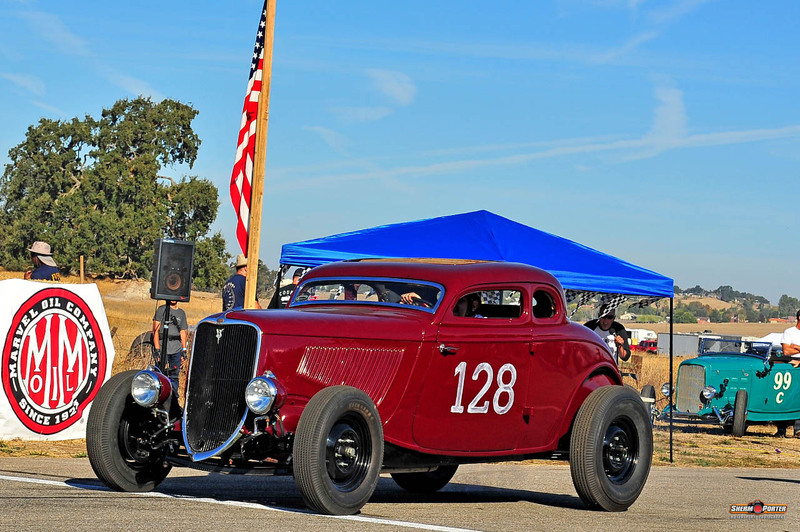 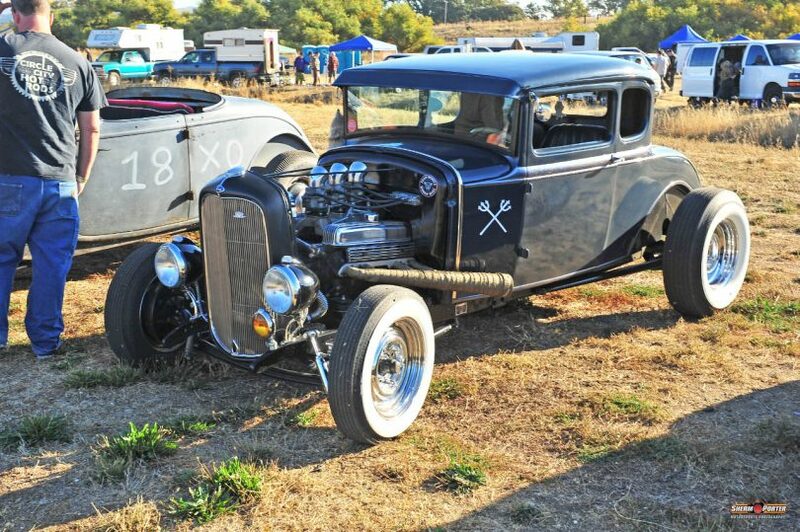 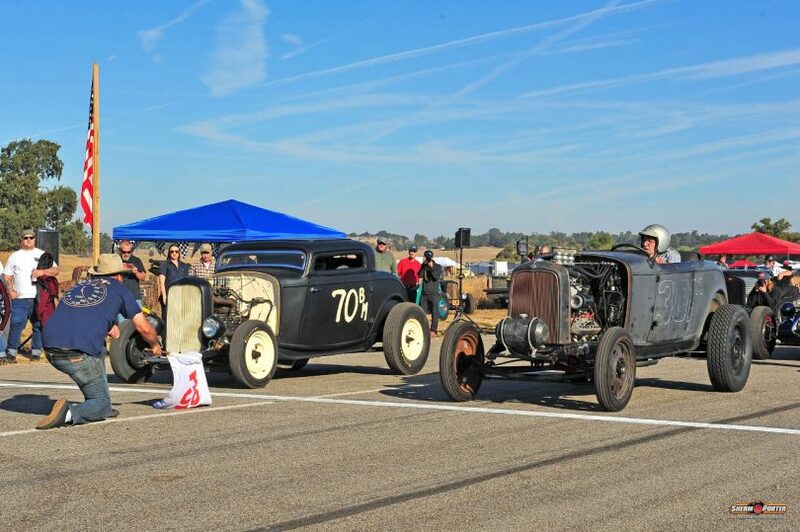 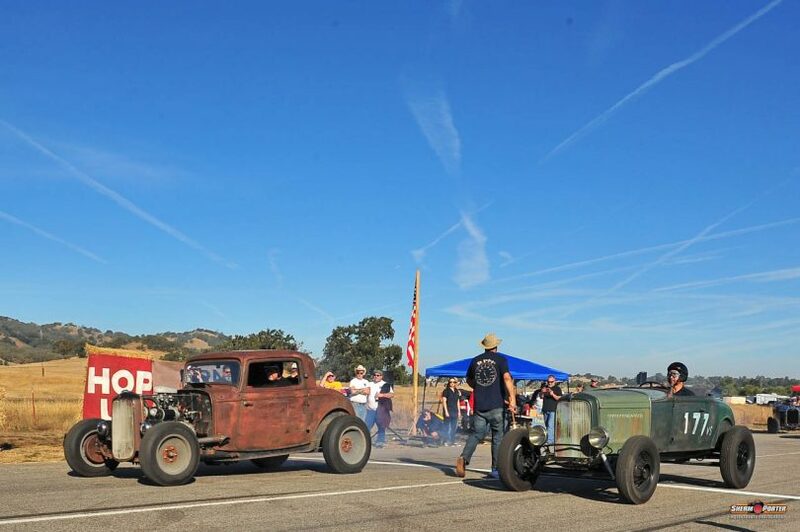 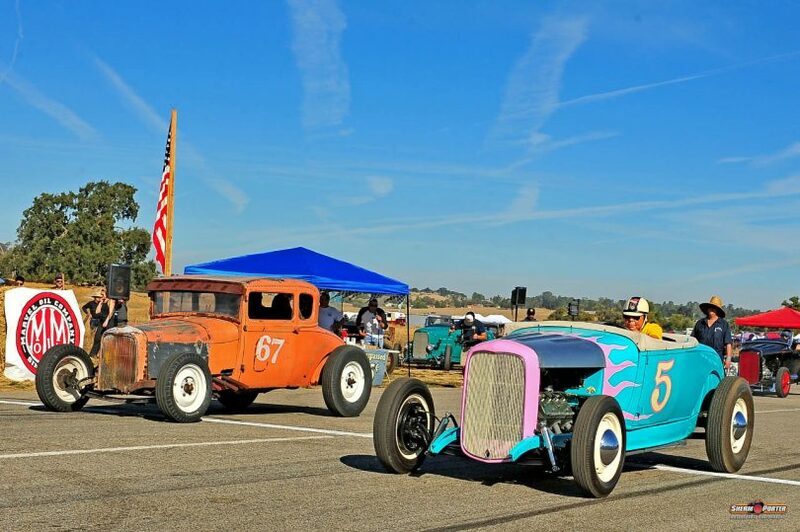 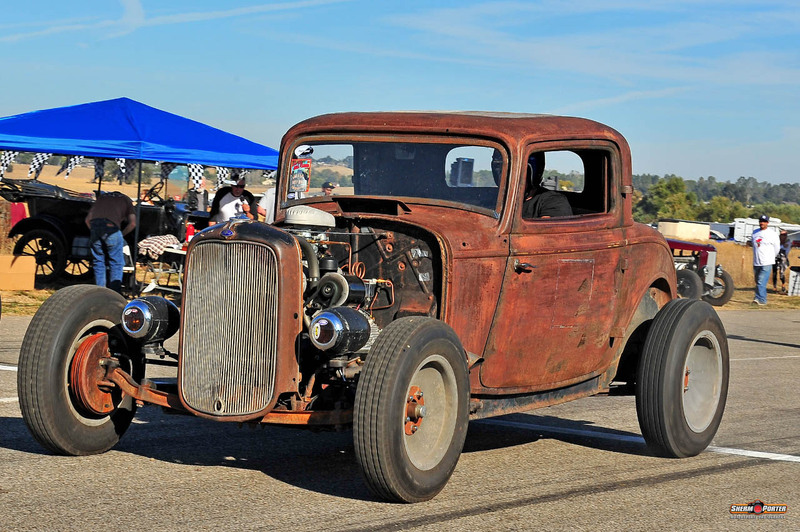 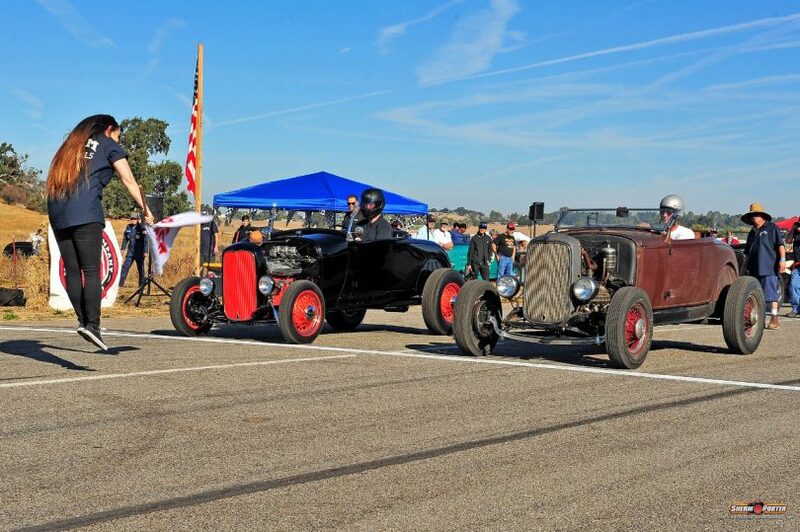 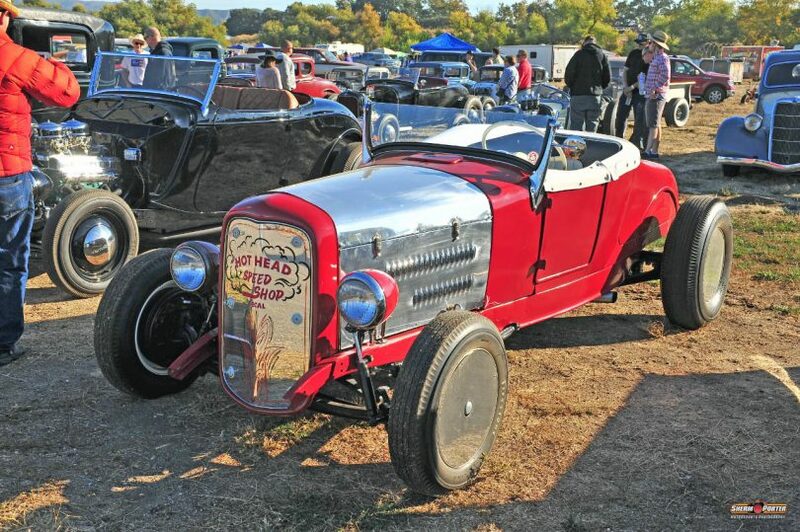 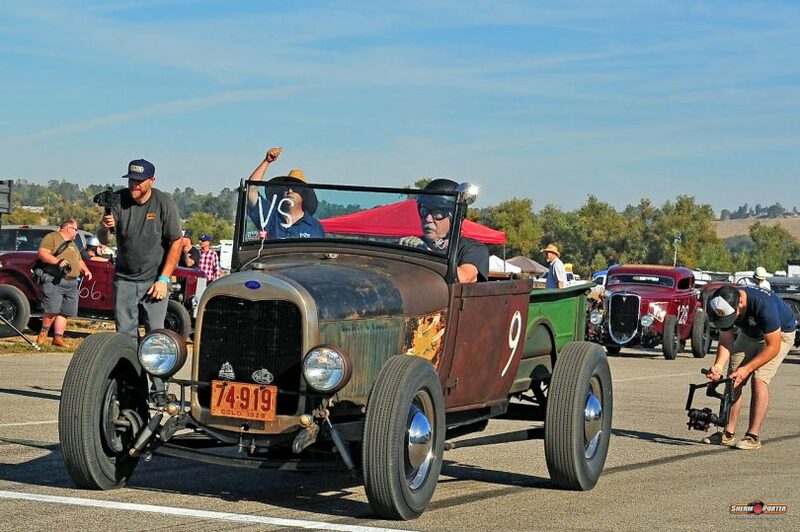 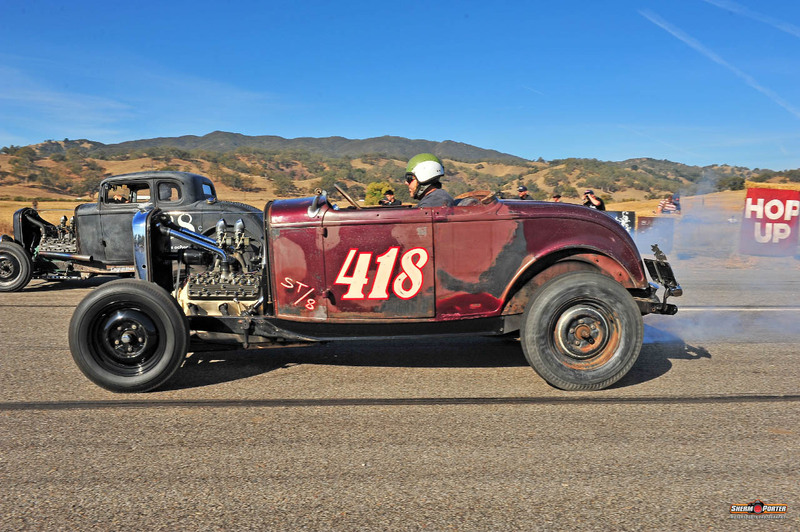 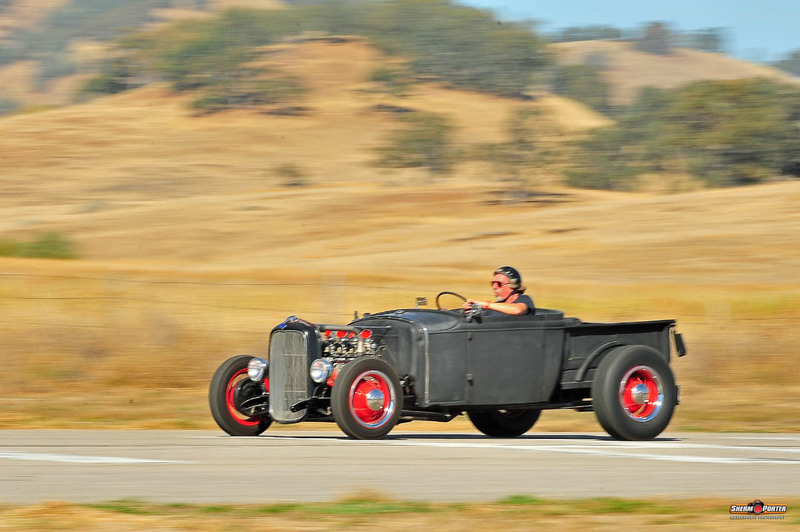 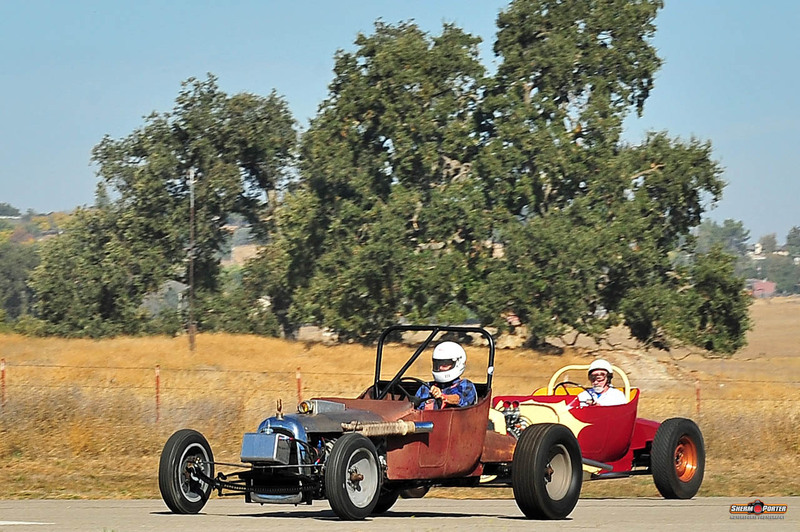 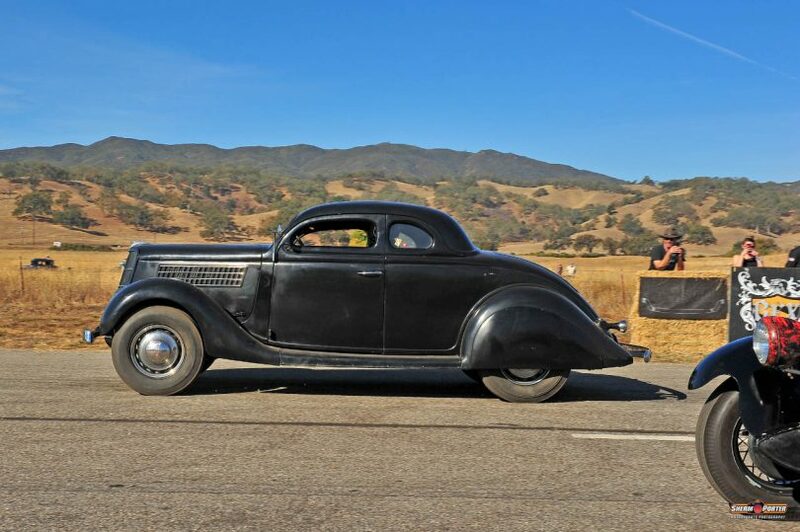 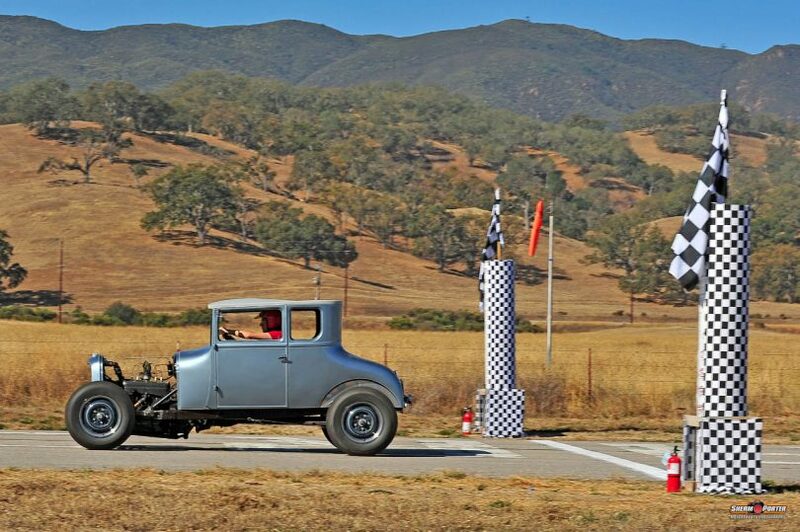 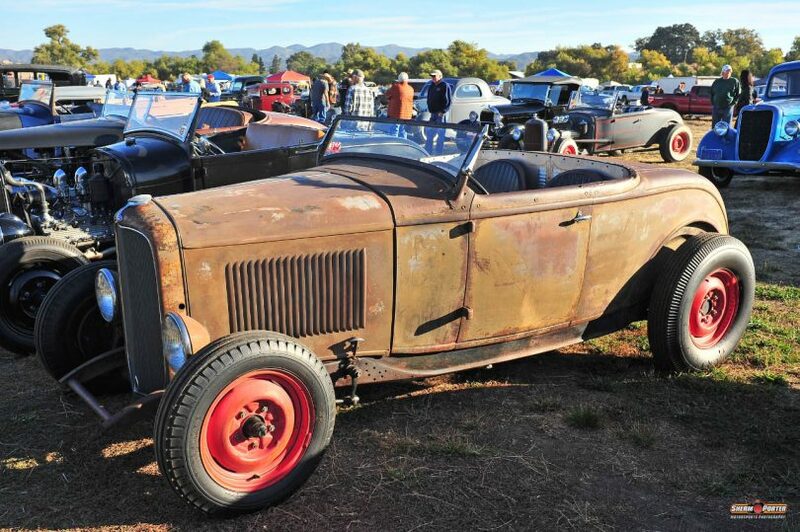 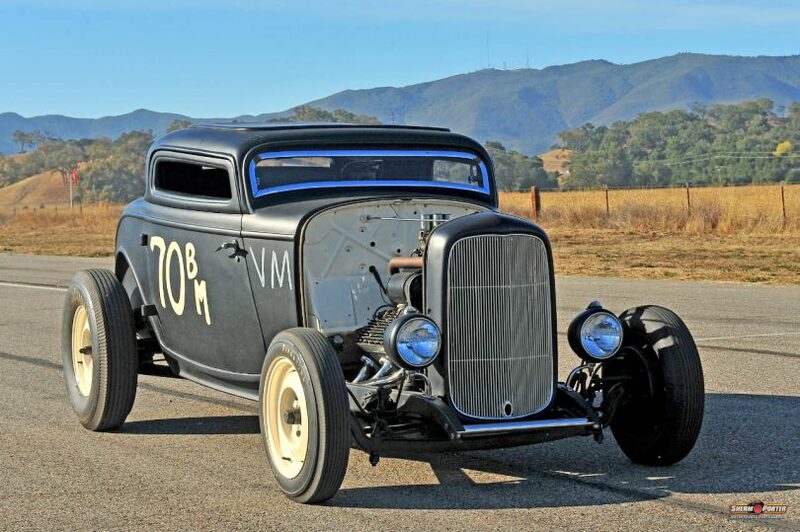 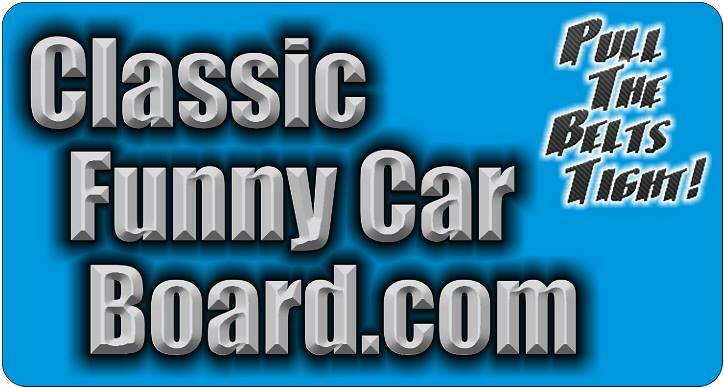 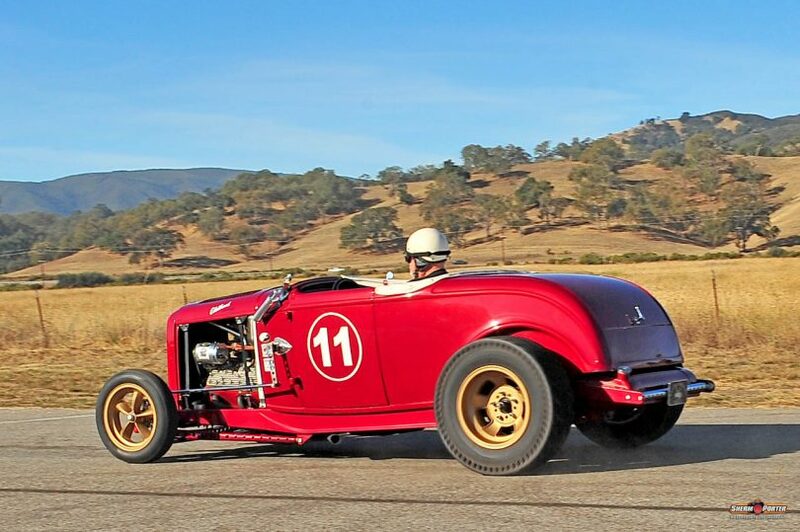 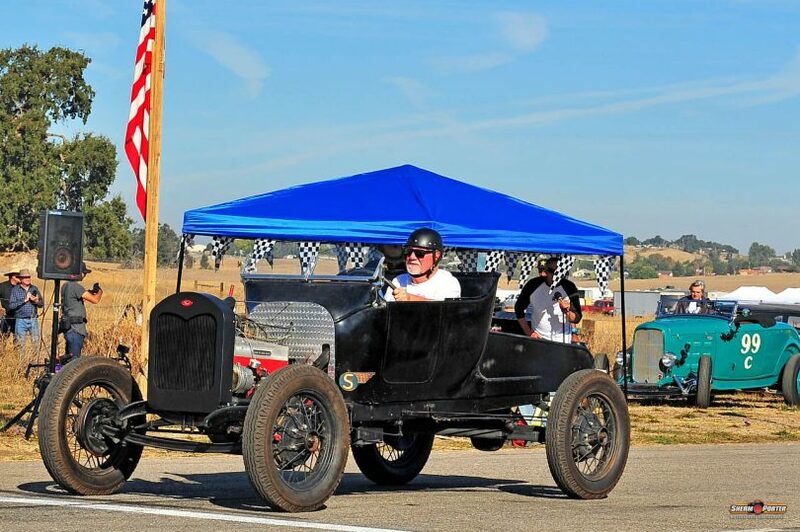 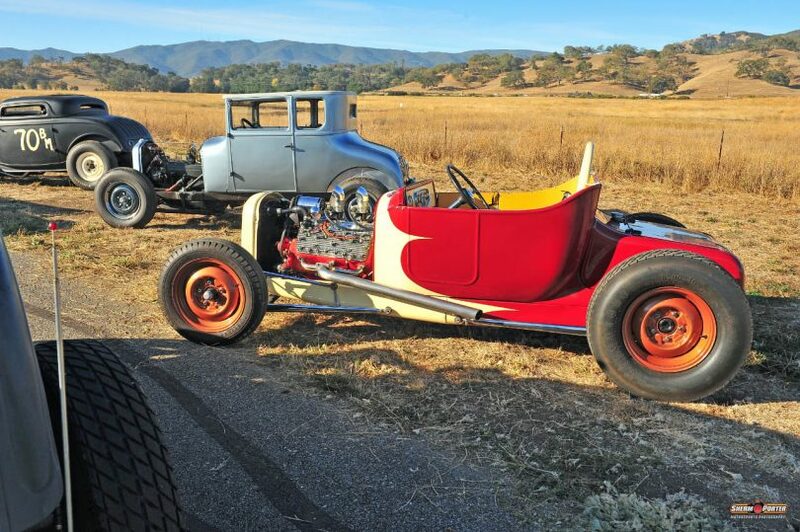 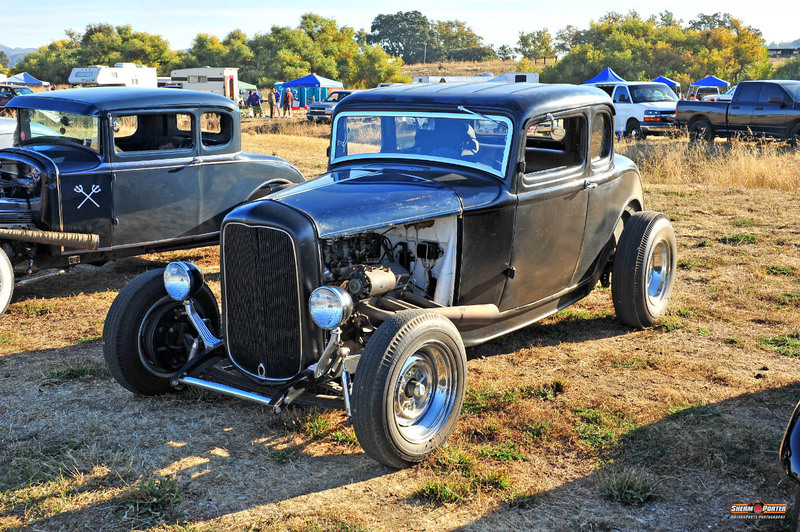 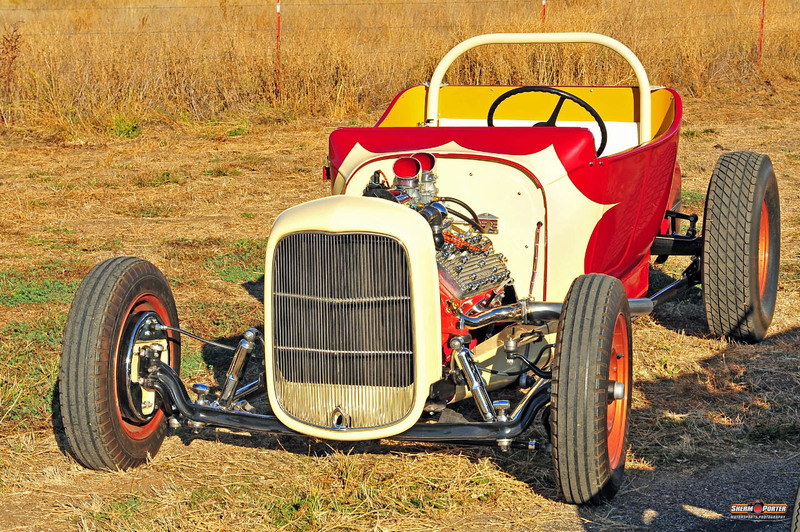 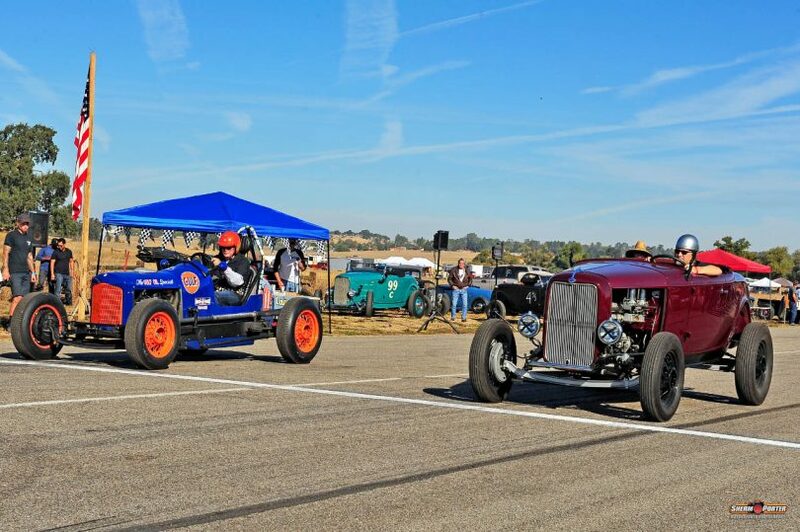 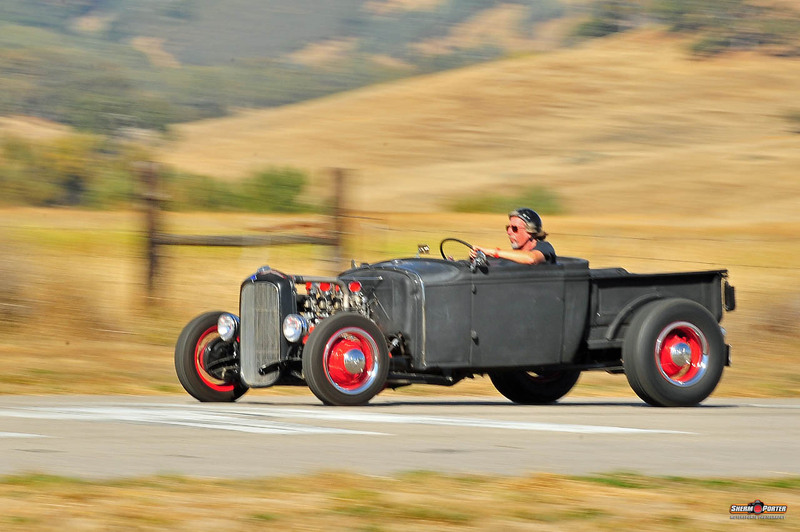 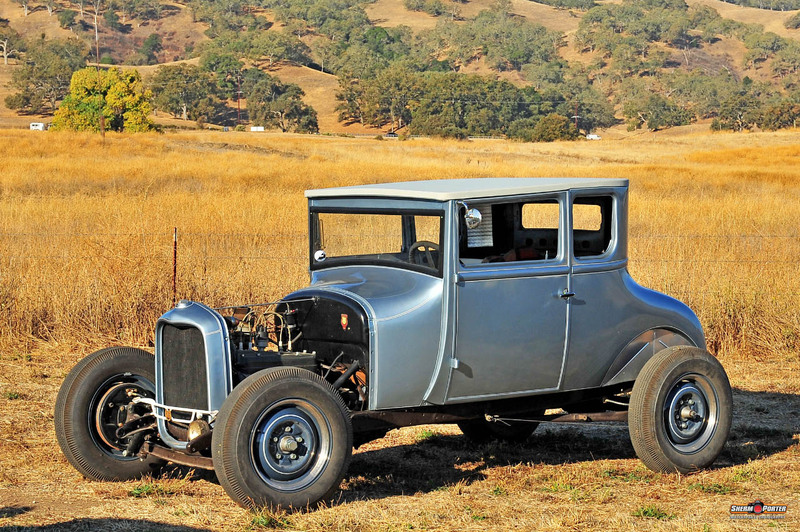 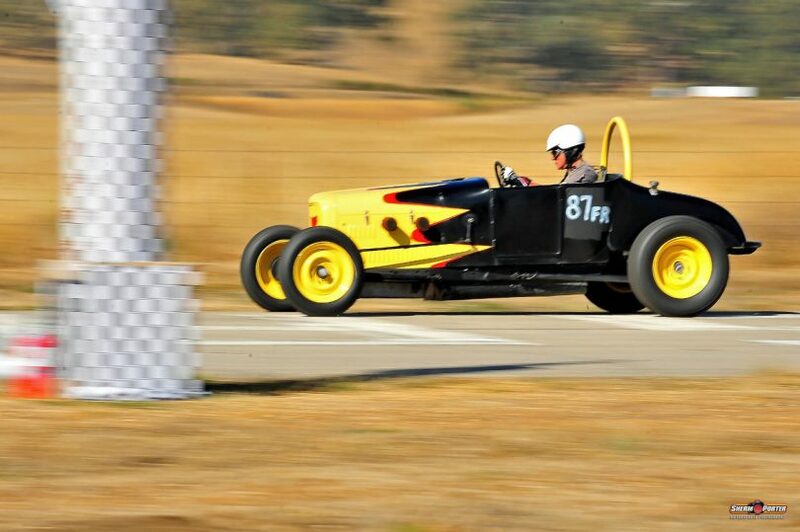 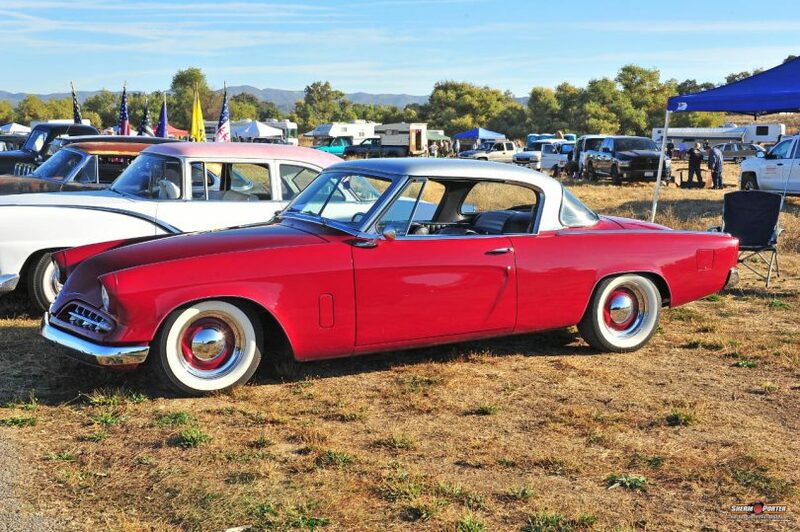 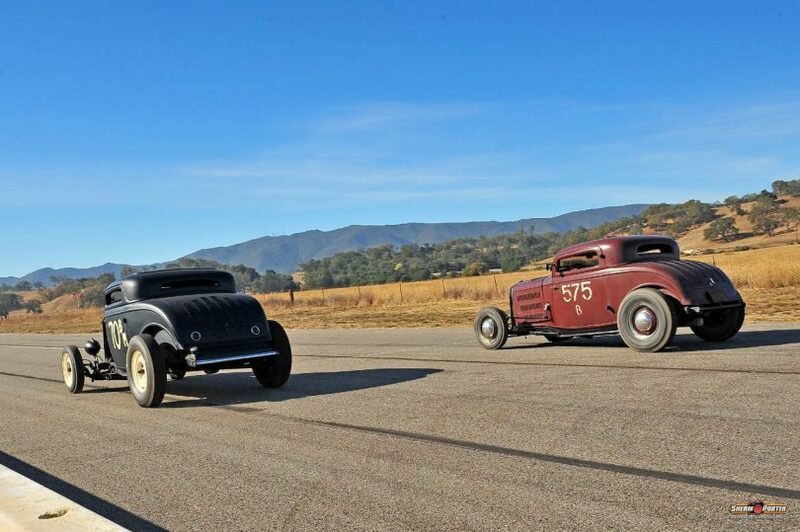 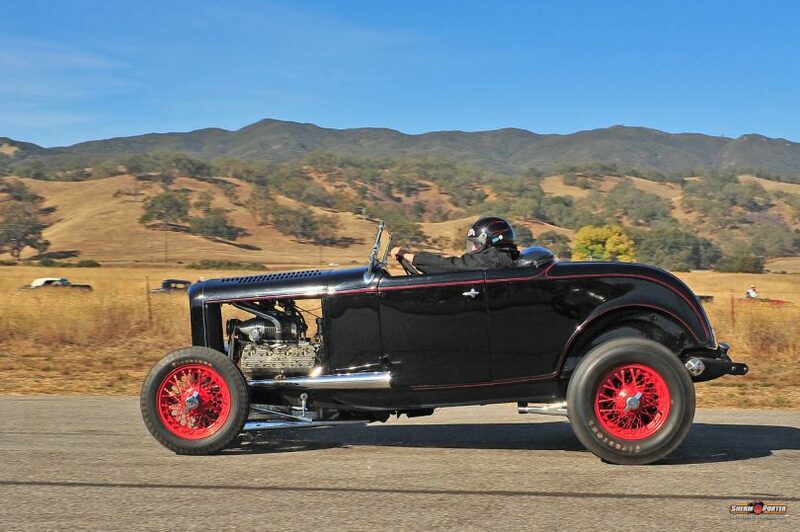 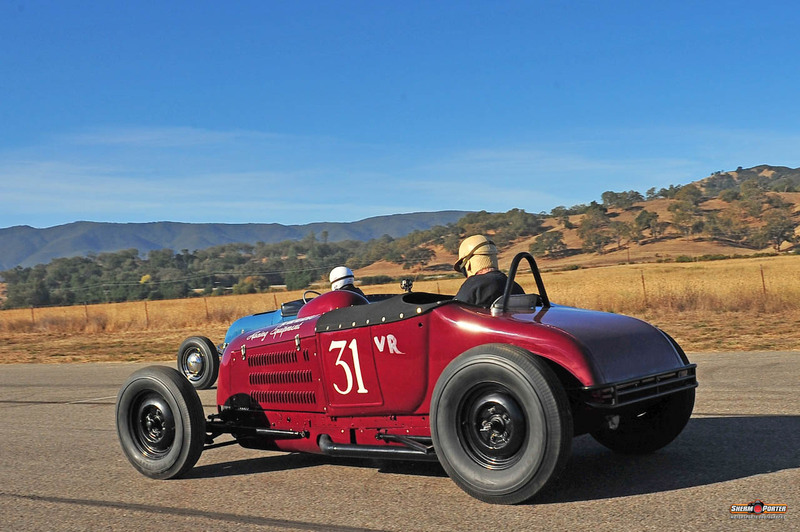 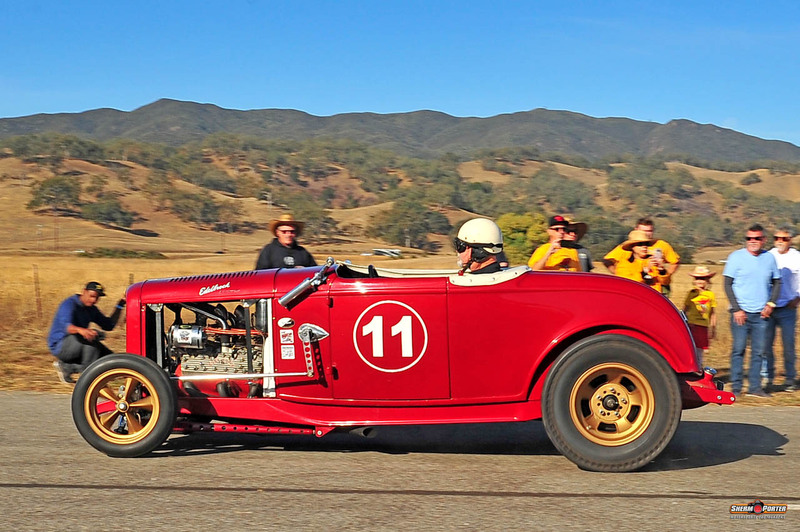 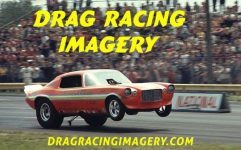 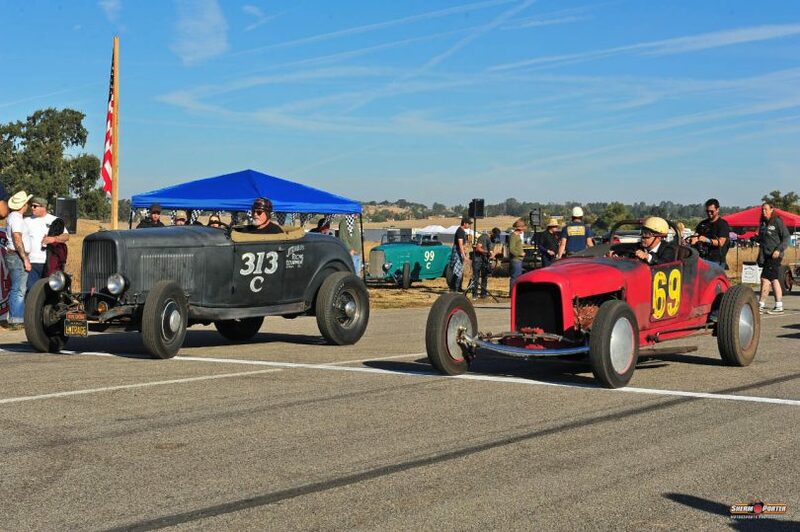 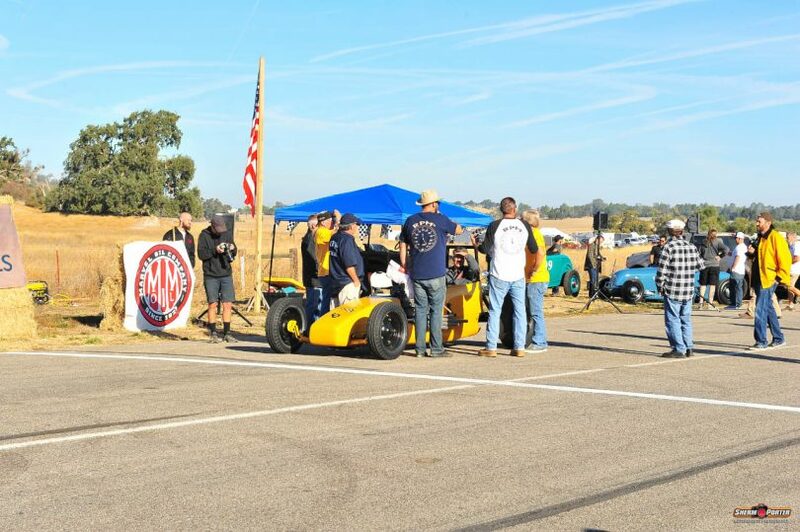 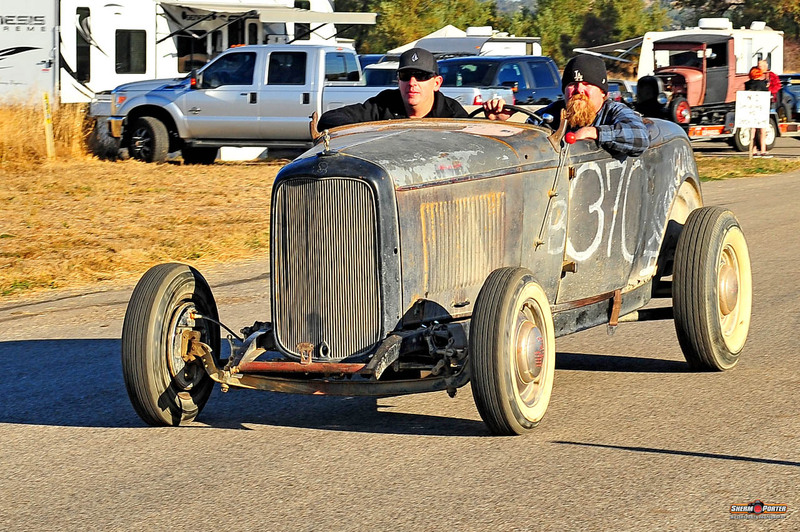 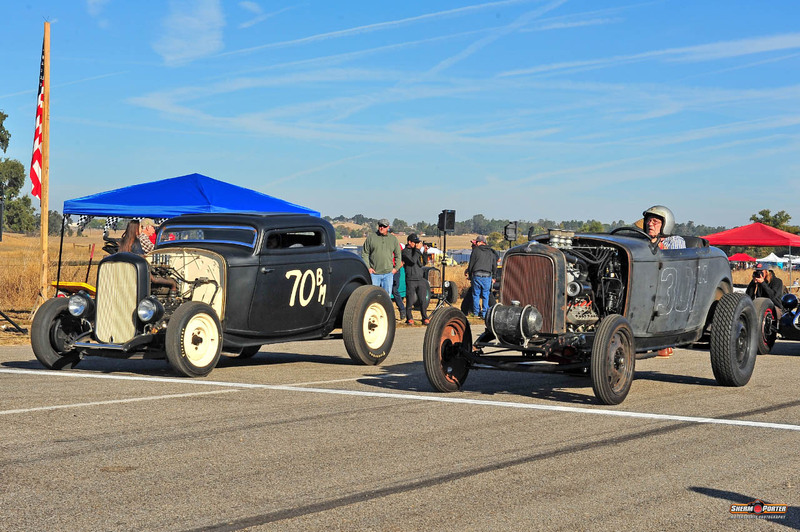 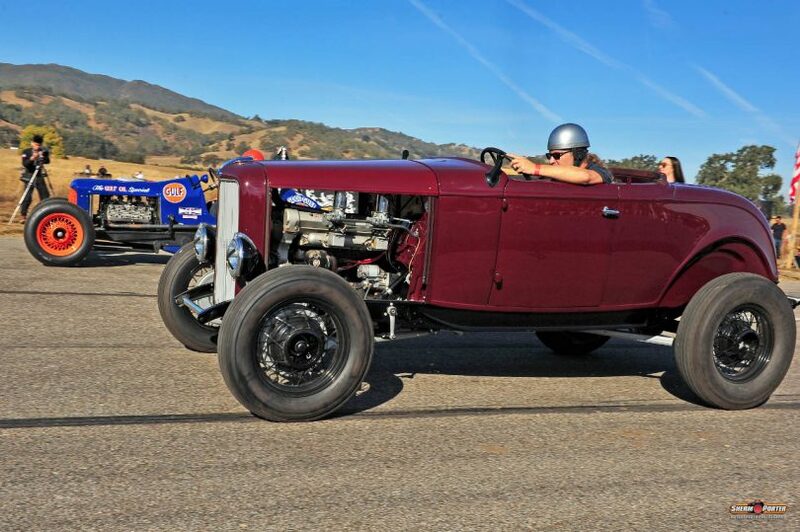 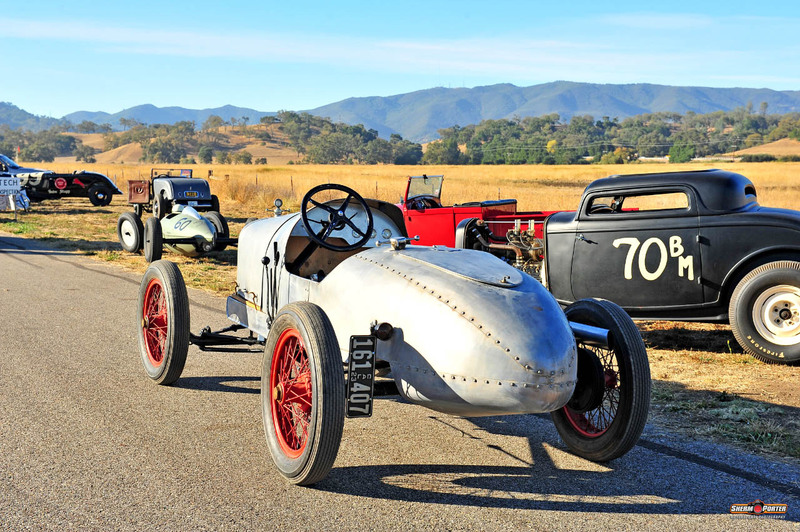 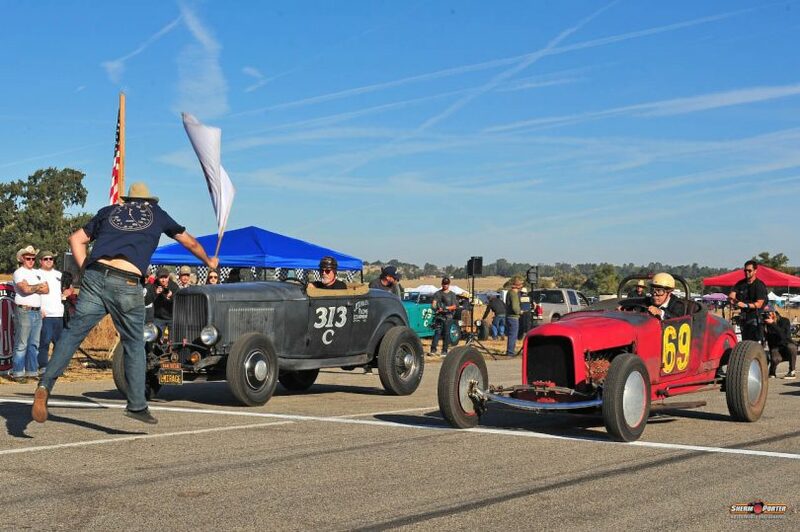 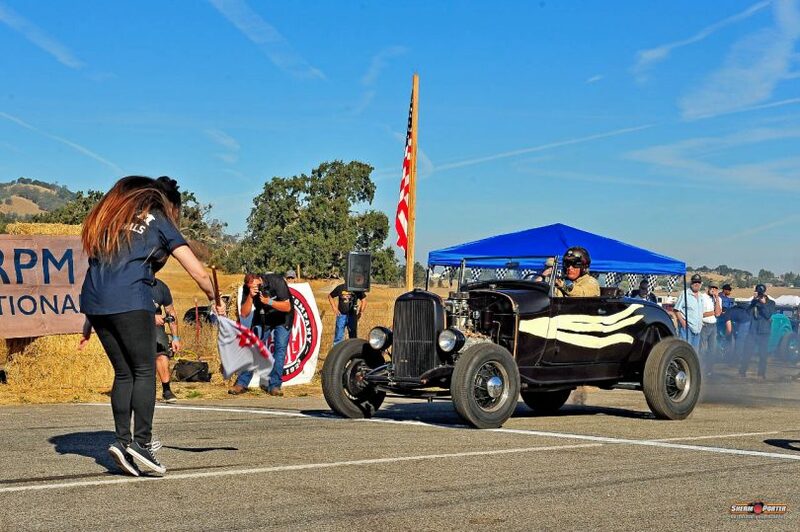 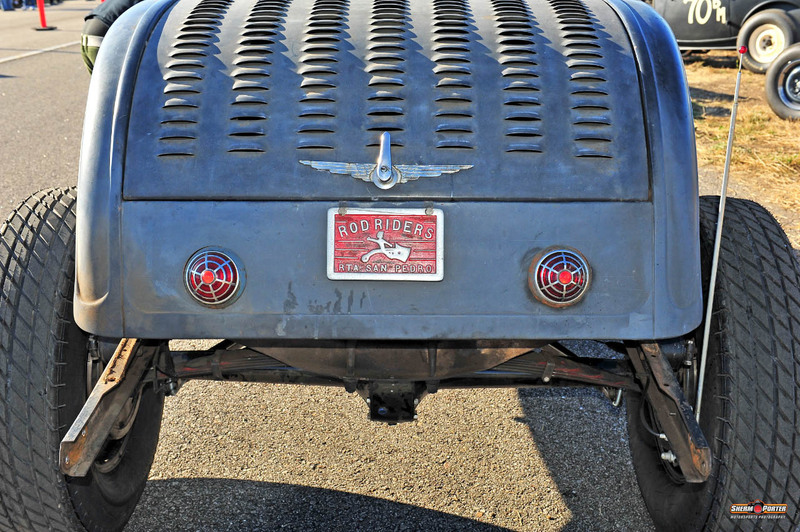 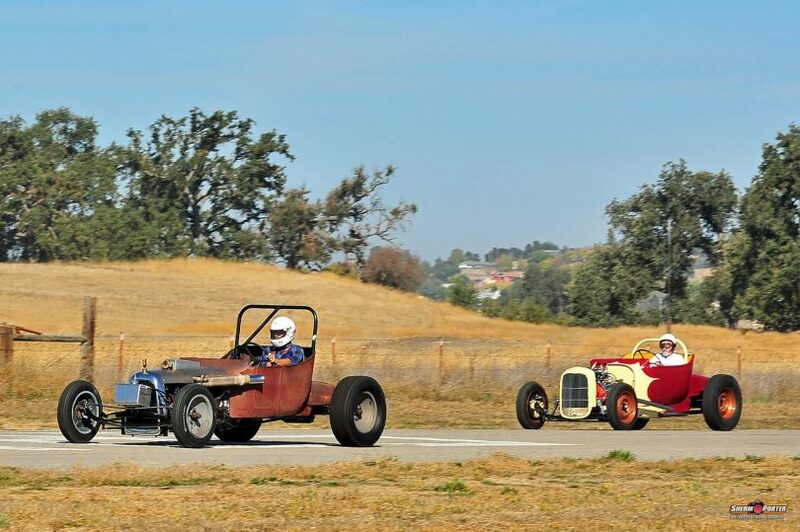 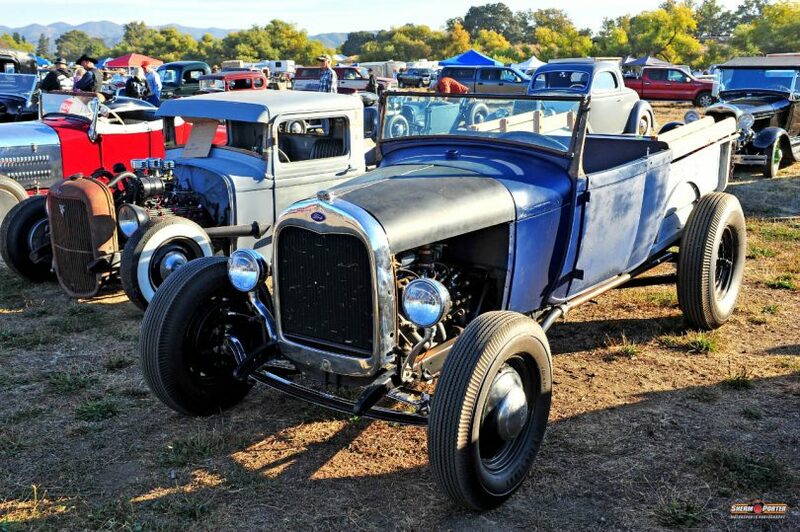 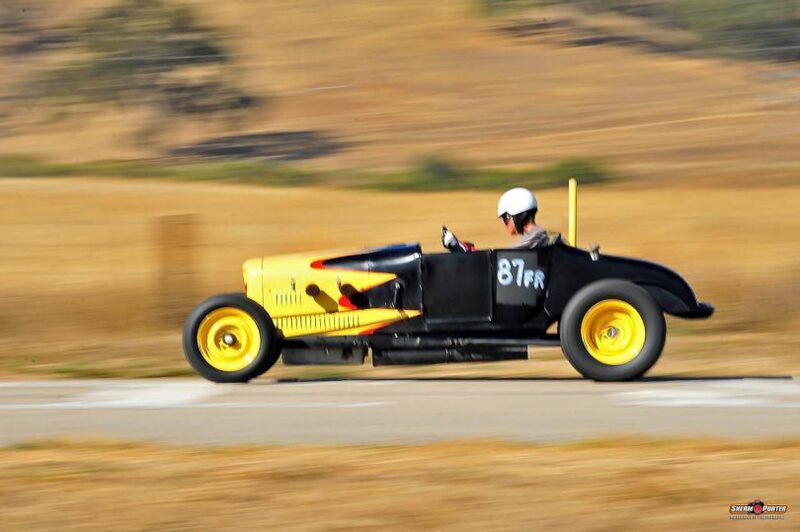 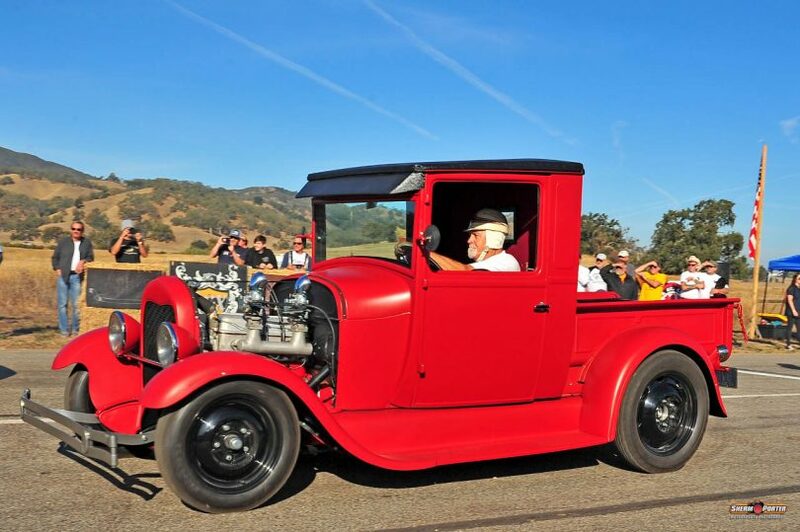 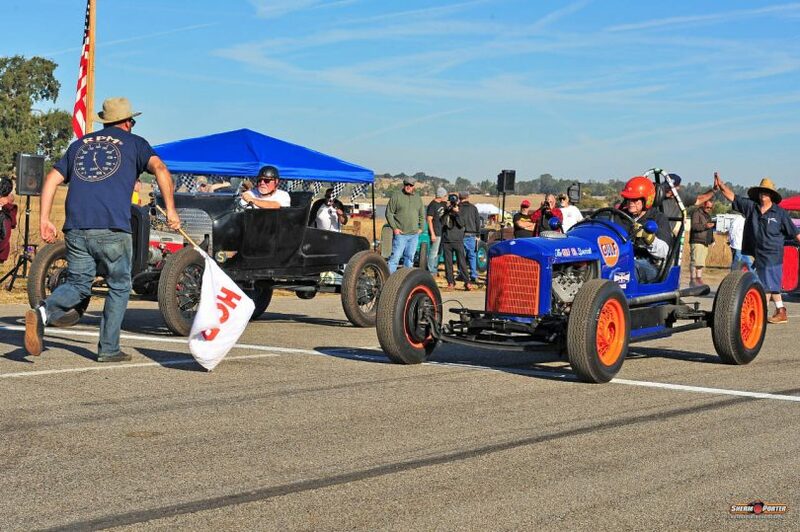 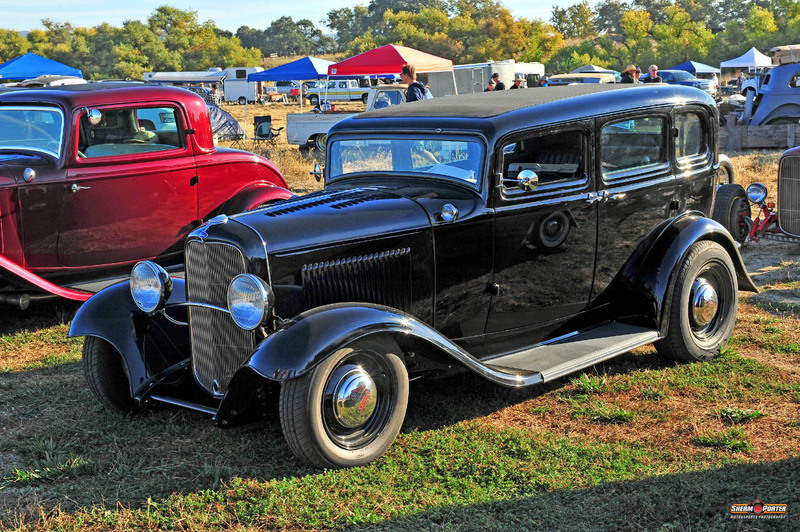 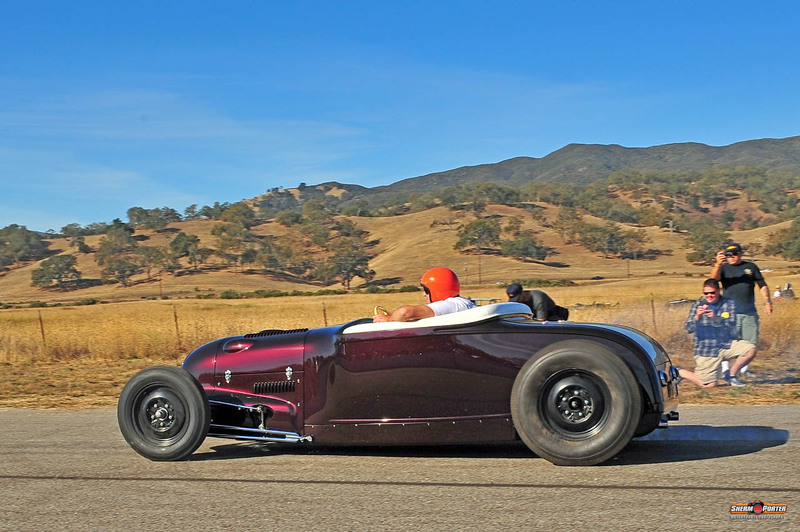 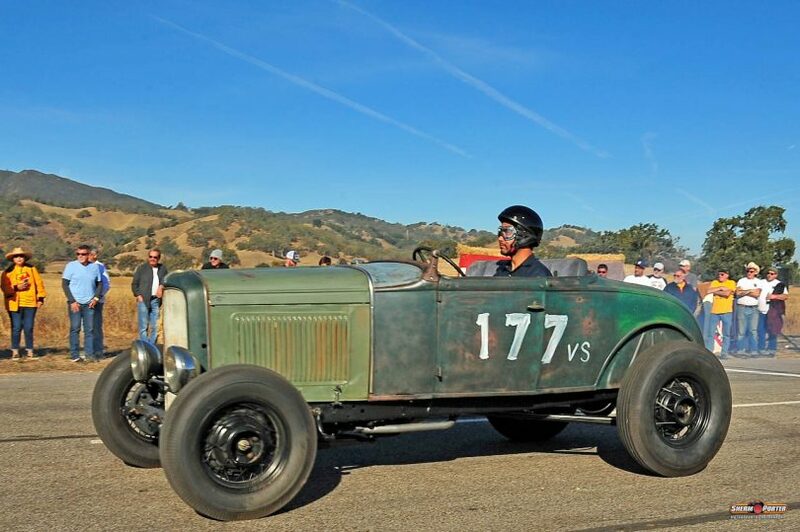 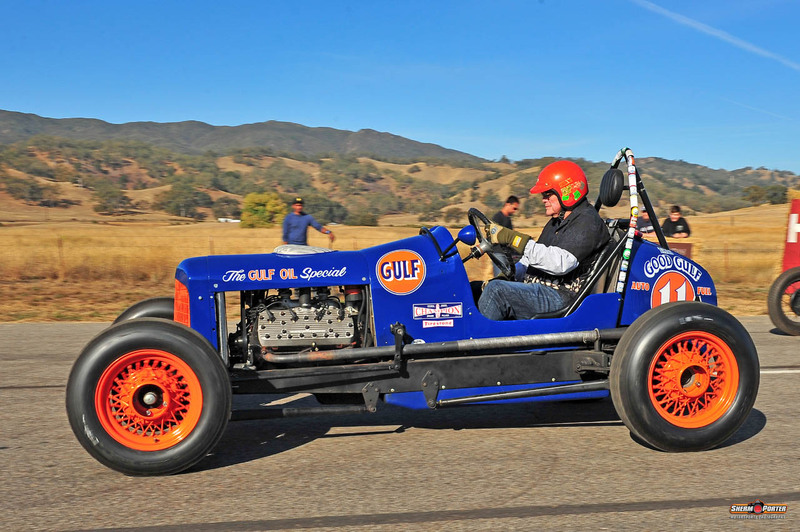 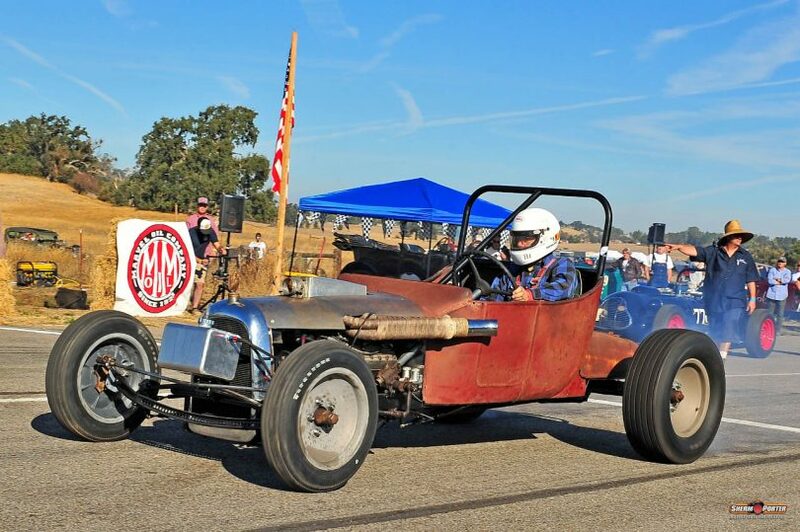 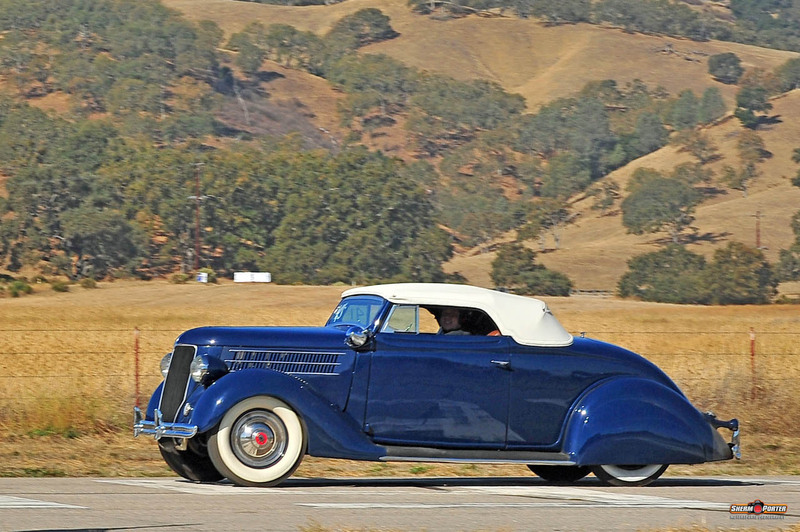 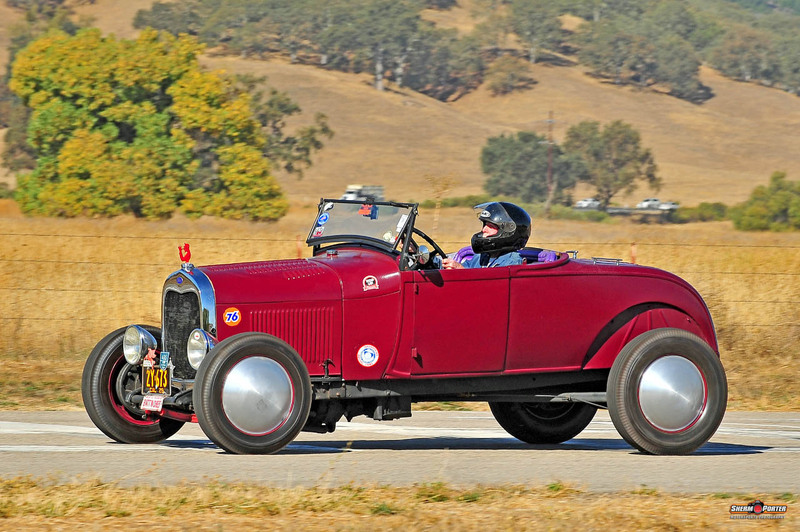 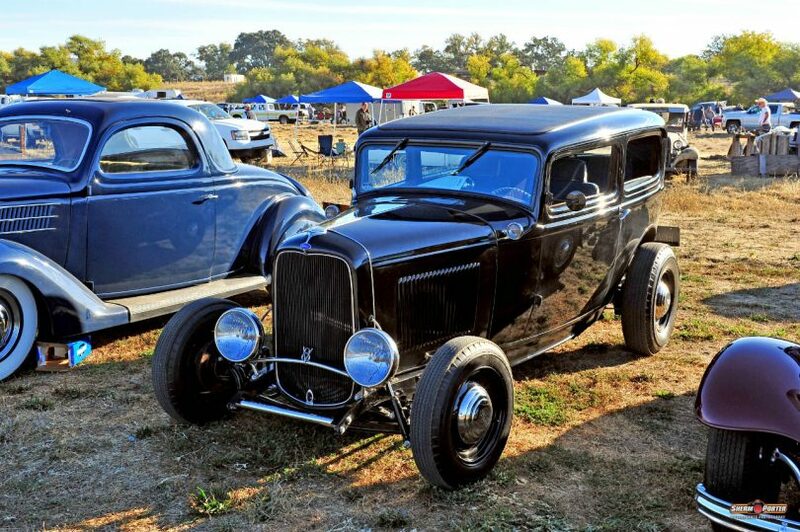 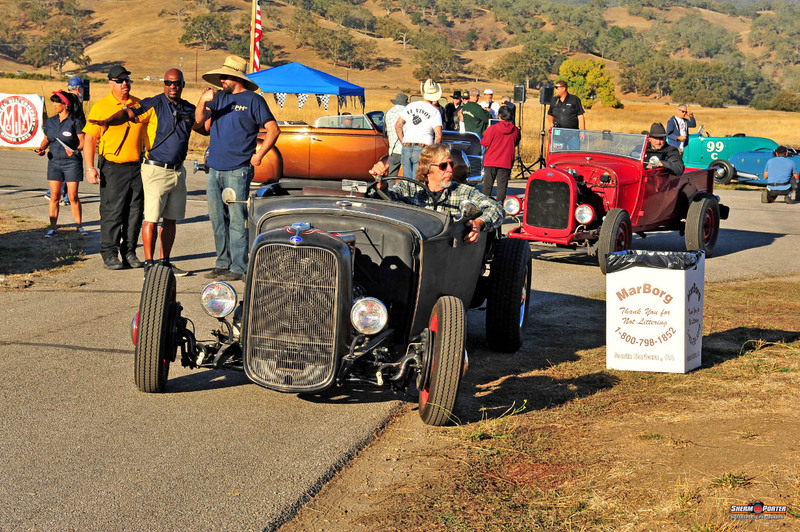 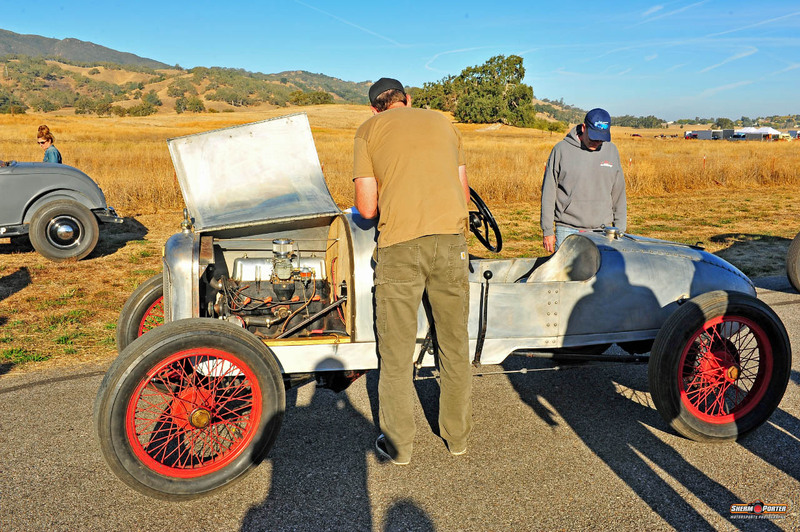 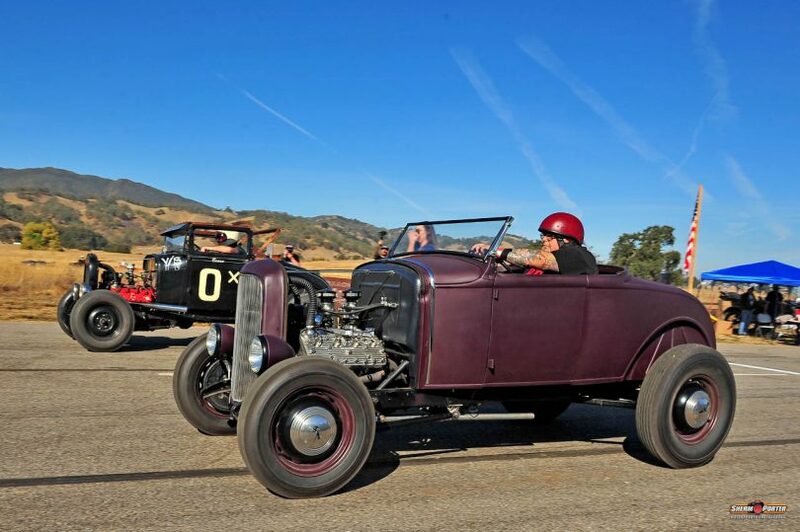 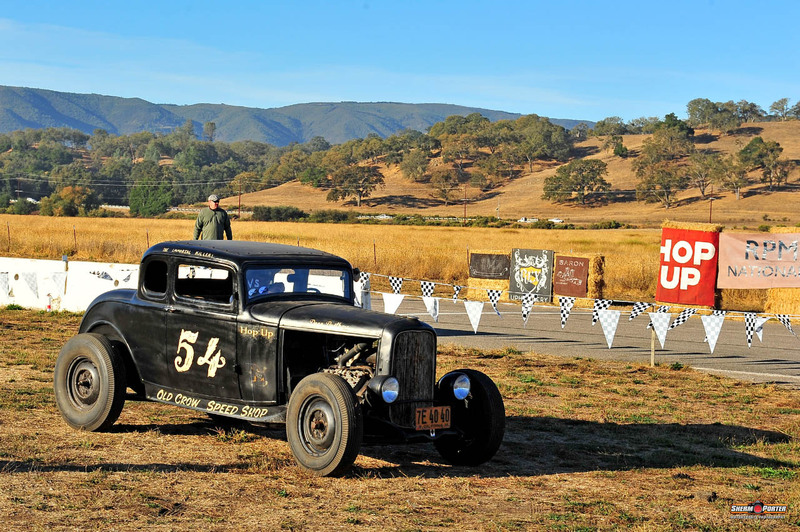 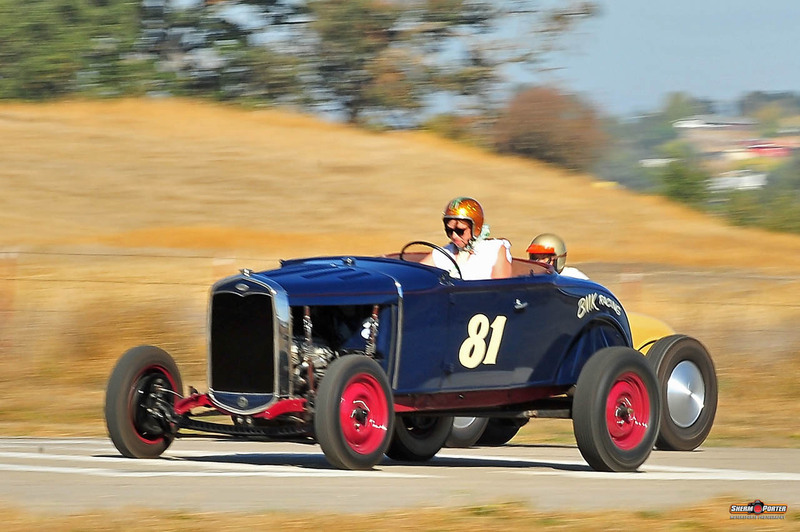 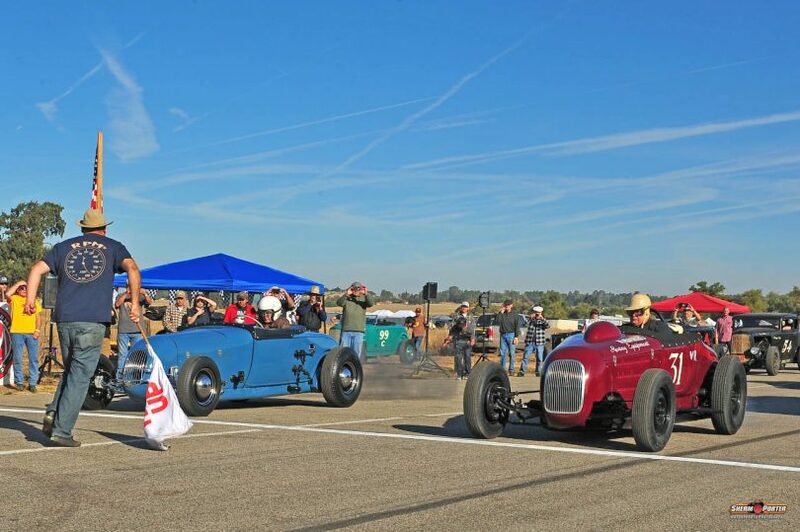 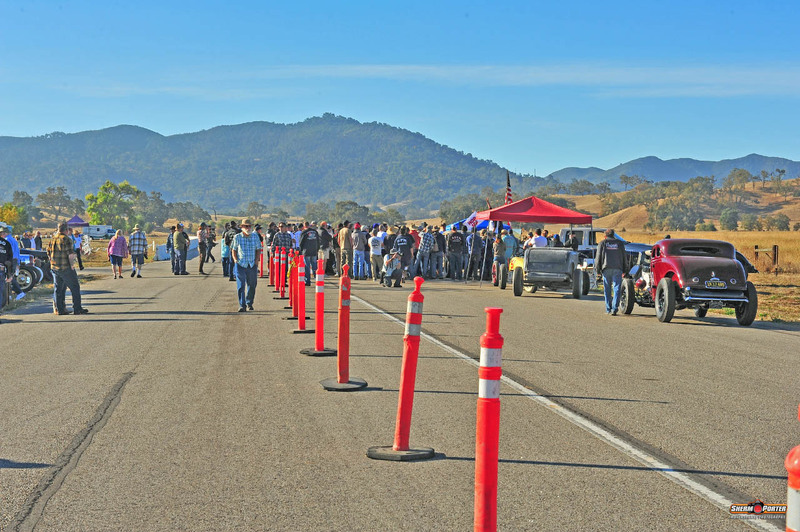 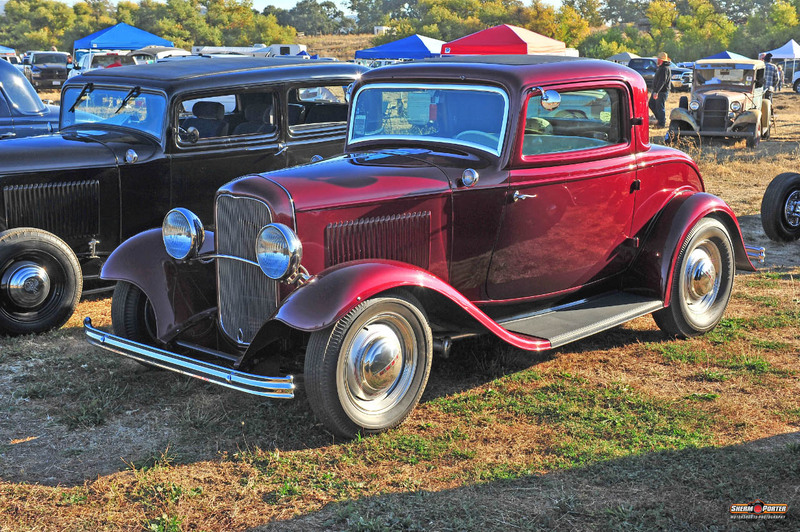 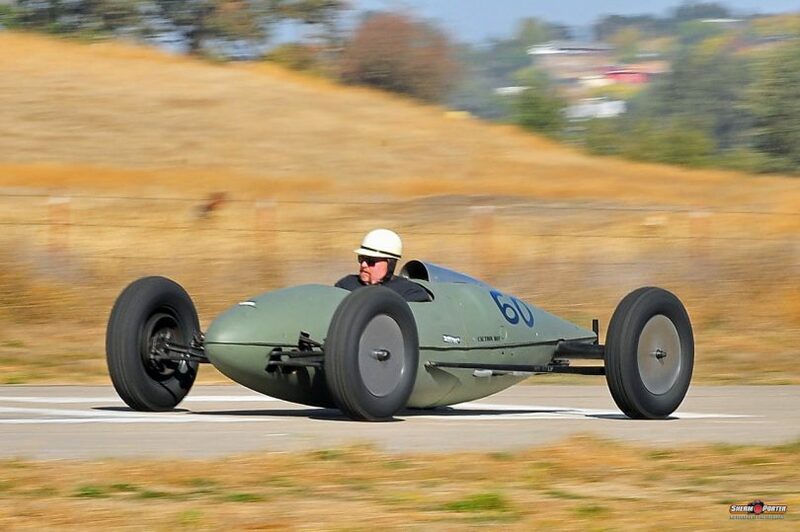 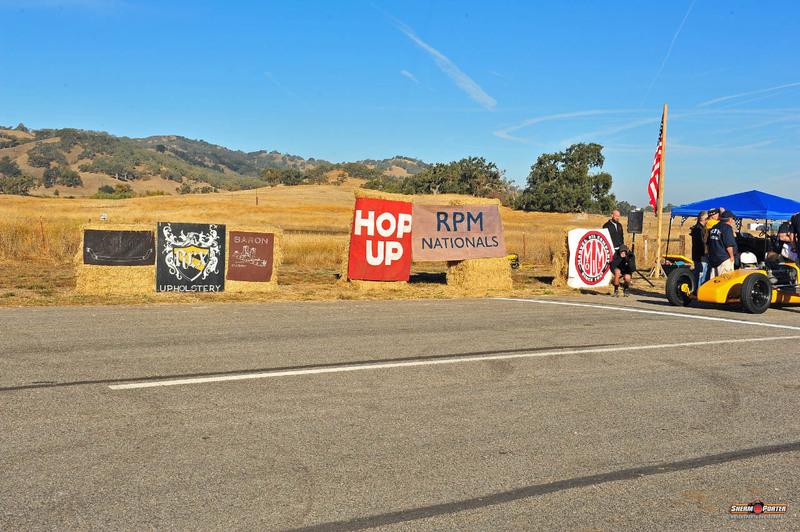 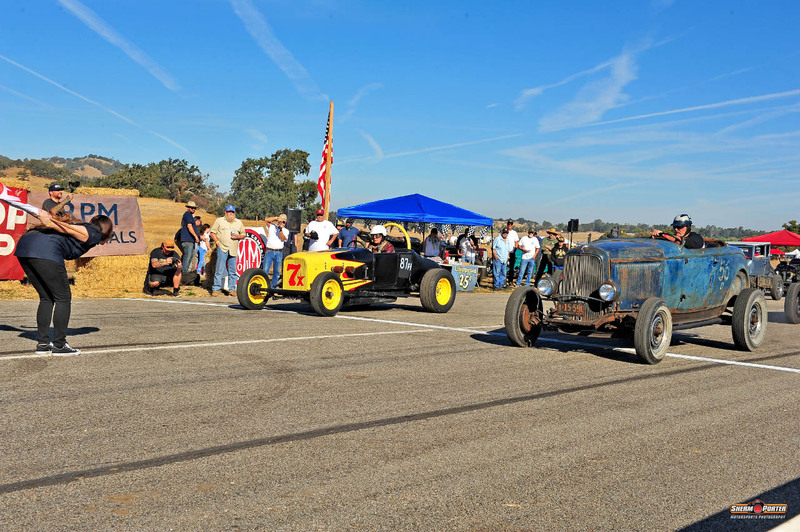 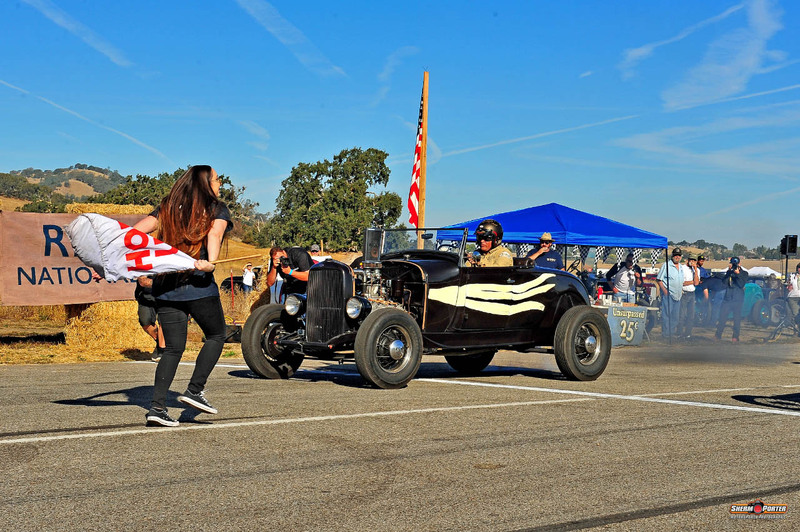 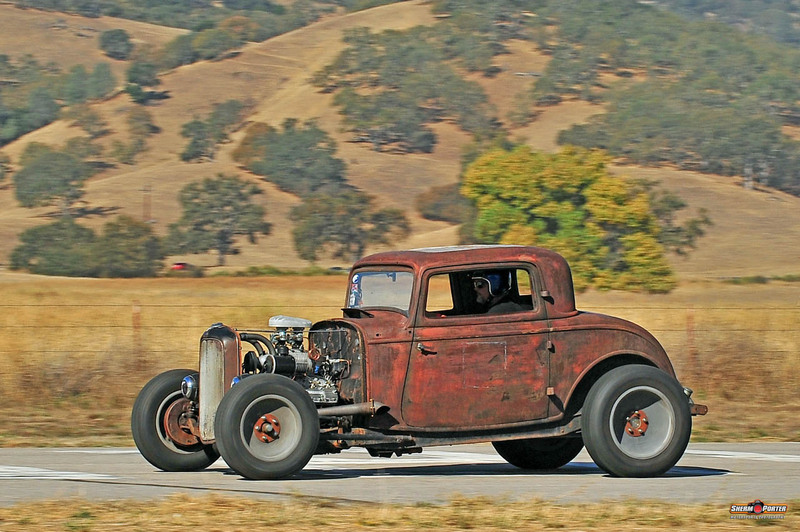 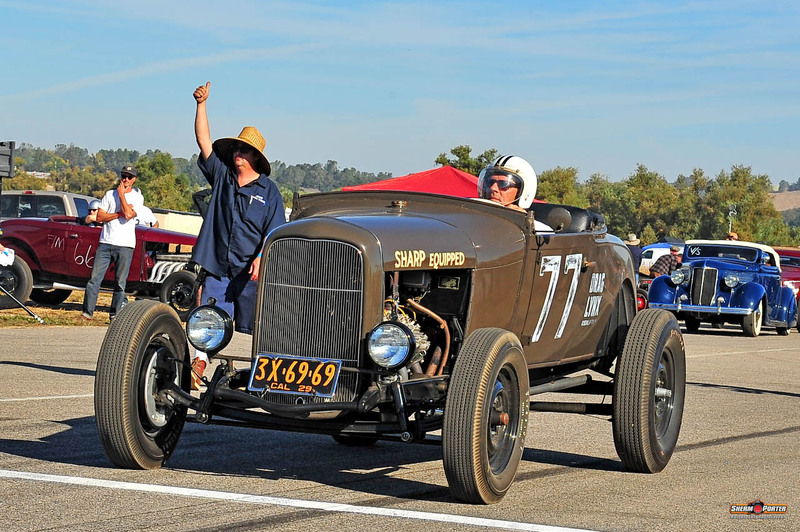 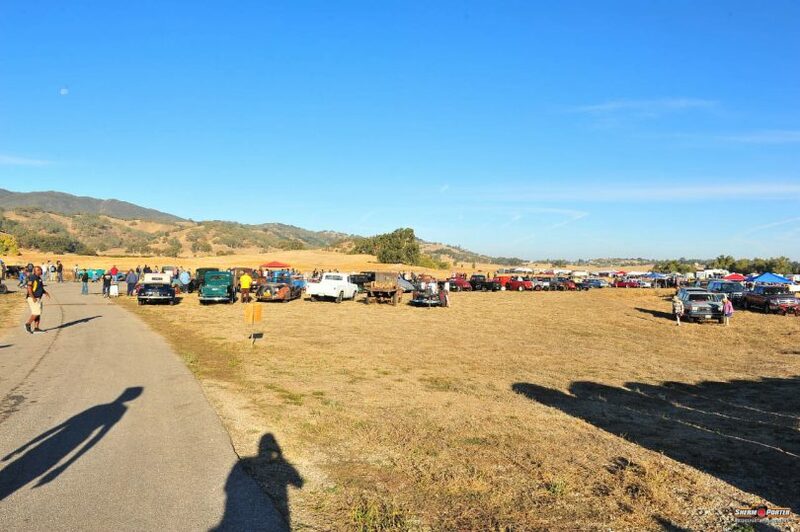 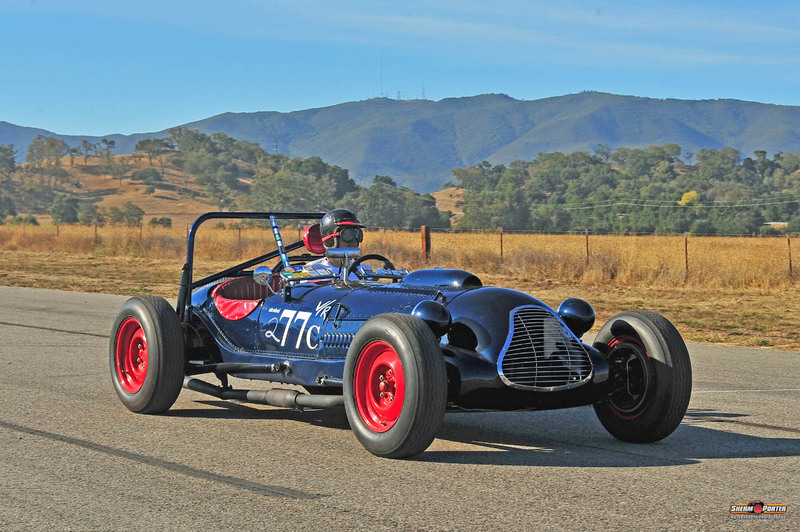 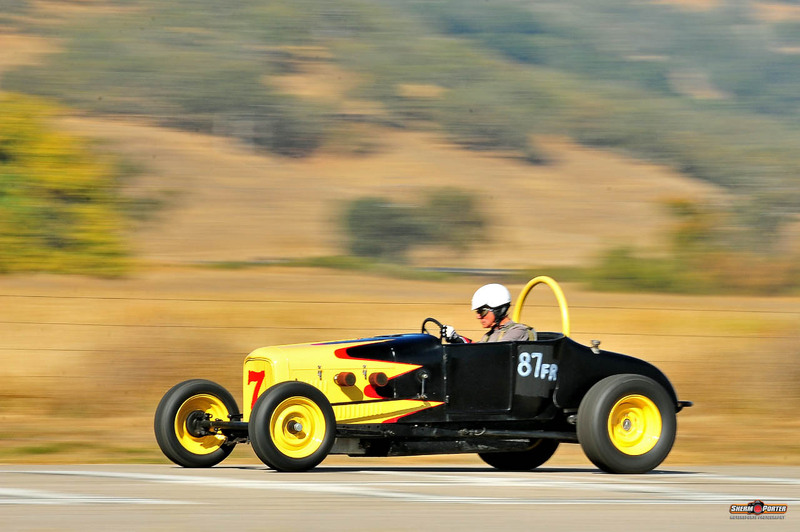 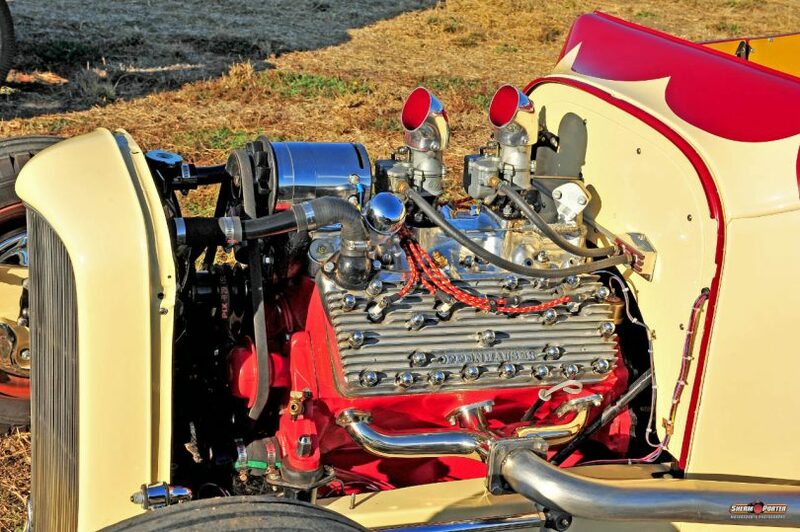 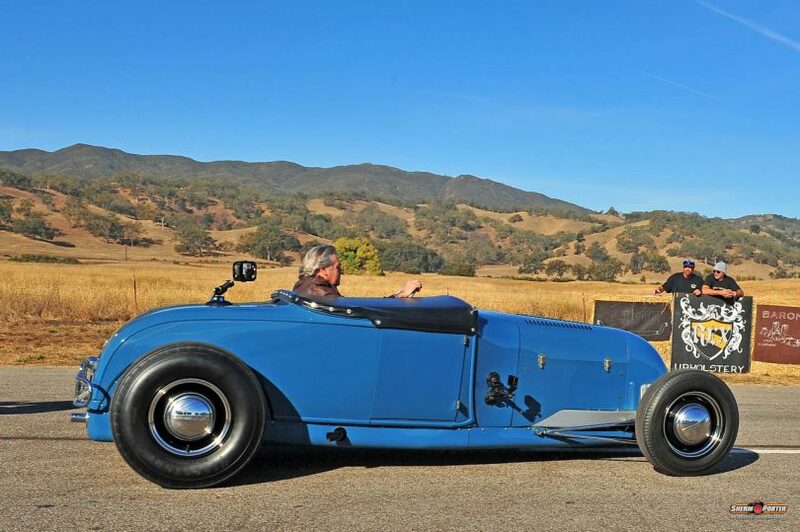 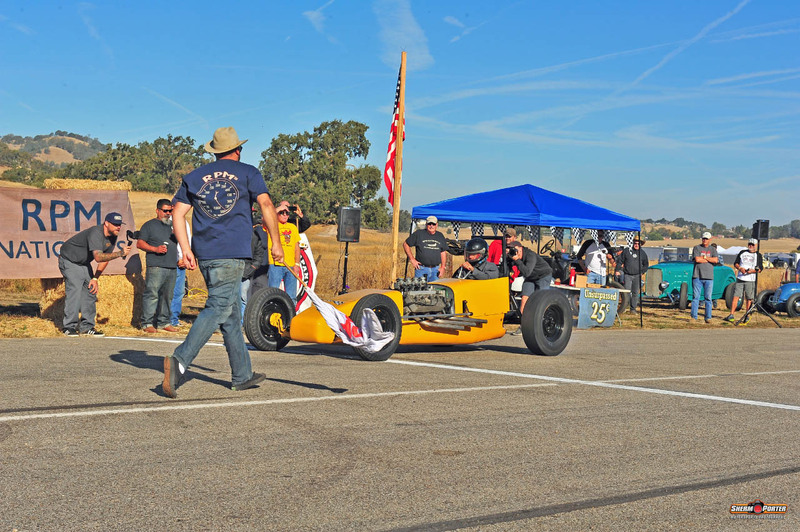 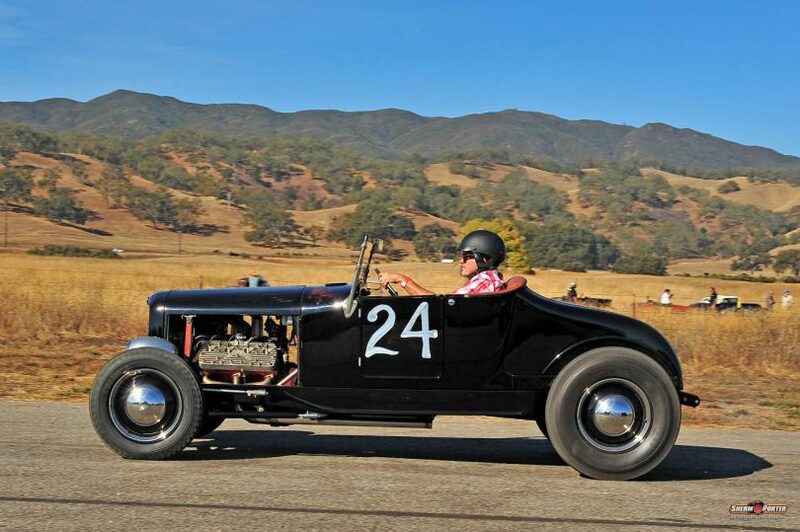 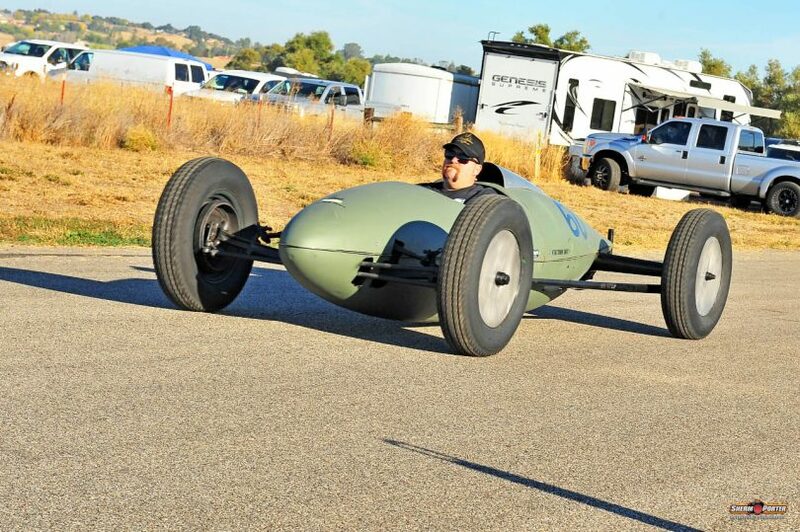 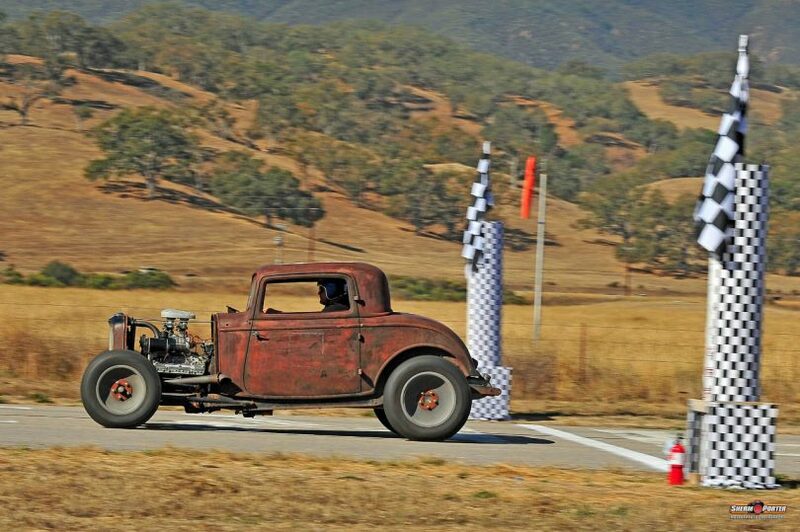 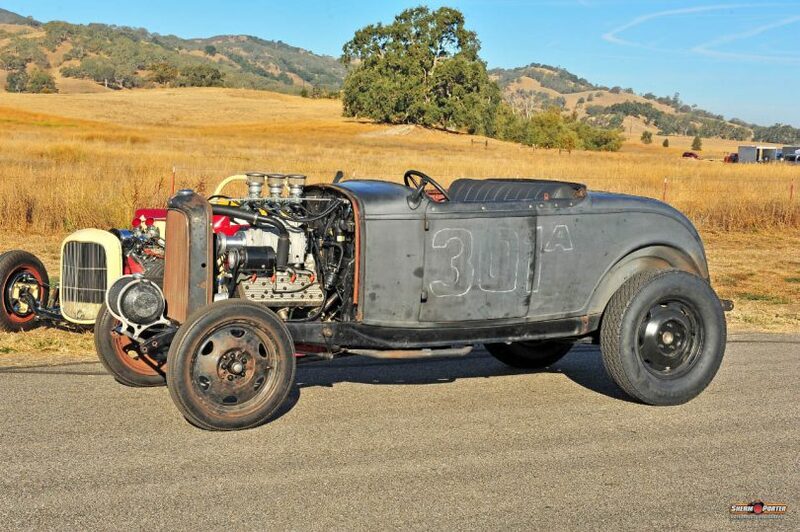 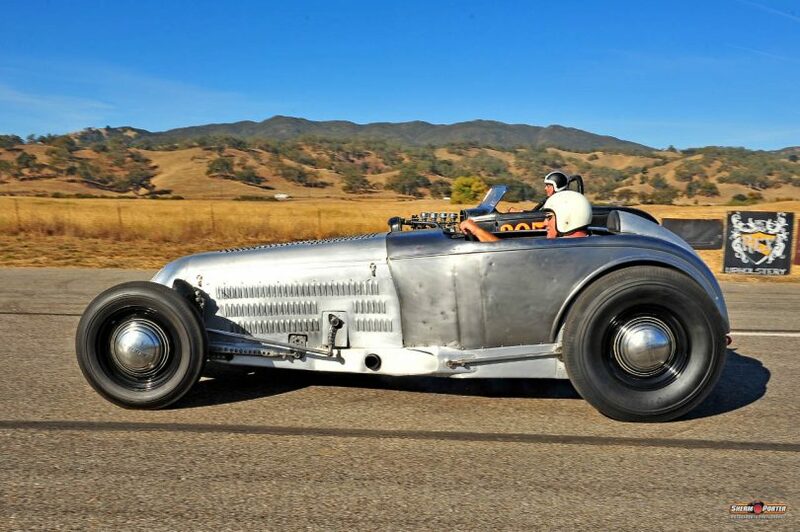 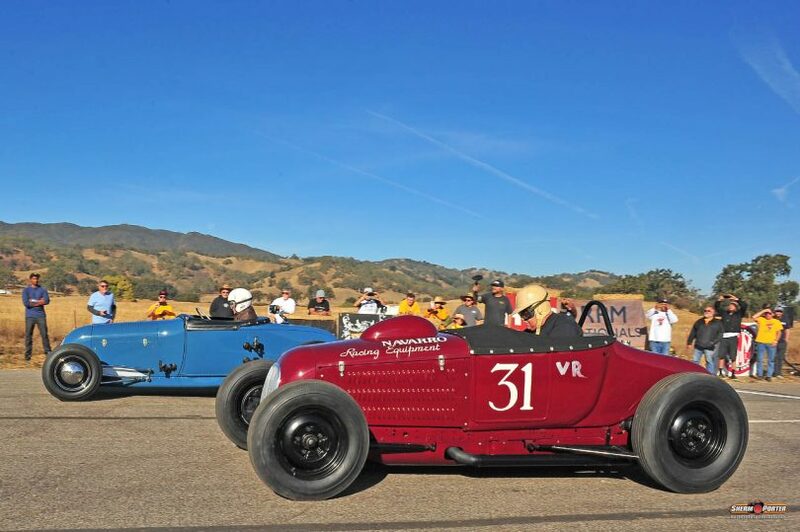 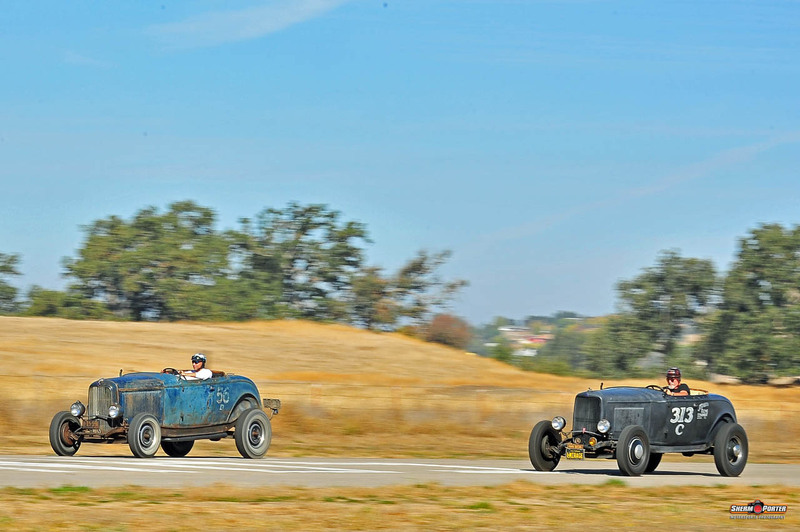 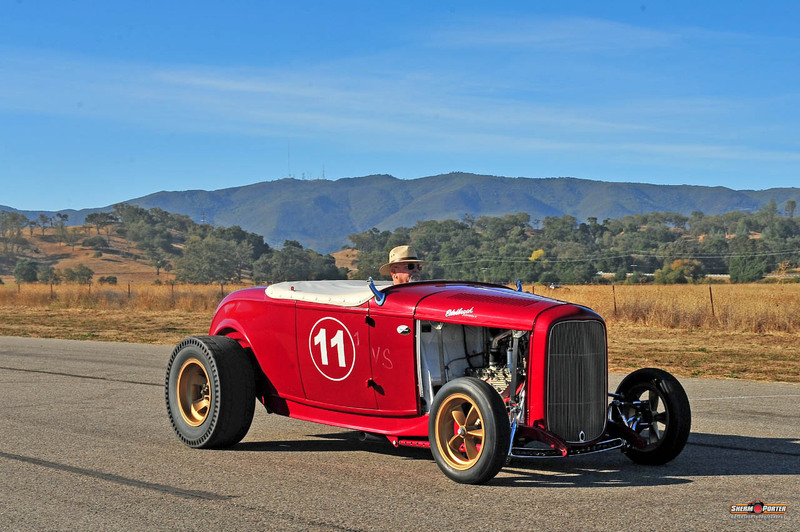 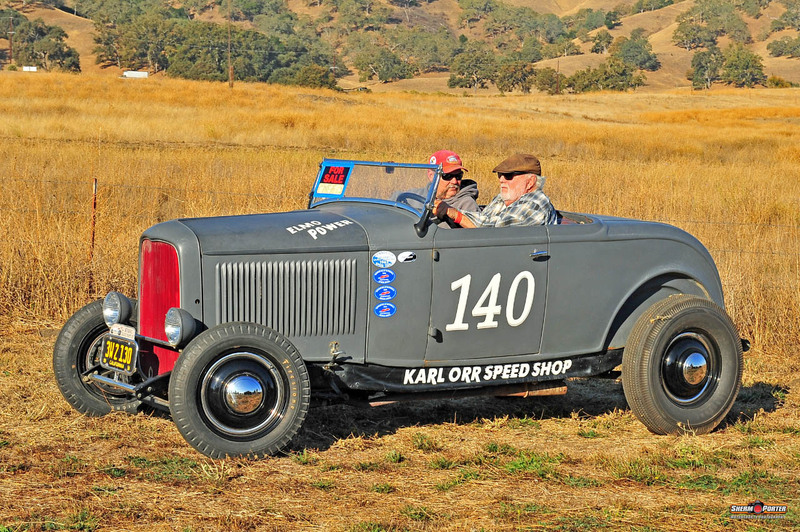 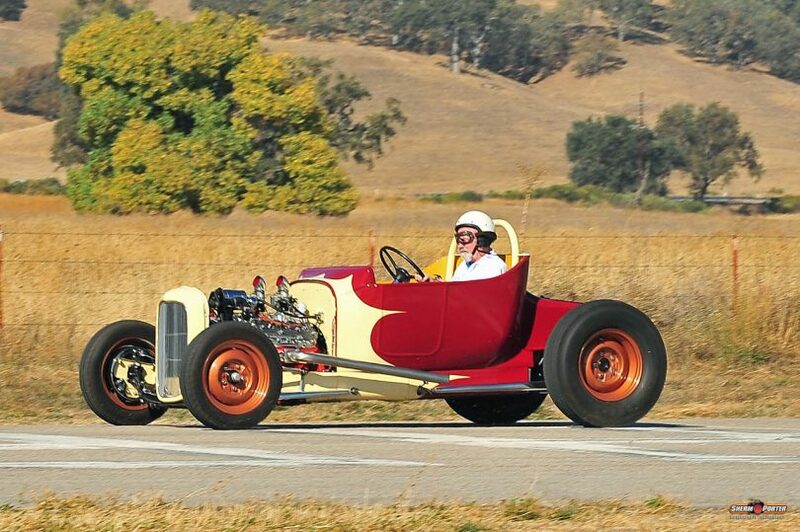 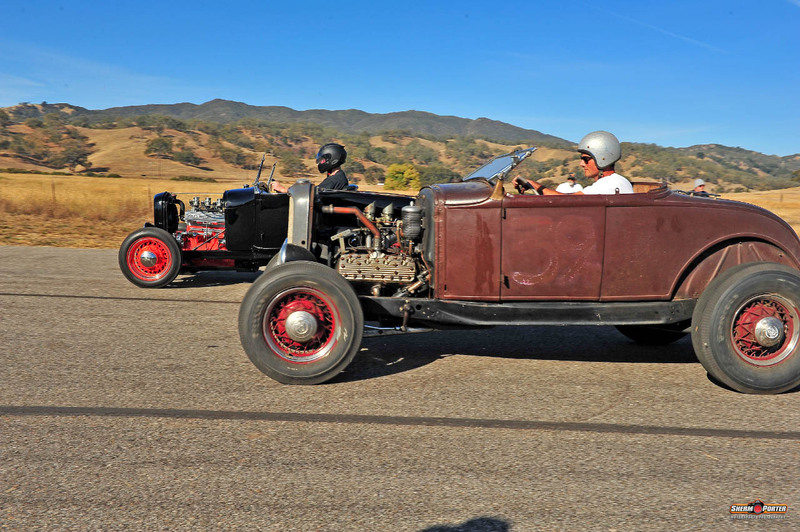 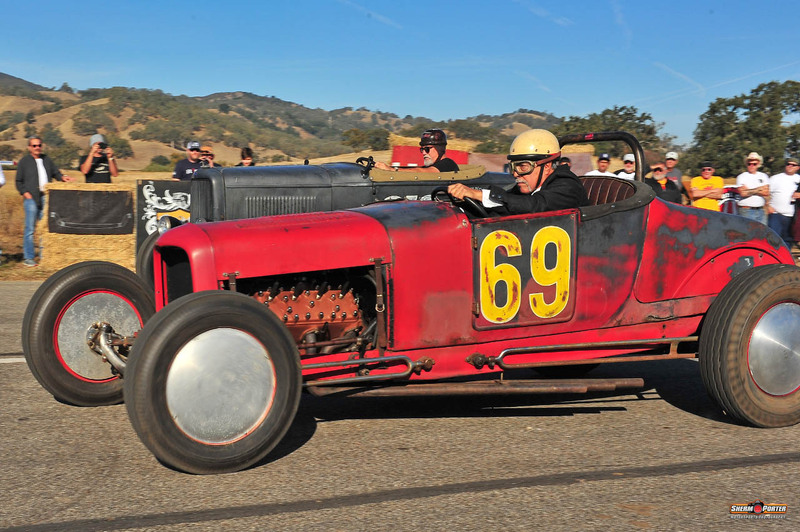 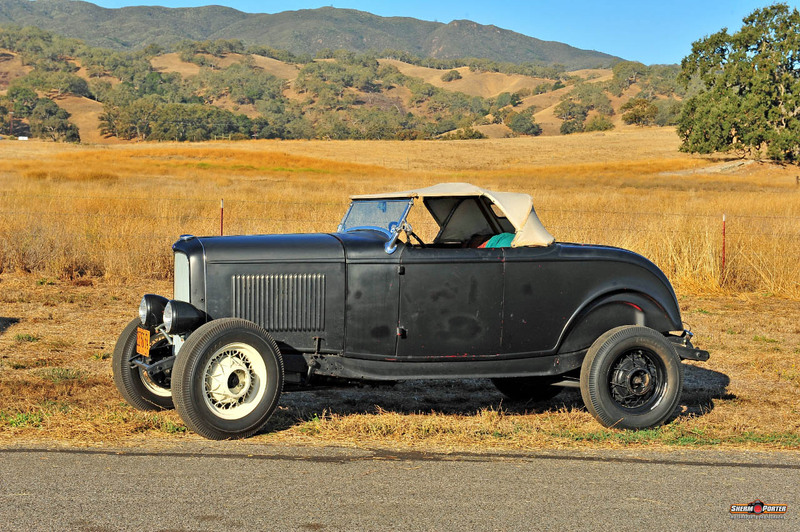 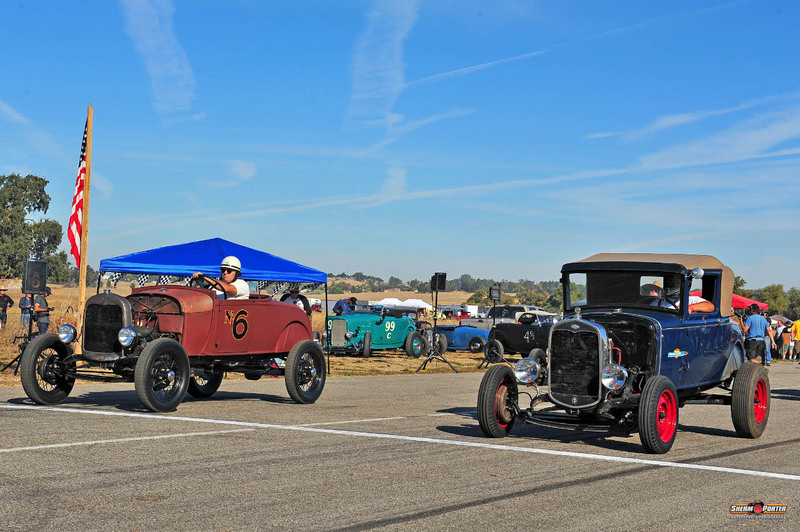 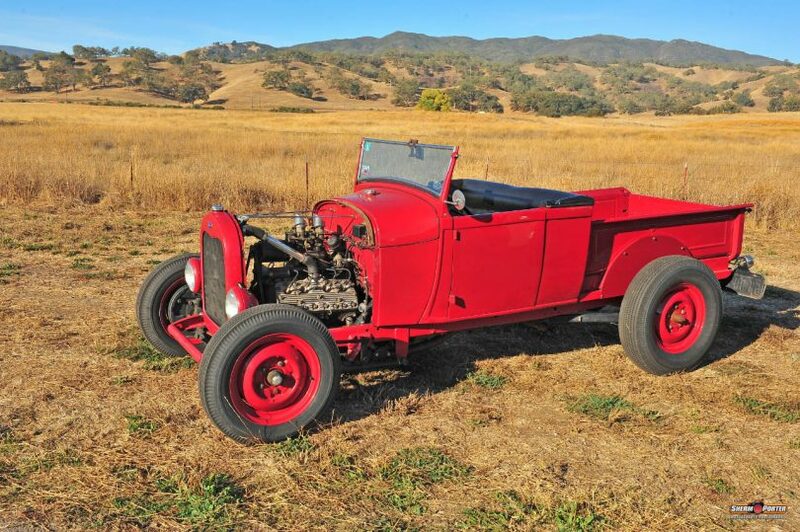 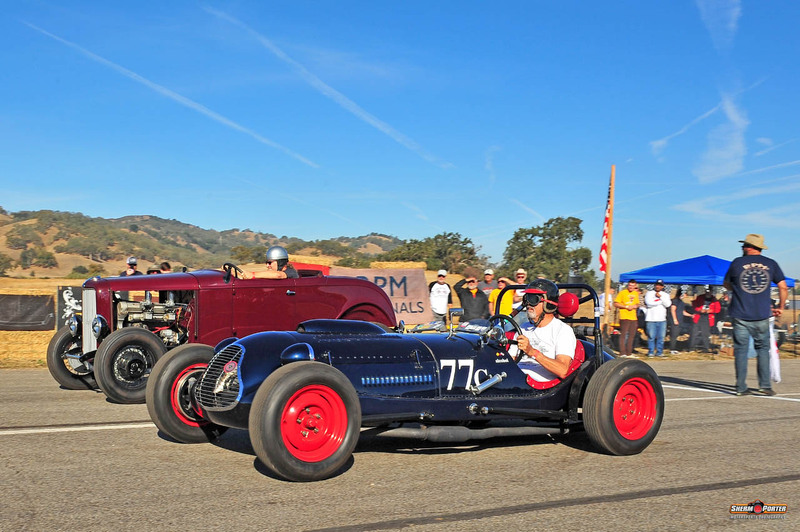 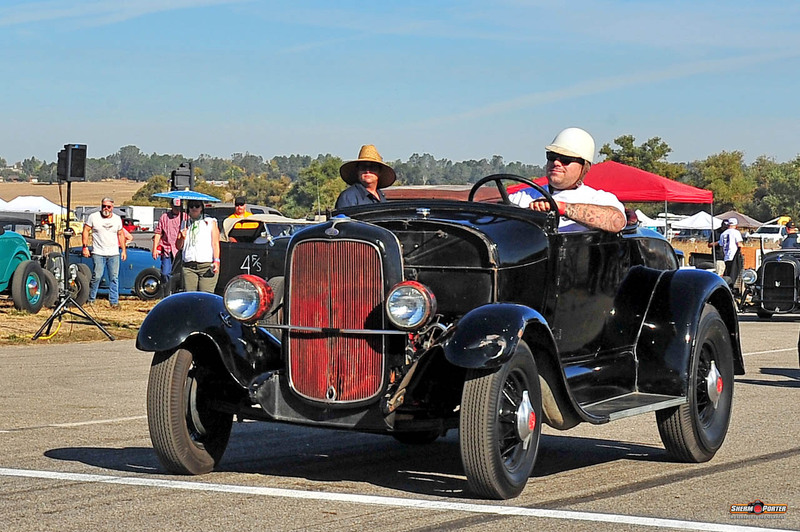 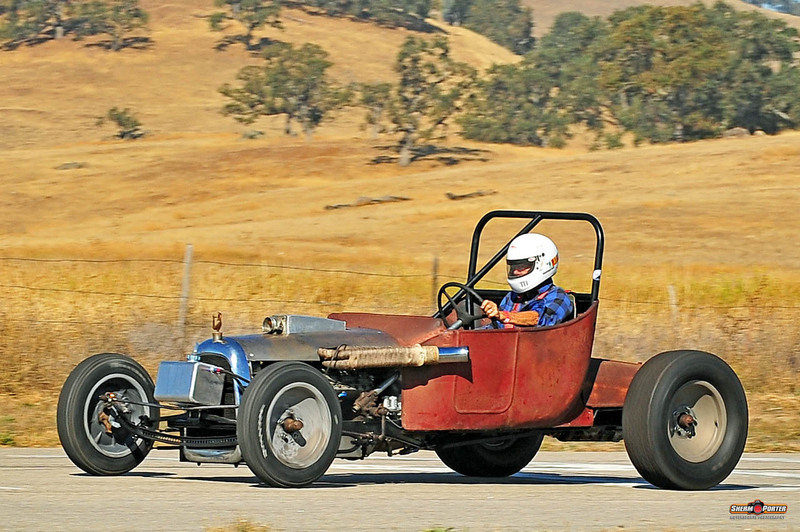 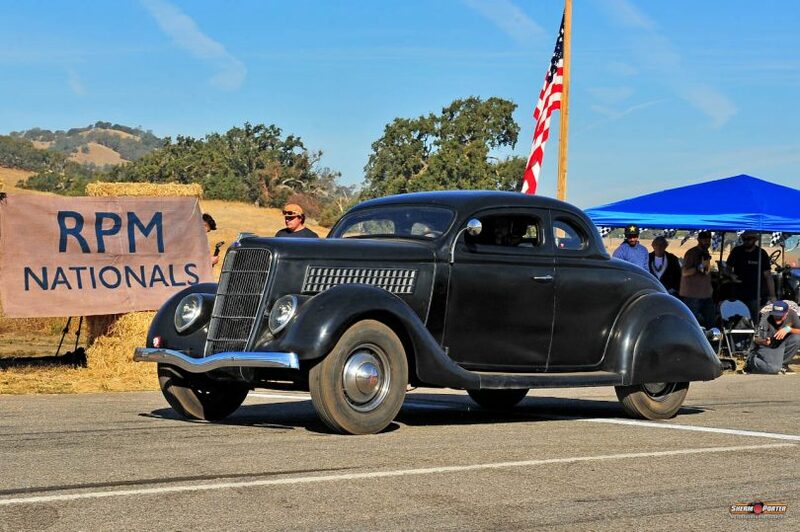 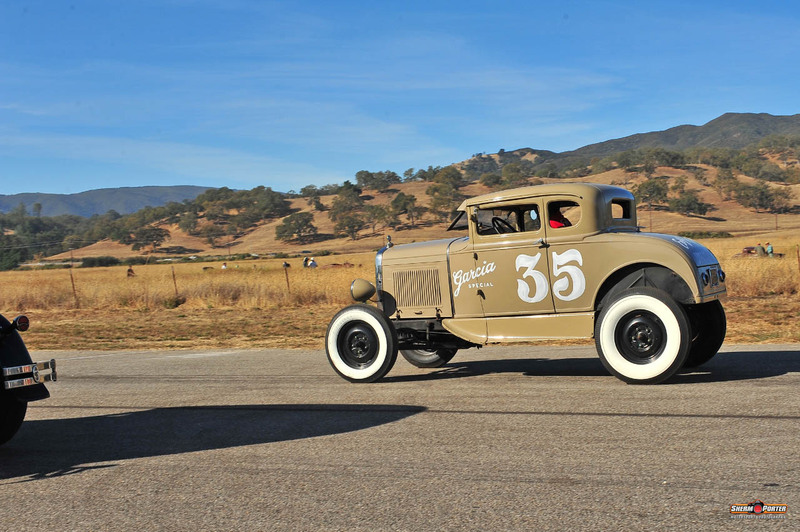 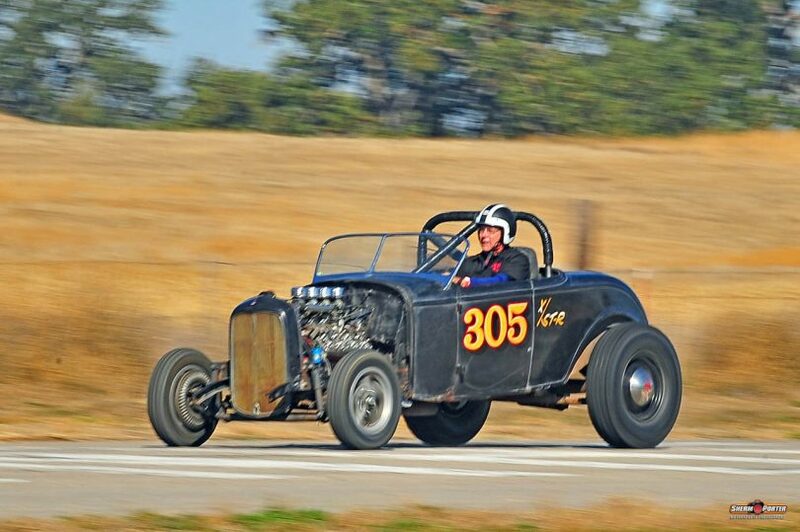 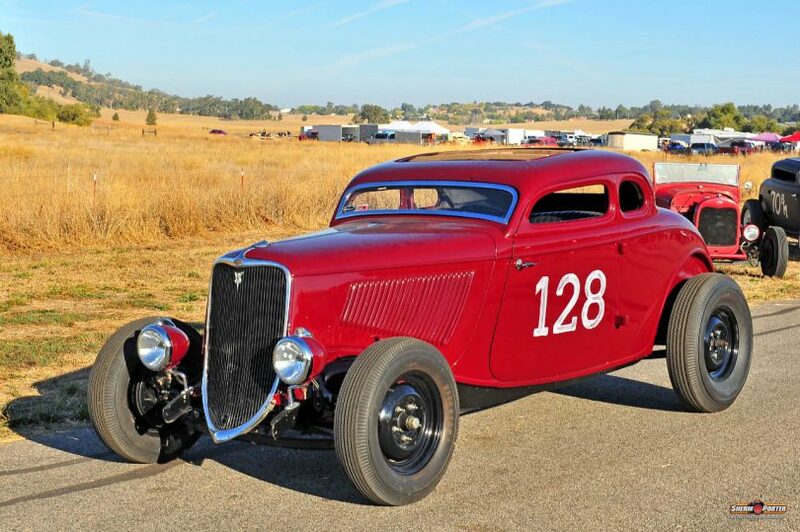 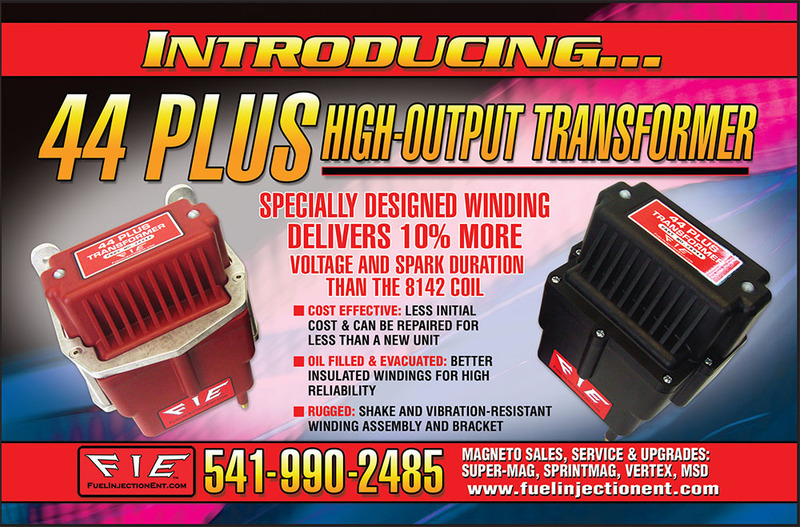 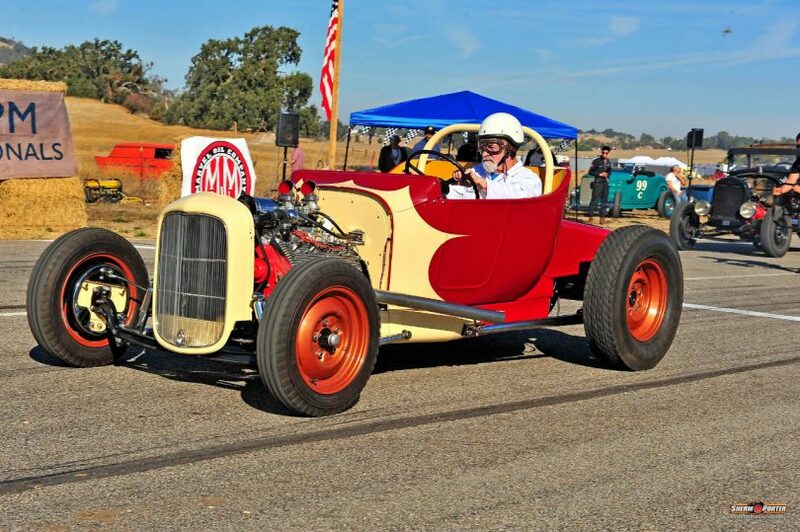 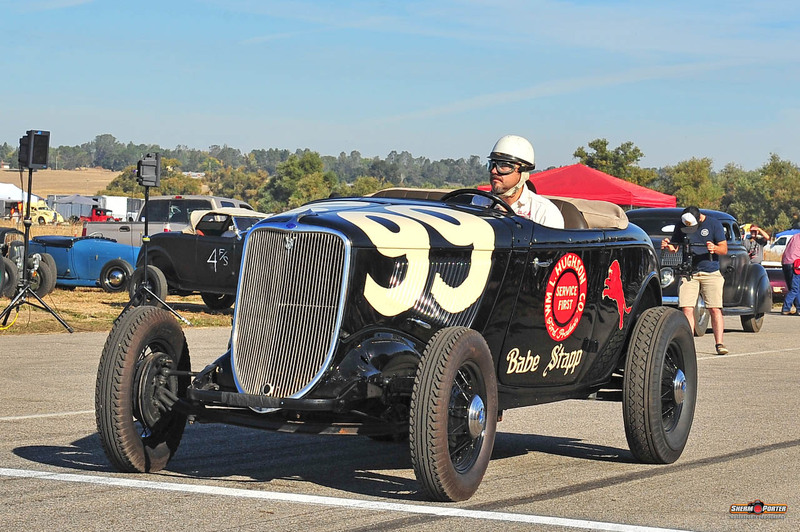 The 2nd annual Hop Up Magazine RPM Nationals clearly cemented the fact ‘we are here to stay,’ as approximately 100 hot rods of the past with a couple of current builds thrown in competed on the small private airstrip in the tiny community of Santa Margarita, CA. 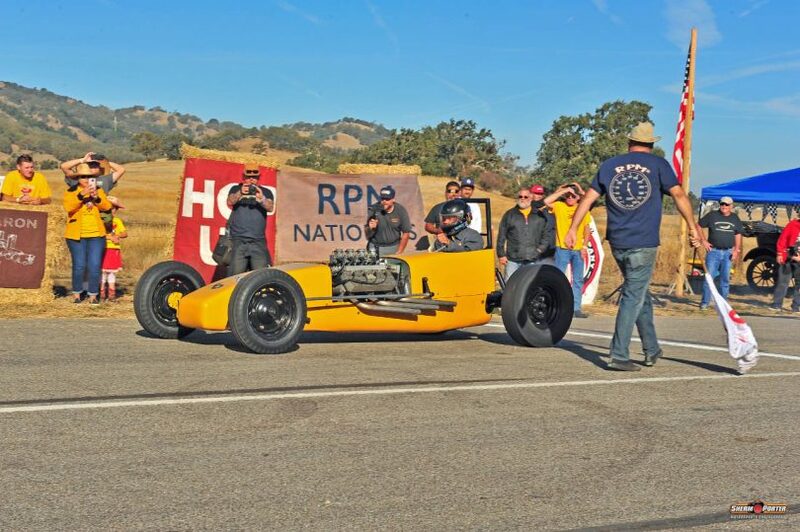 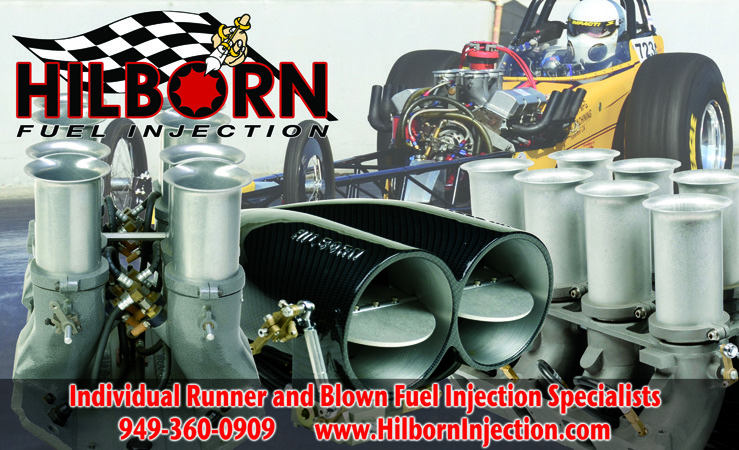 Highlighted with the first runs by the famed Bean Bandits dragster, the Niekamp roadster, winner of the first AMBR award as well as the historical Barney Navarro roadster those in attendance knew they were in for an exciting day, as the staging lane became filled with hiboy roadsters, t-buckets, coupes, and tankers. 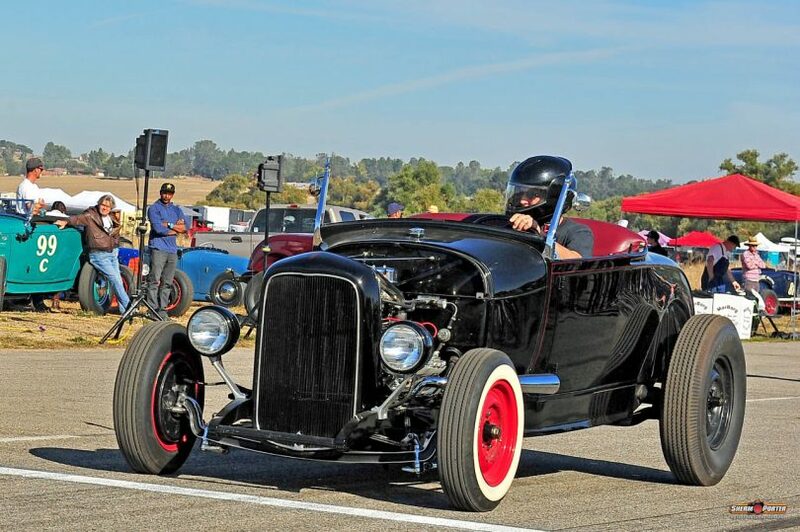 See you here in 2019!